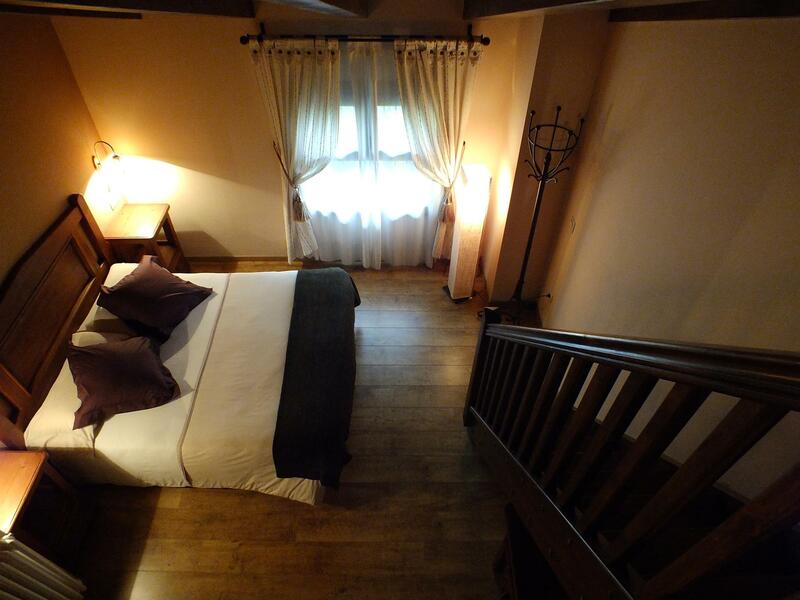 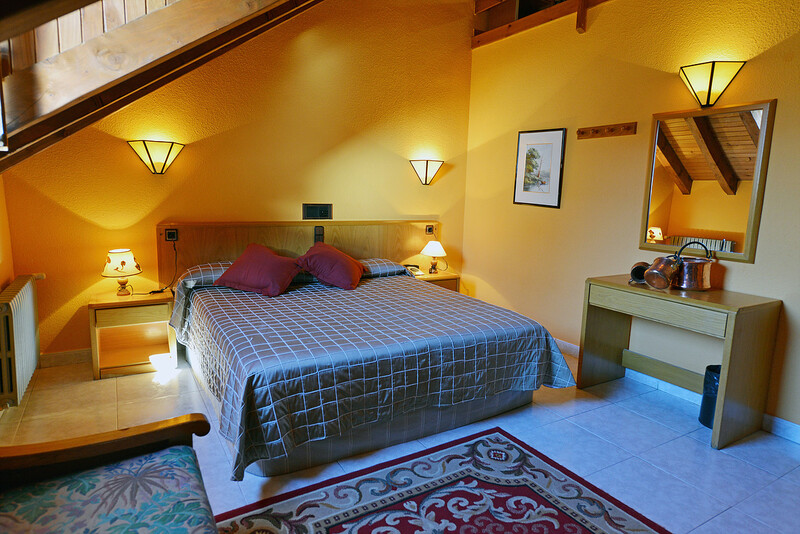 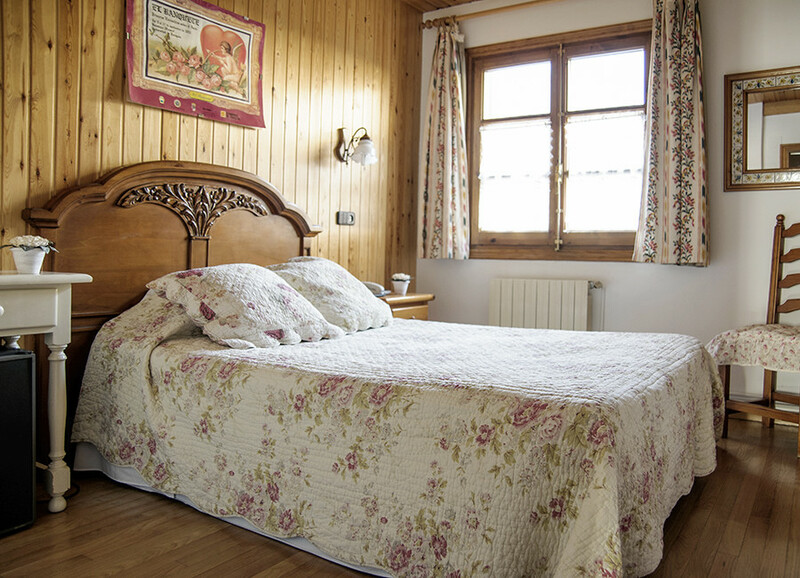 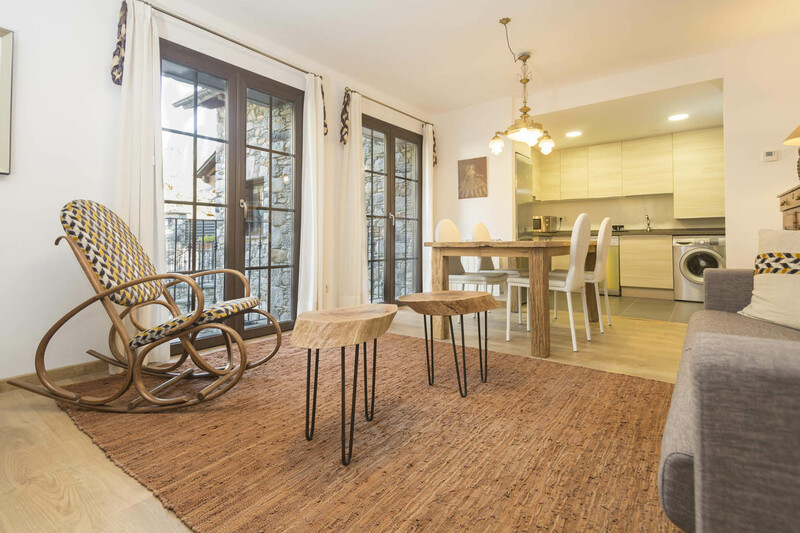 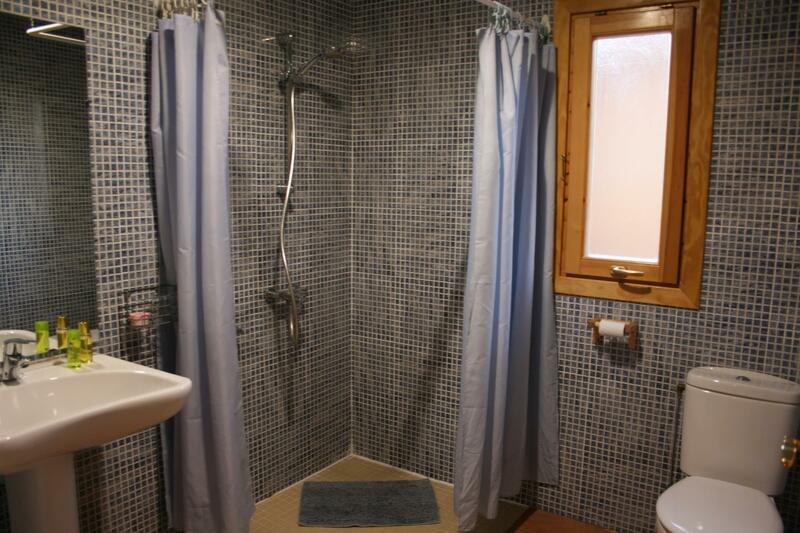 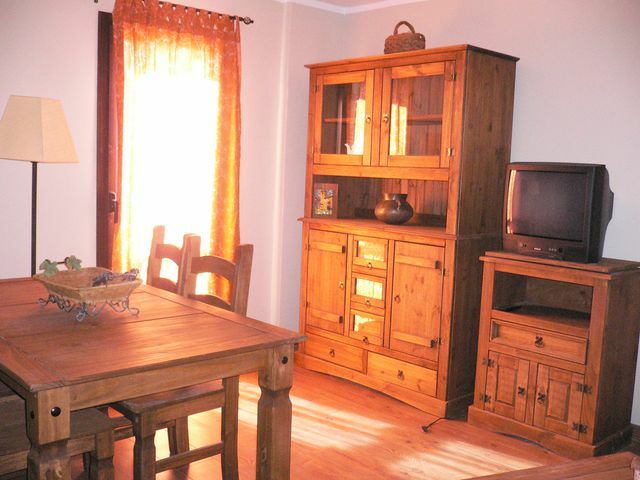 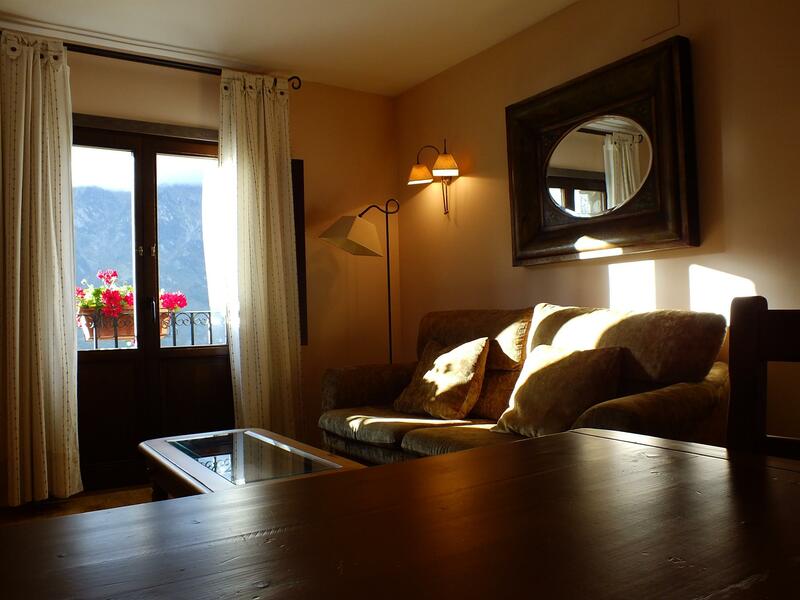 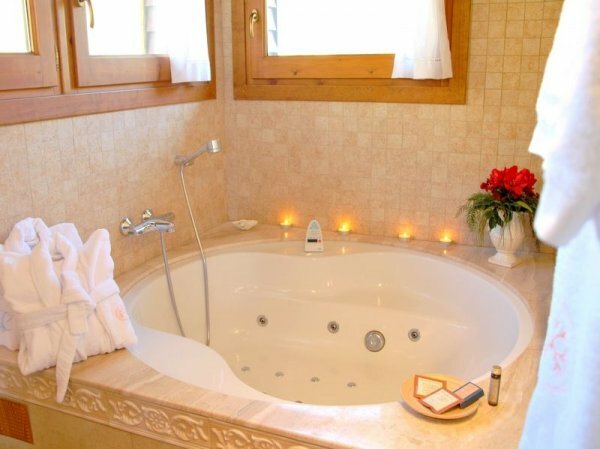 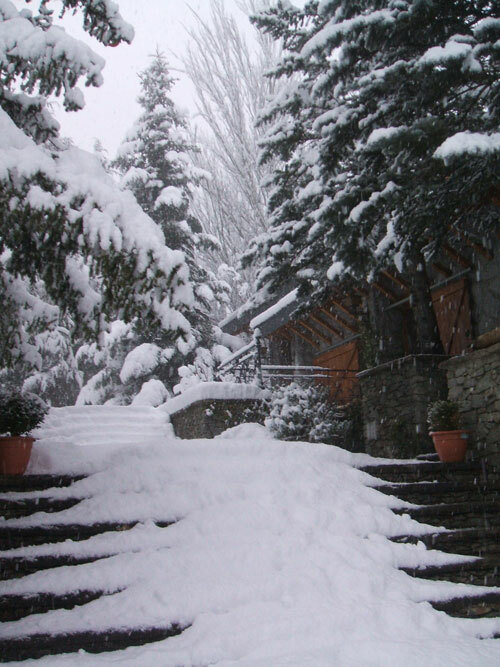 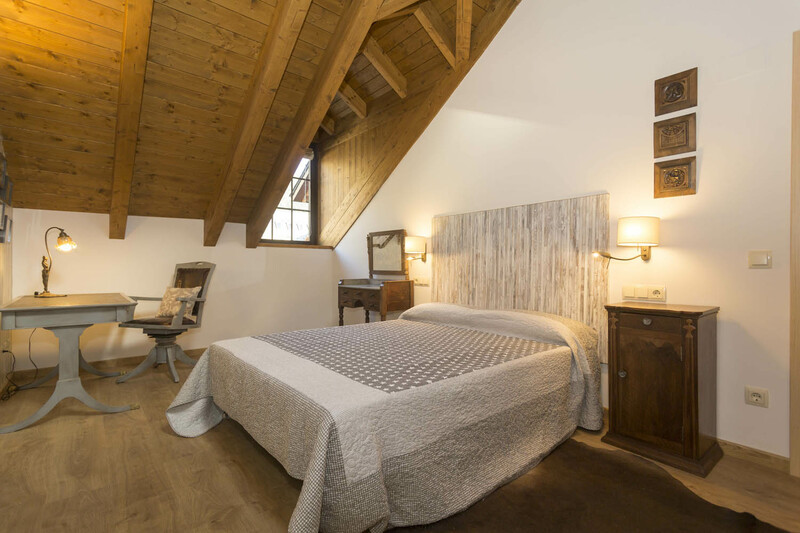 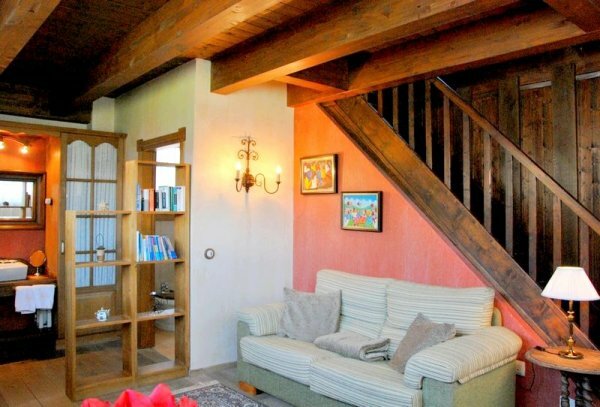 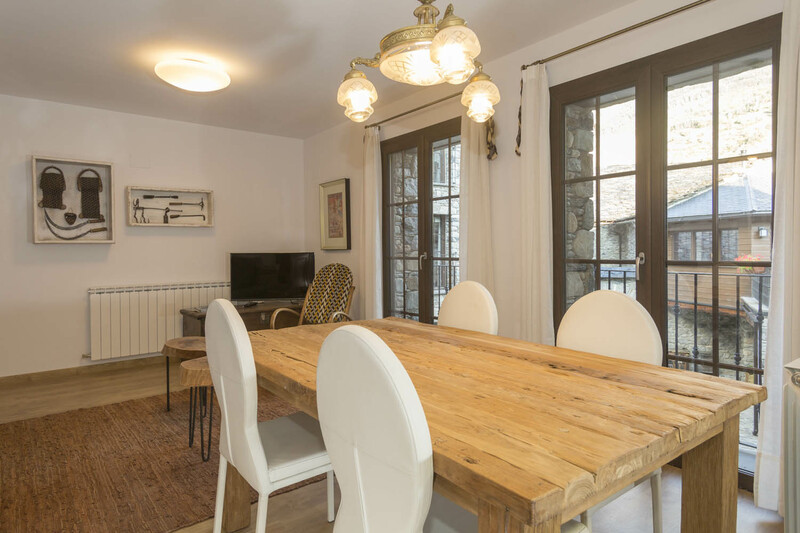 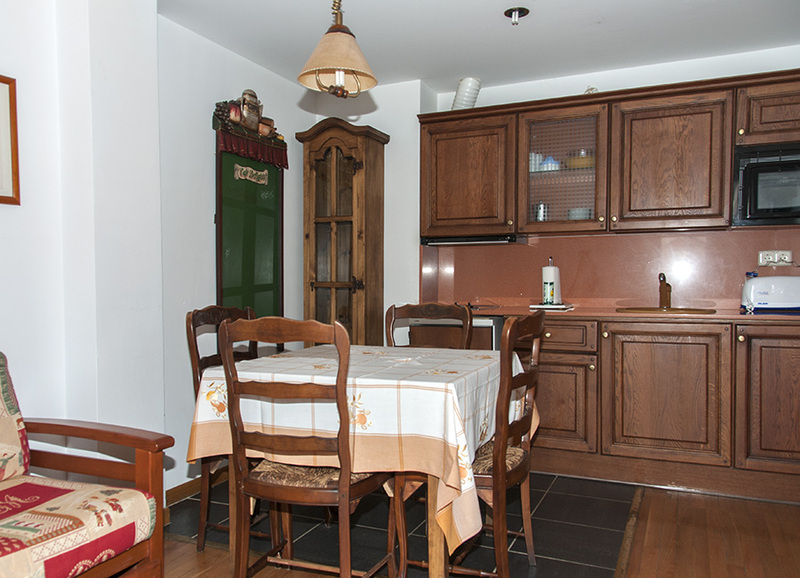 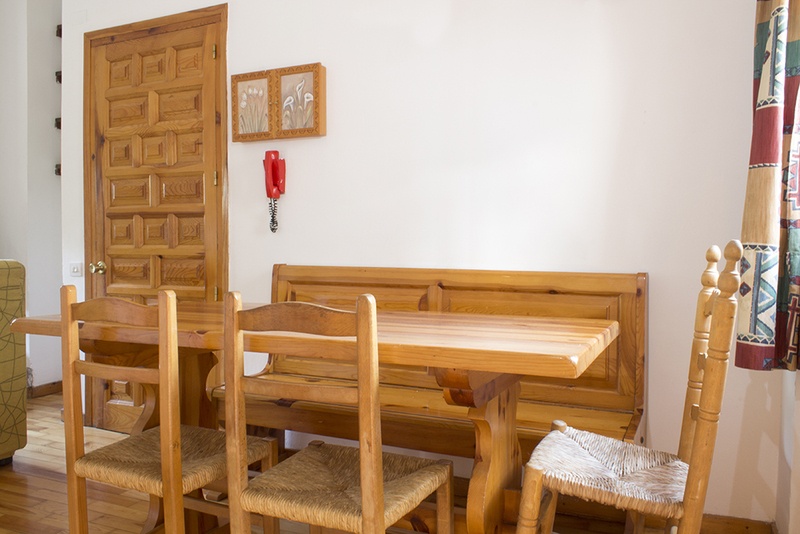 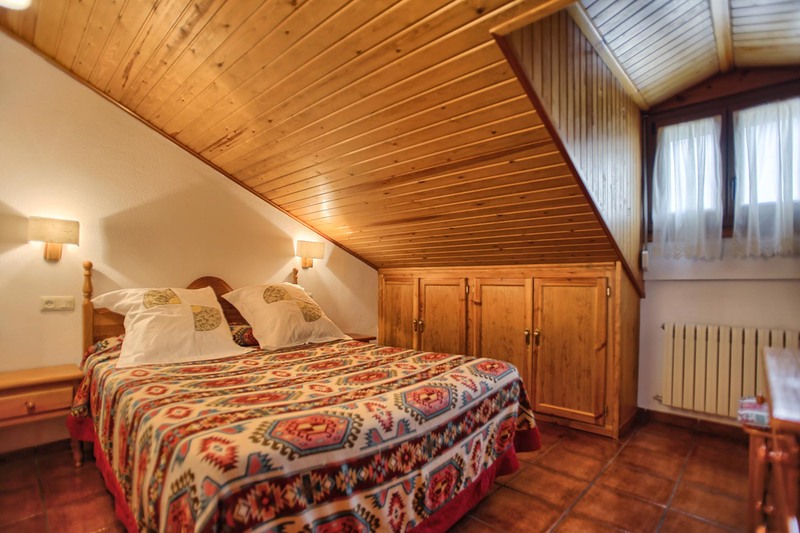 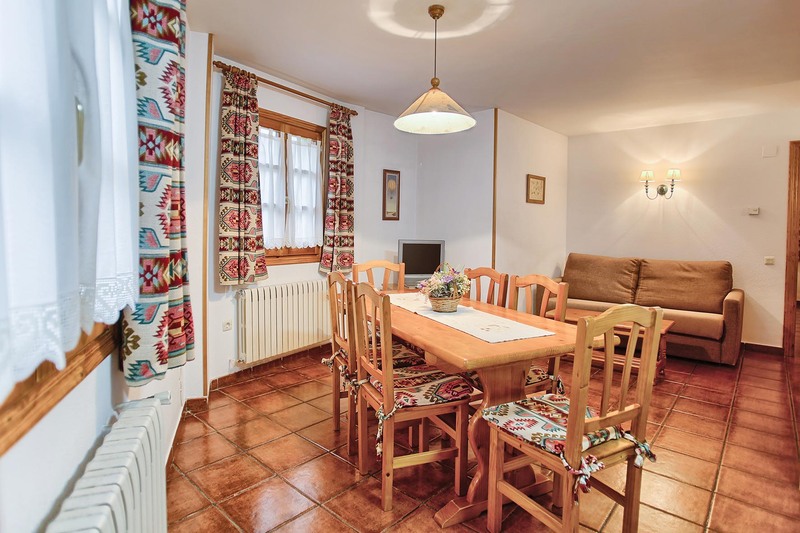 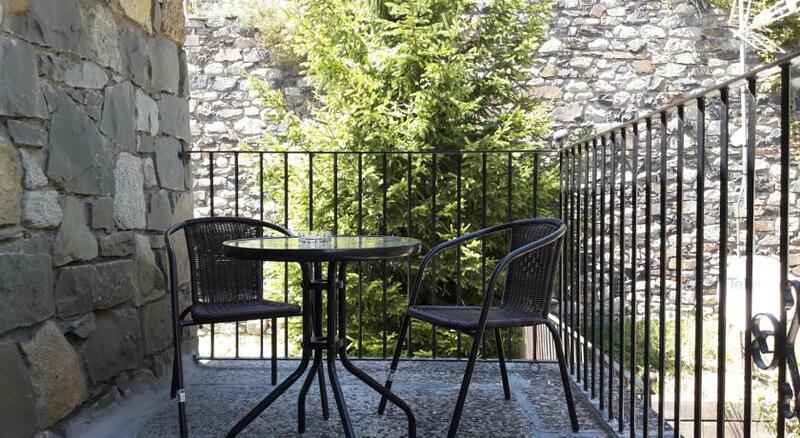 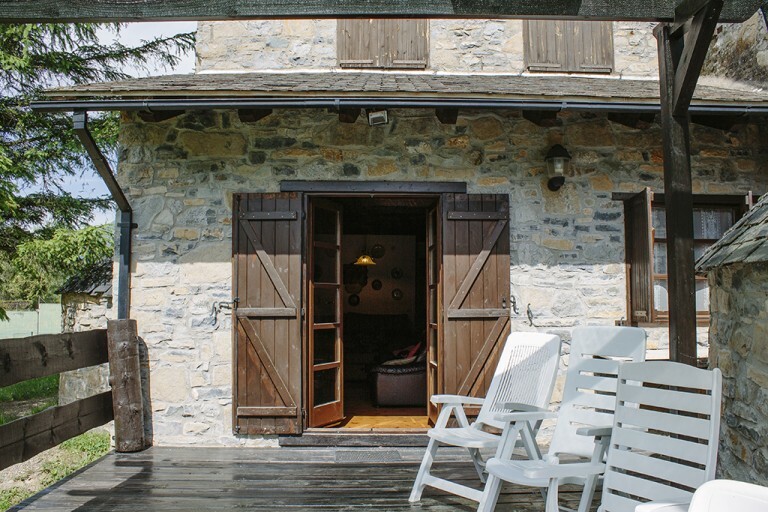 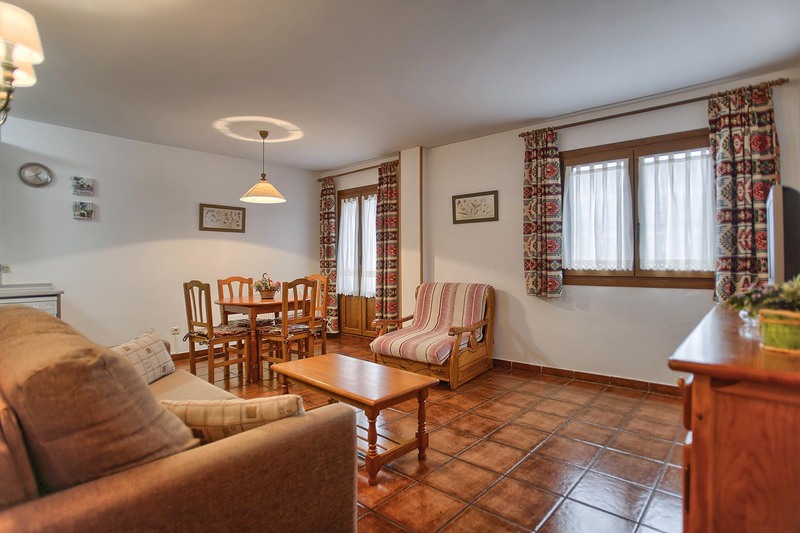 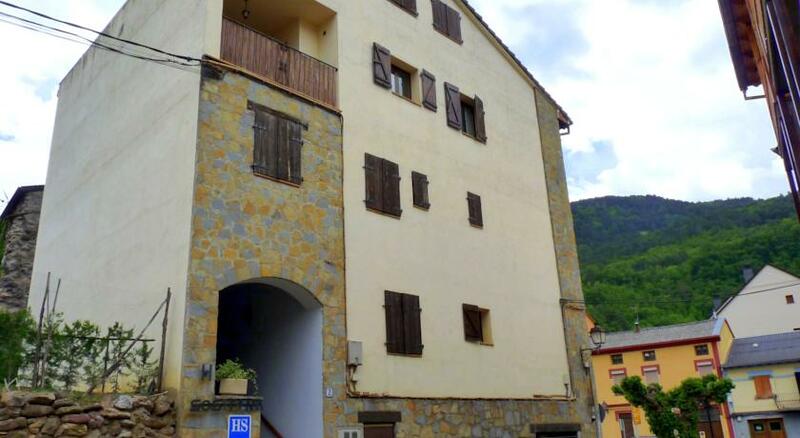 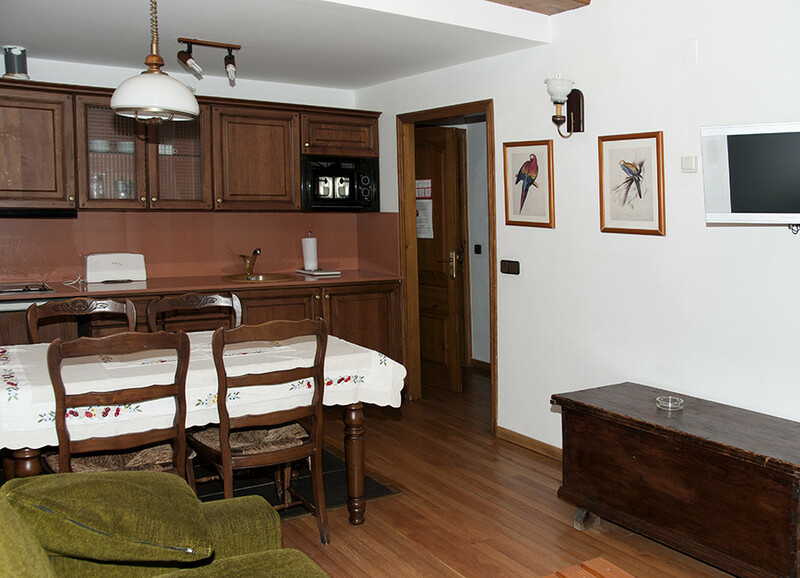 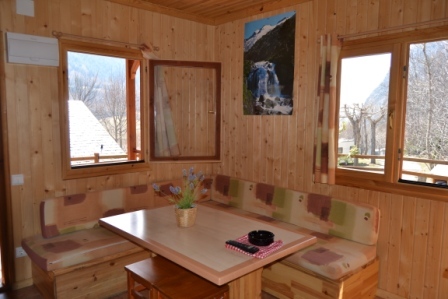 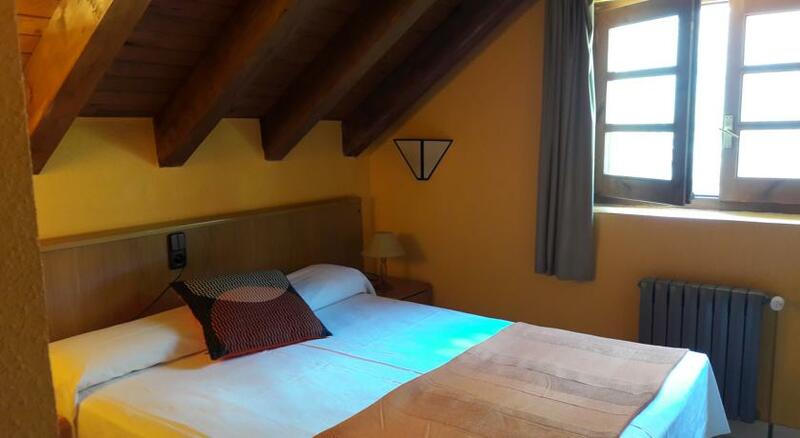 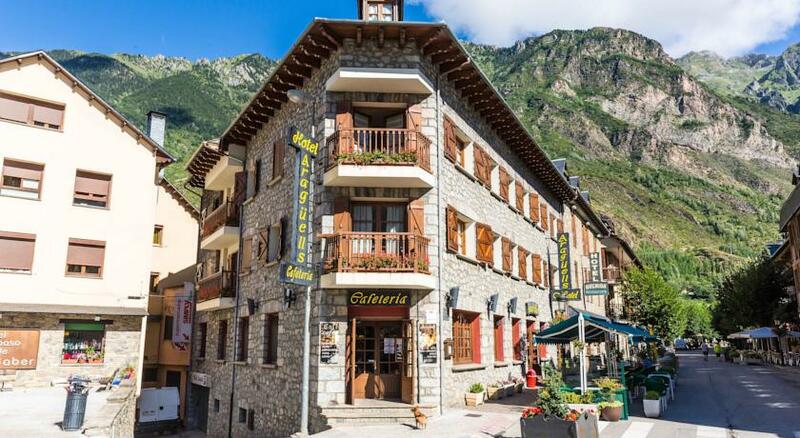 The Casa Cornel is located in the old town of Cerler, next to the ski resort, in the incomparable setting of the Benasque Valley, at the eastern end of the Pyrenees. 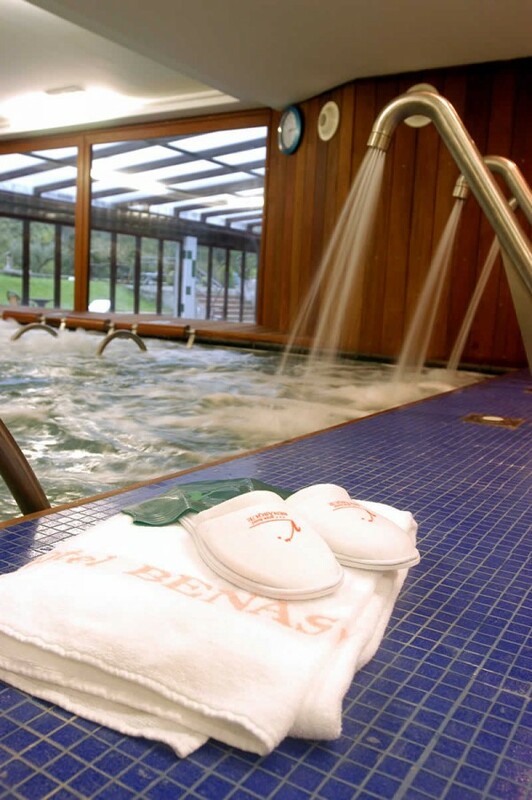 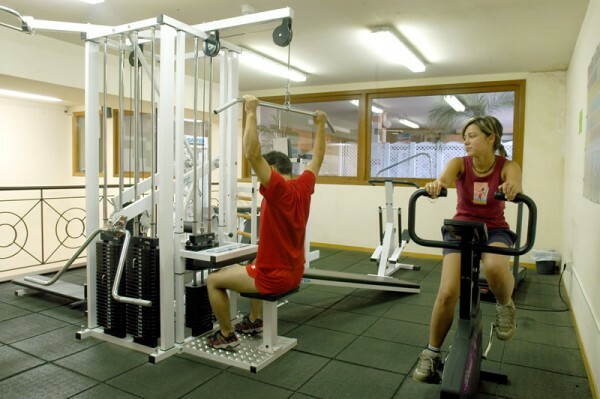 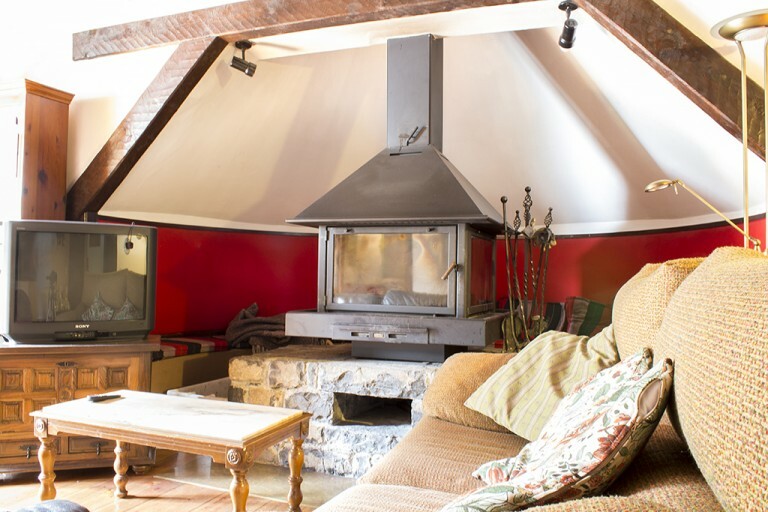 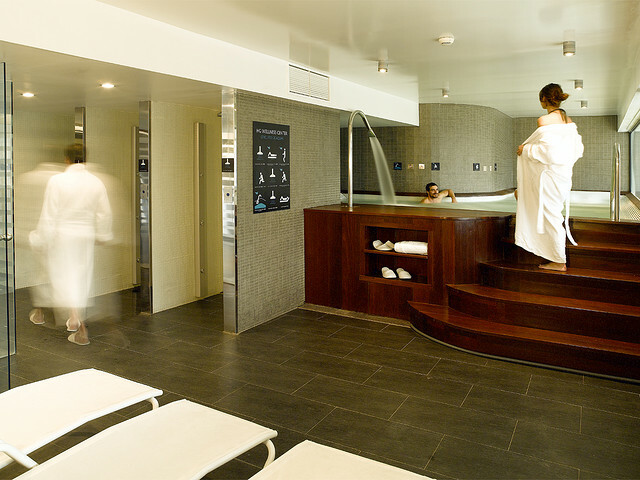 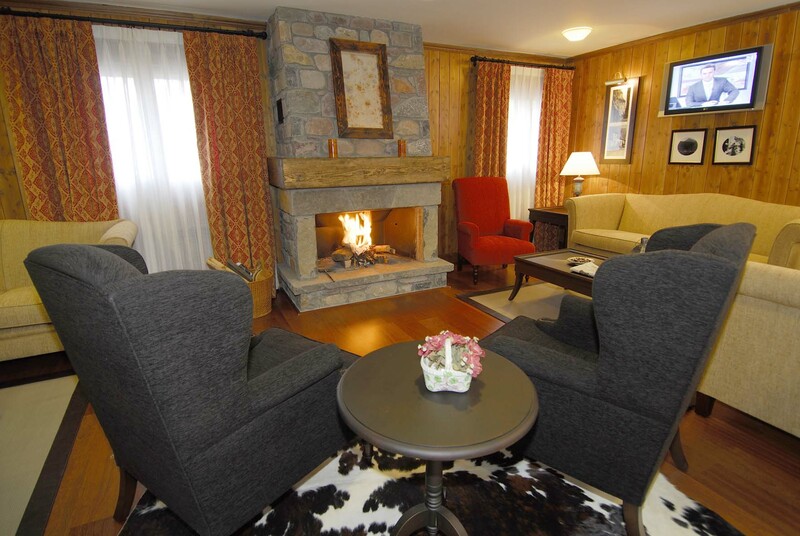 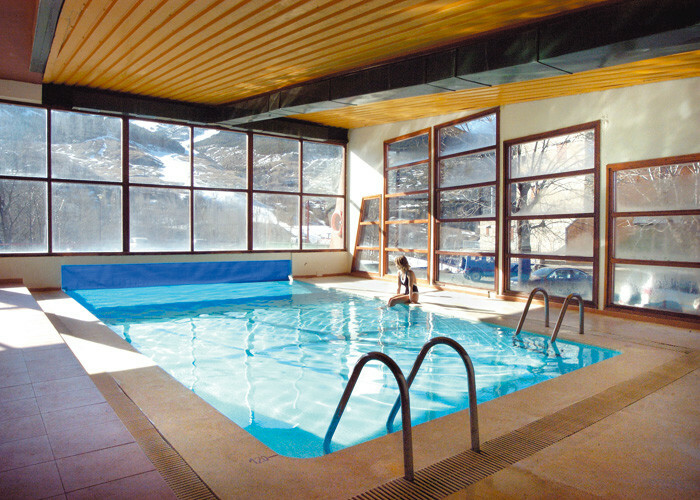 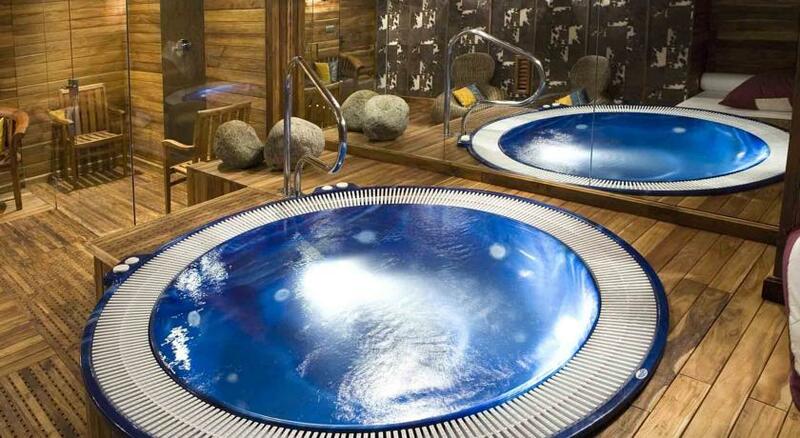 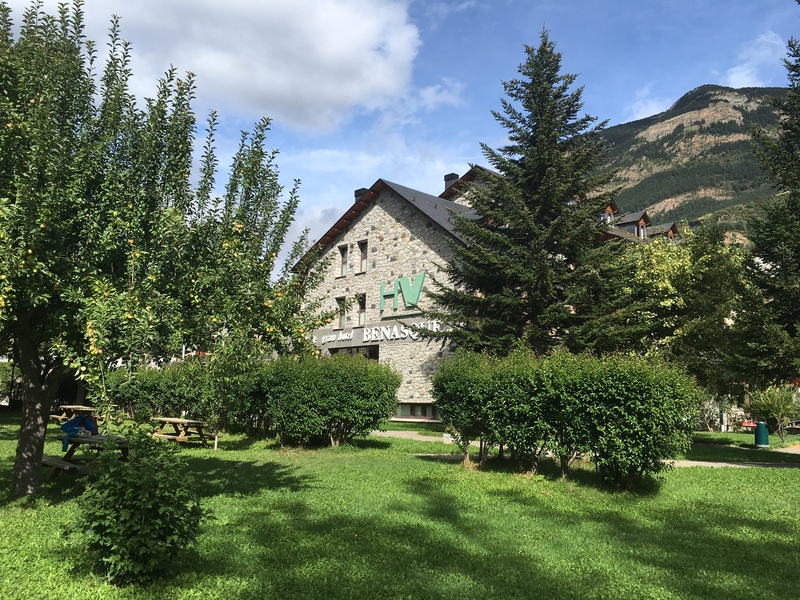 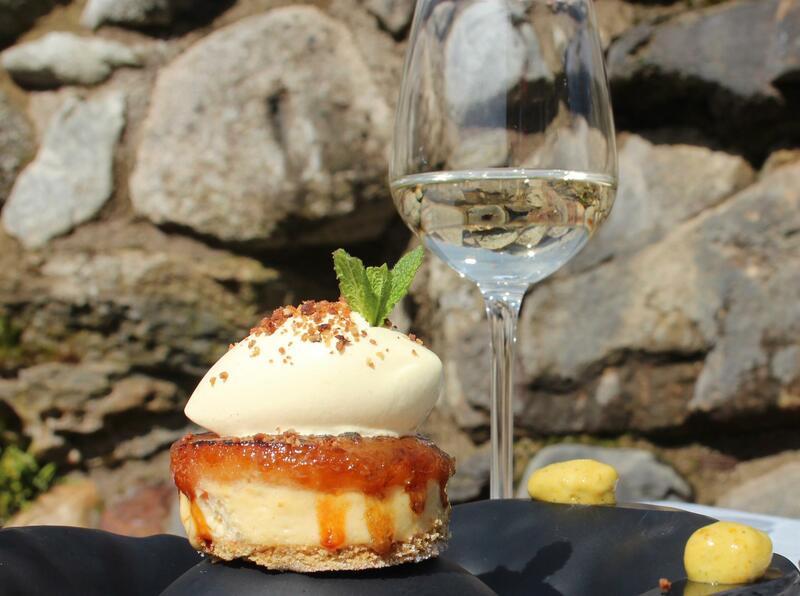 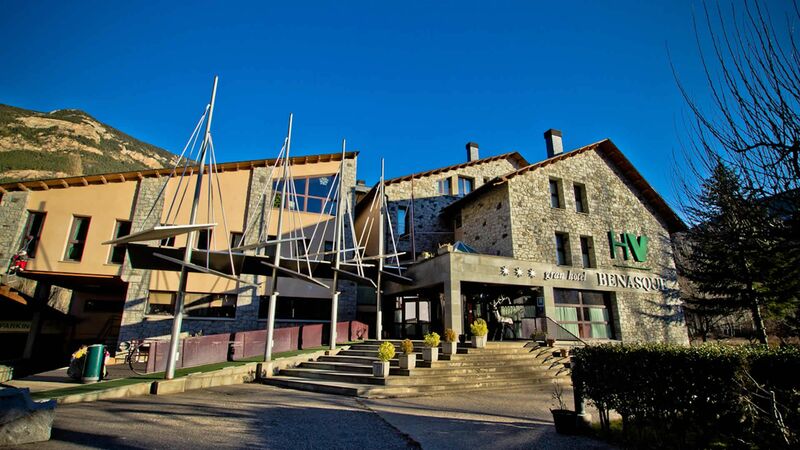 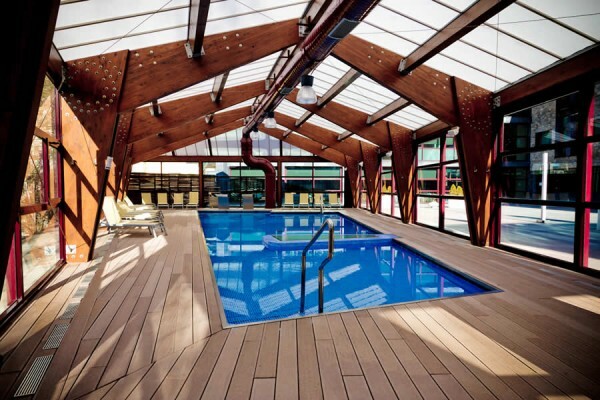 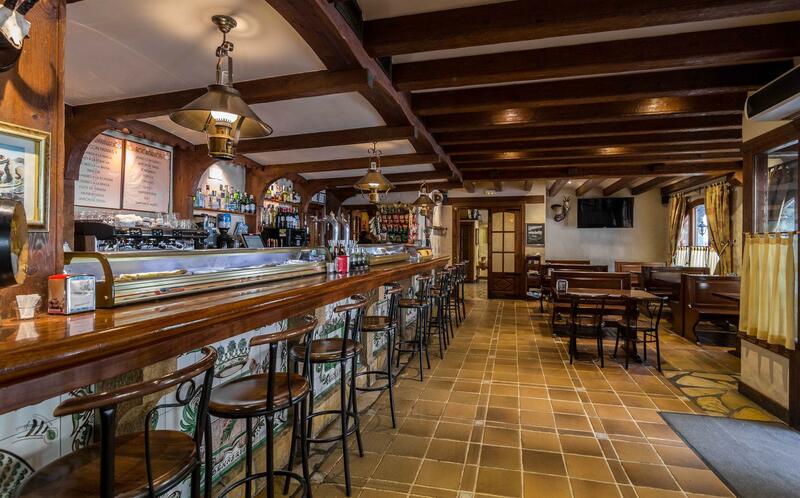 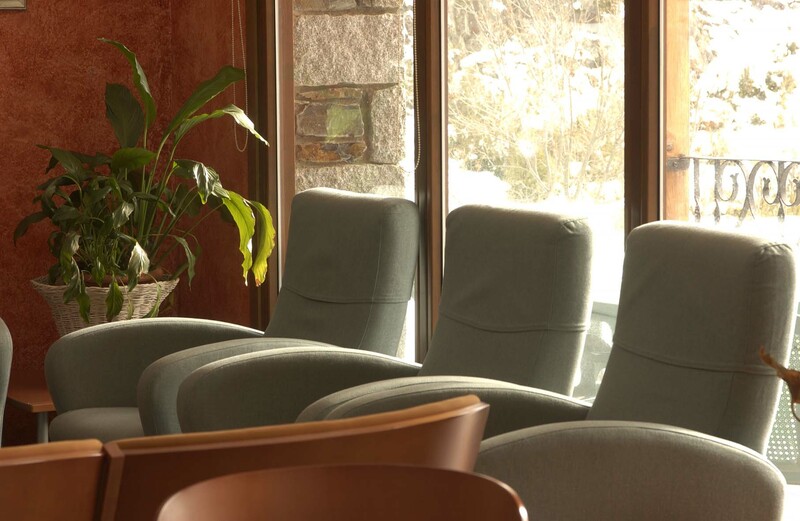 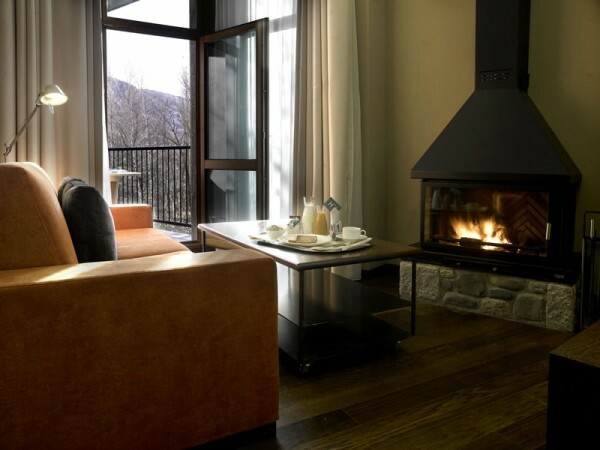 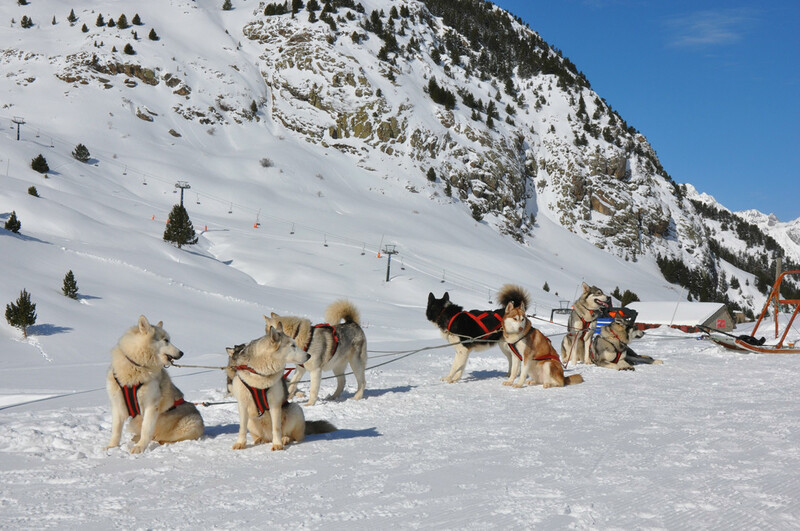 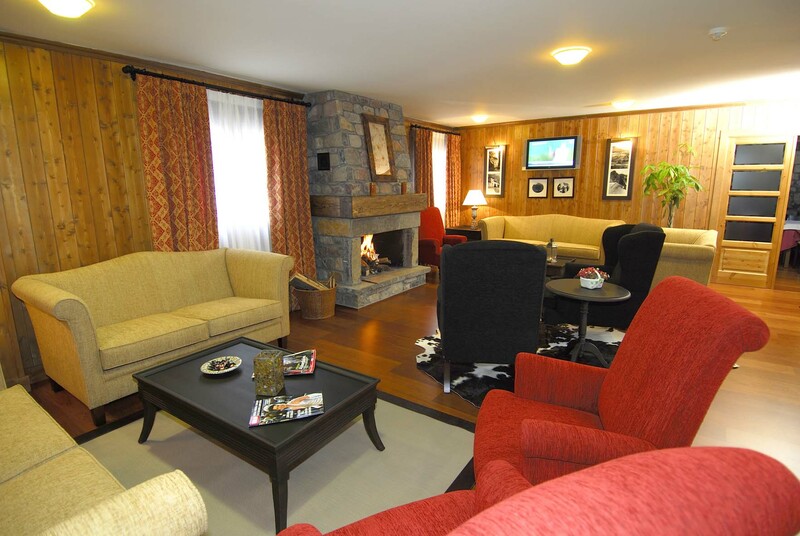 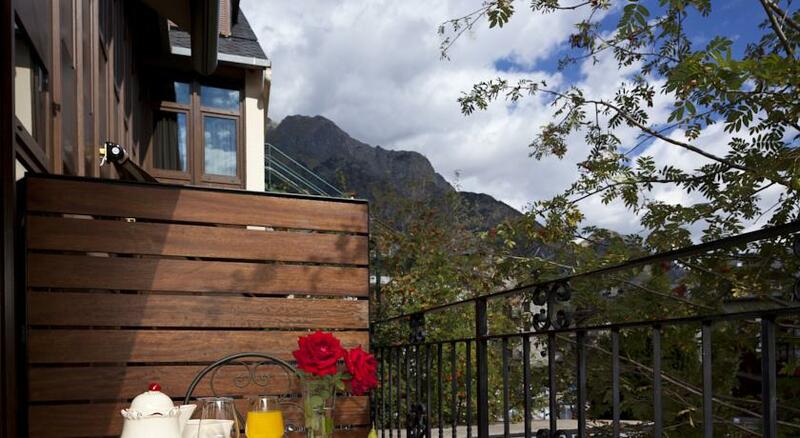 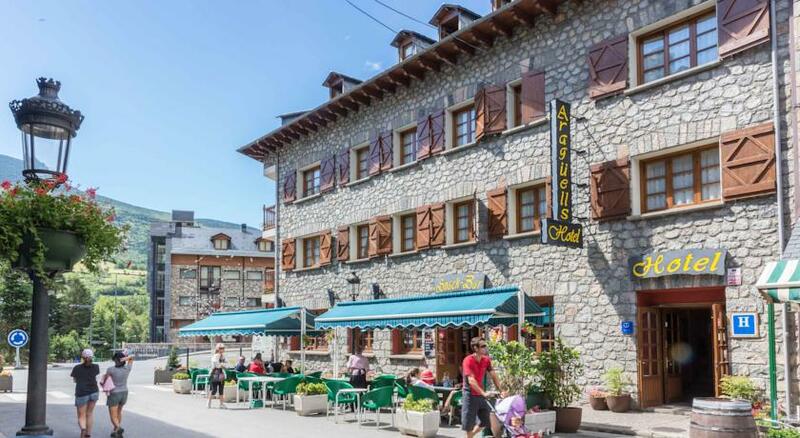 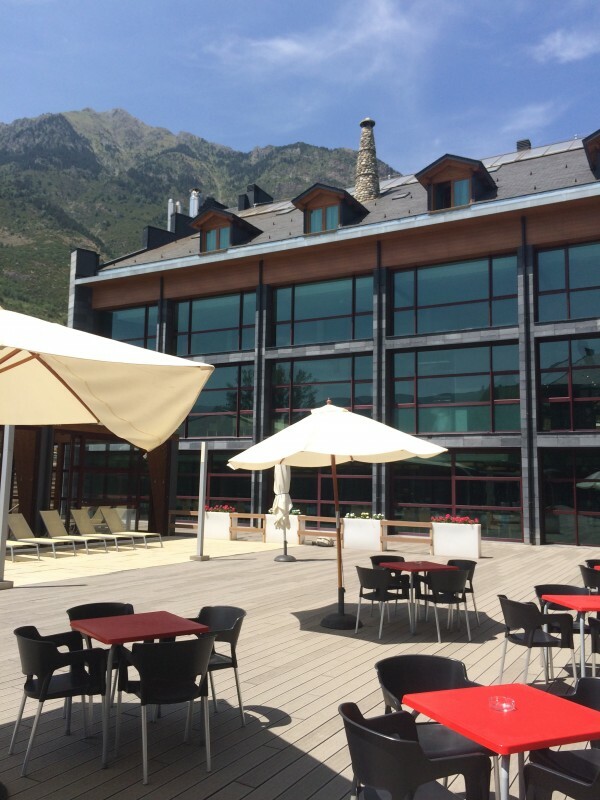 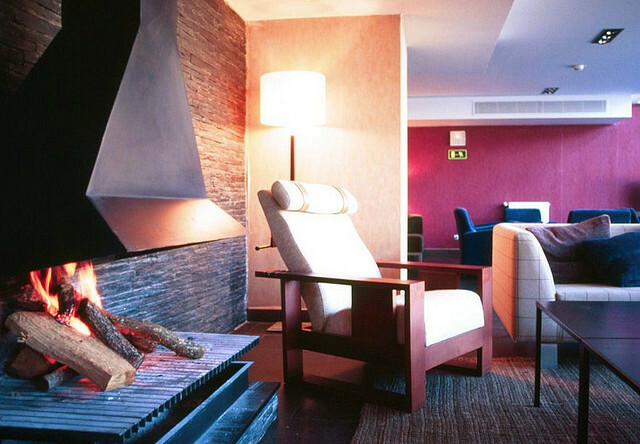 Cornel House Hotel is the ideal place to relax and unwind after a day of skiing, mountain biking, hiking, golf or any other of the many activities you can do in the Valley of Benasque. 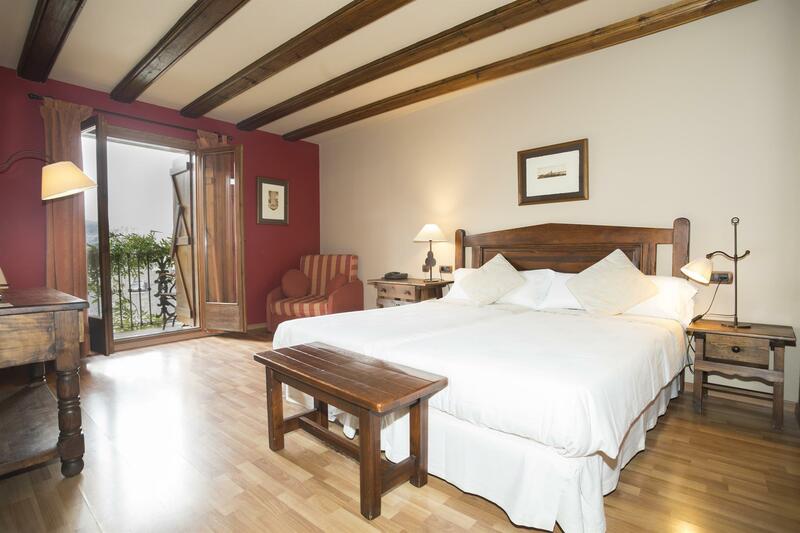 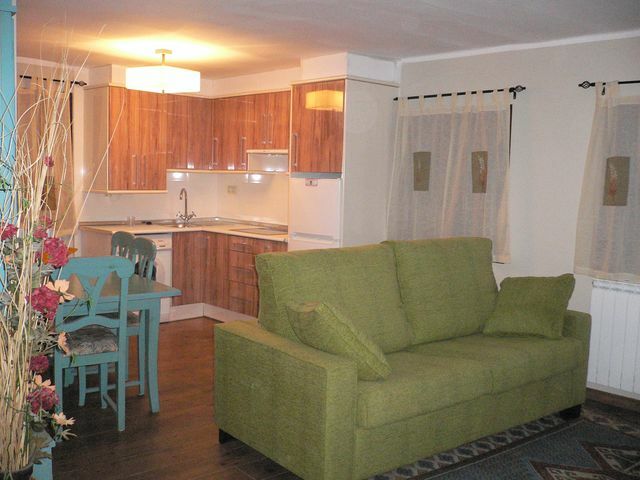 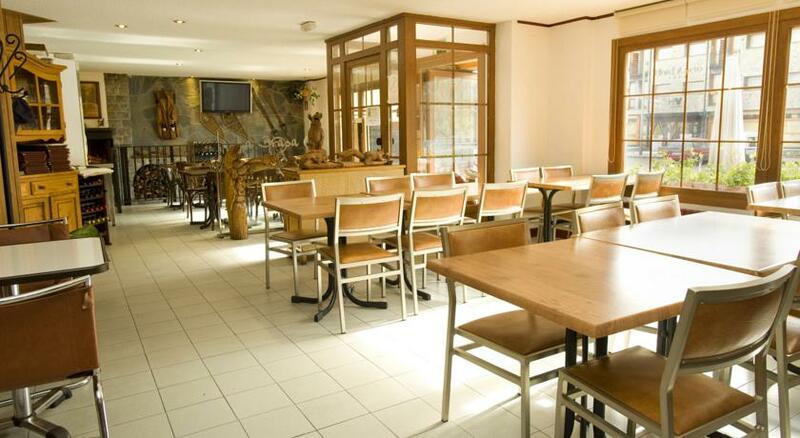 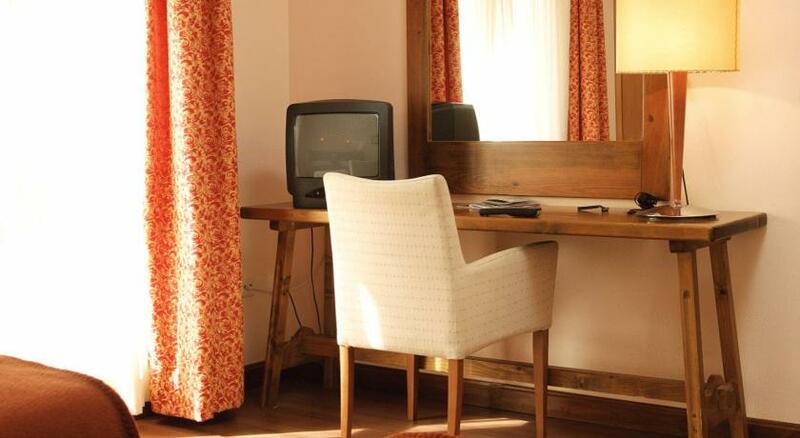 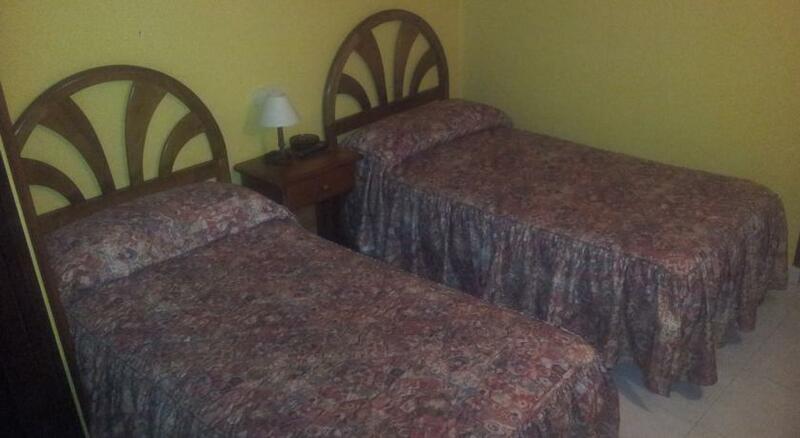 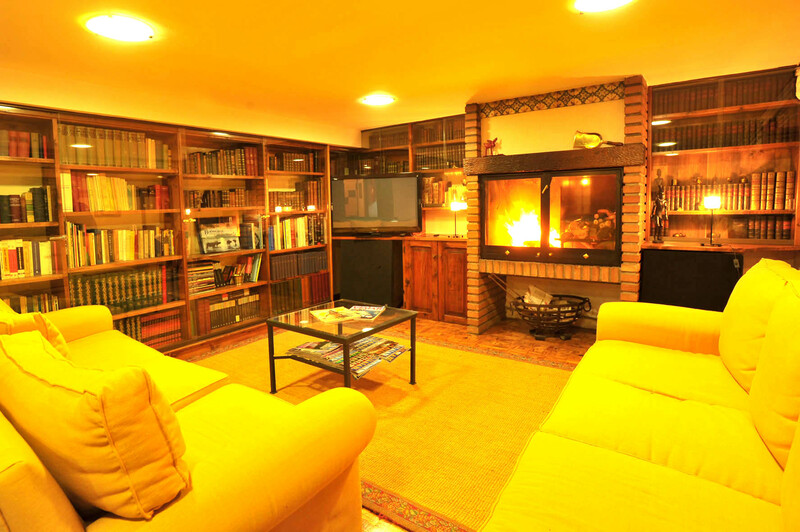 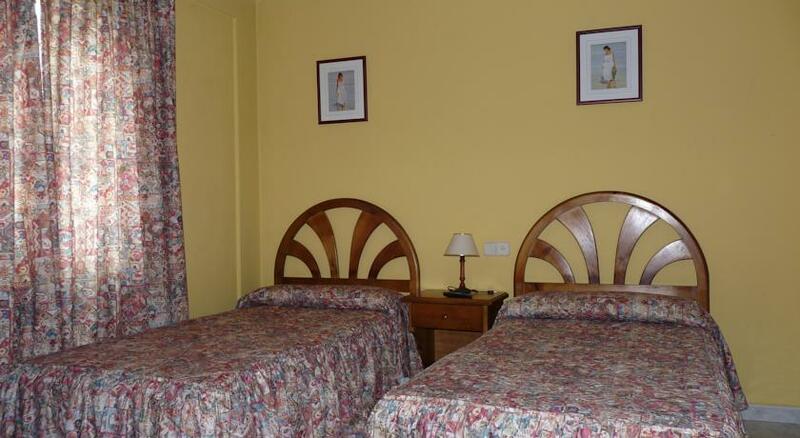 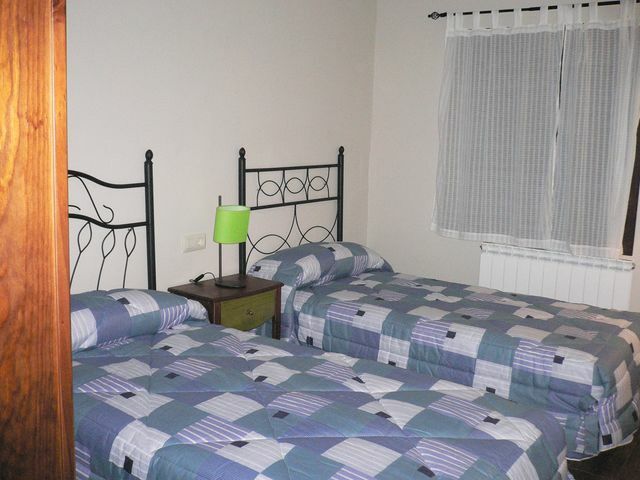 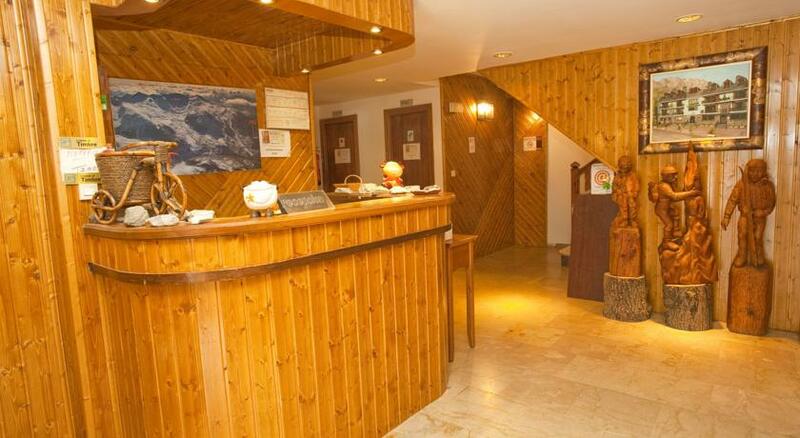 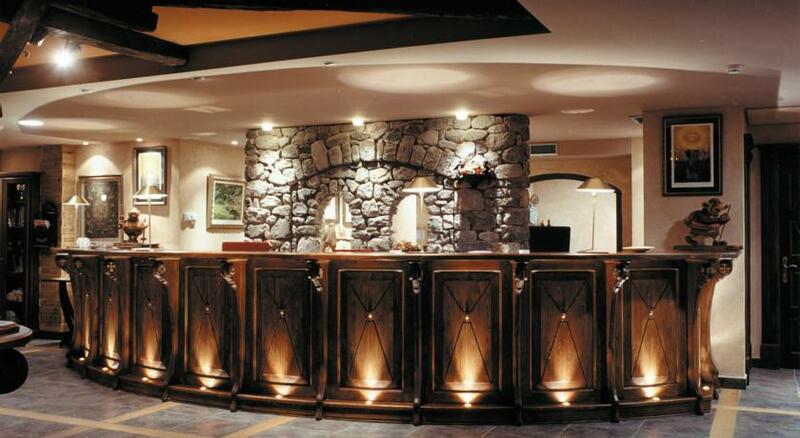 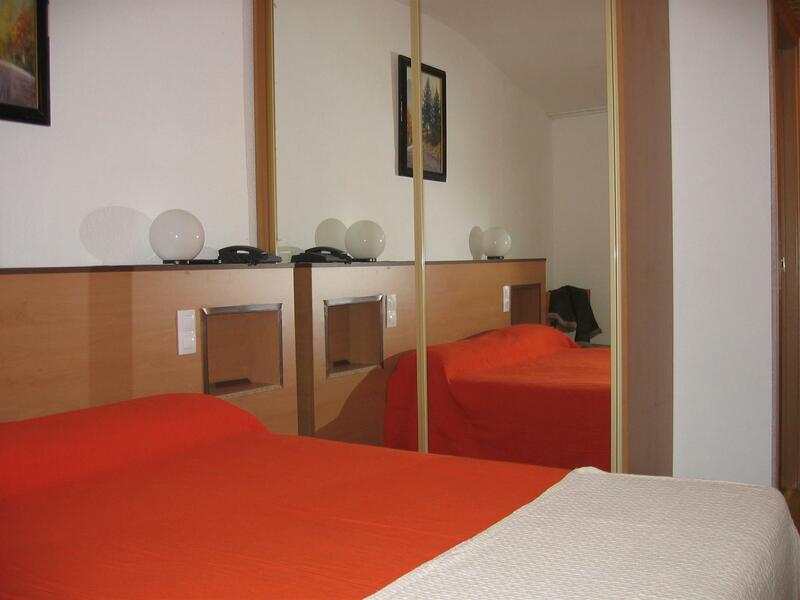 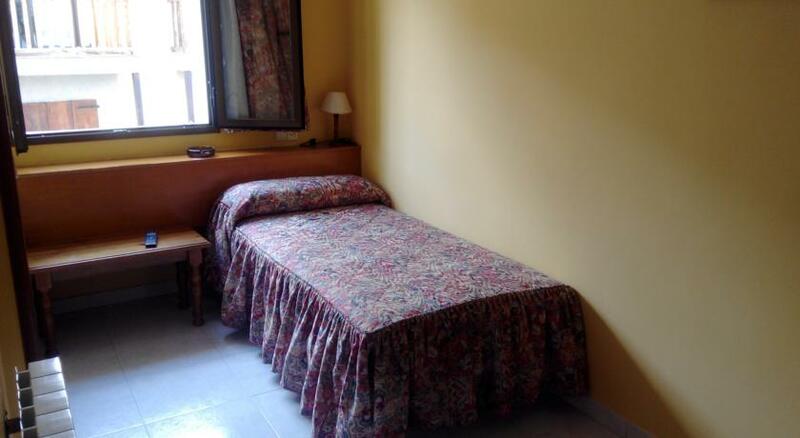 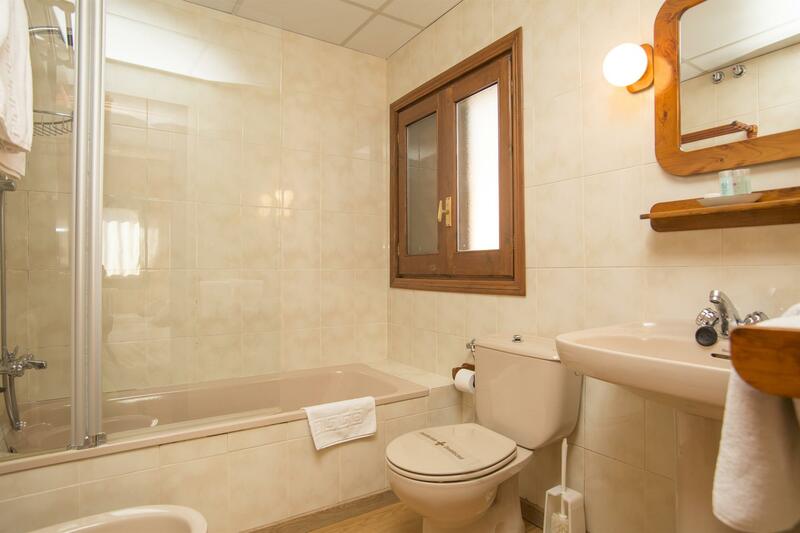 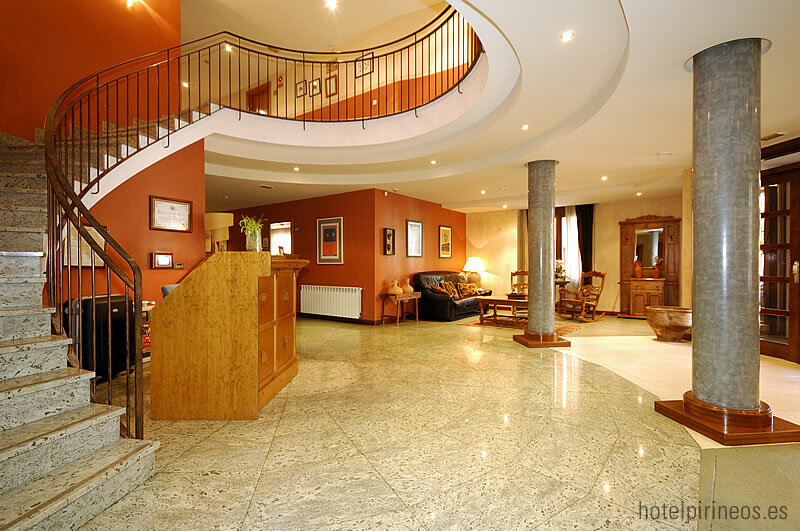 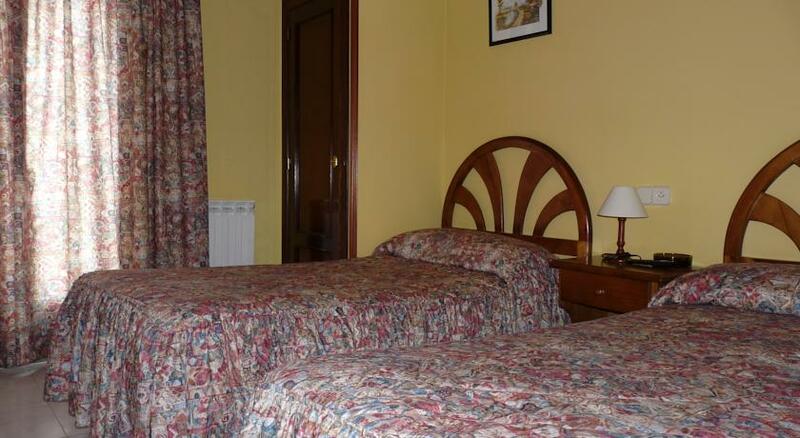 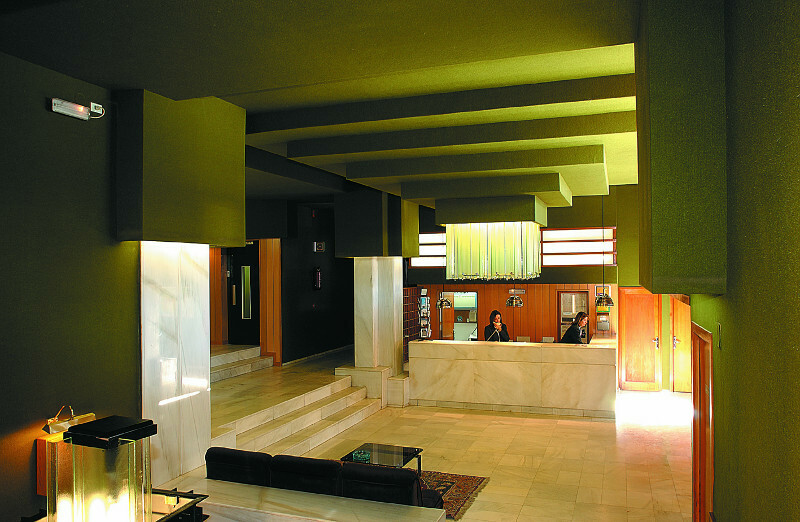 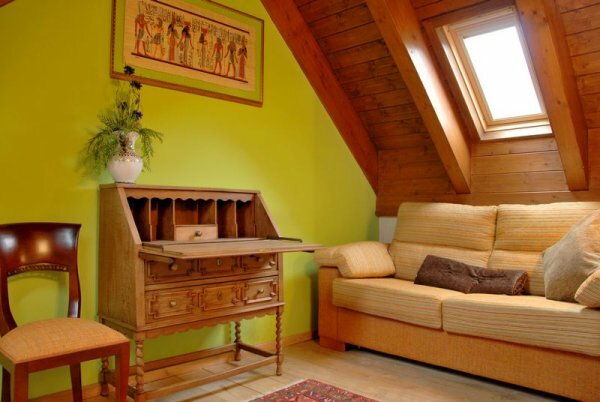 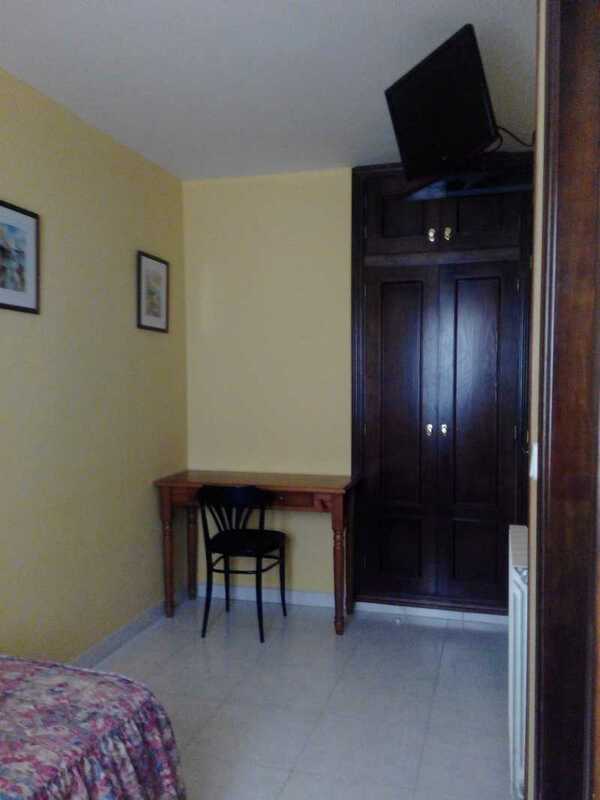 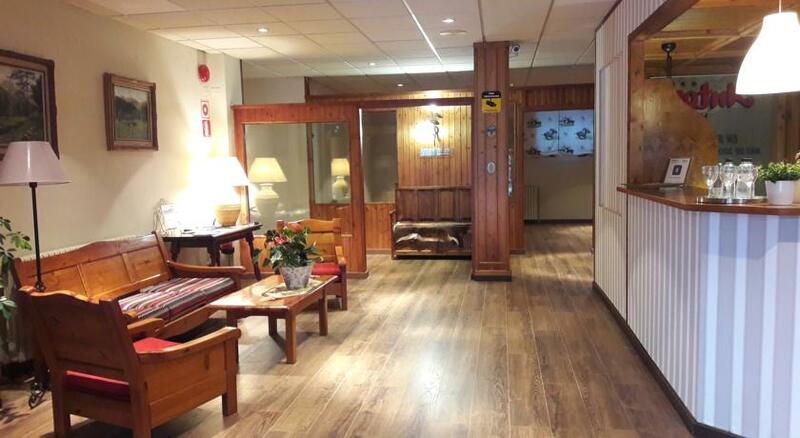 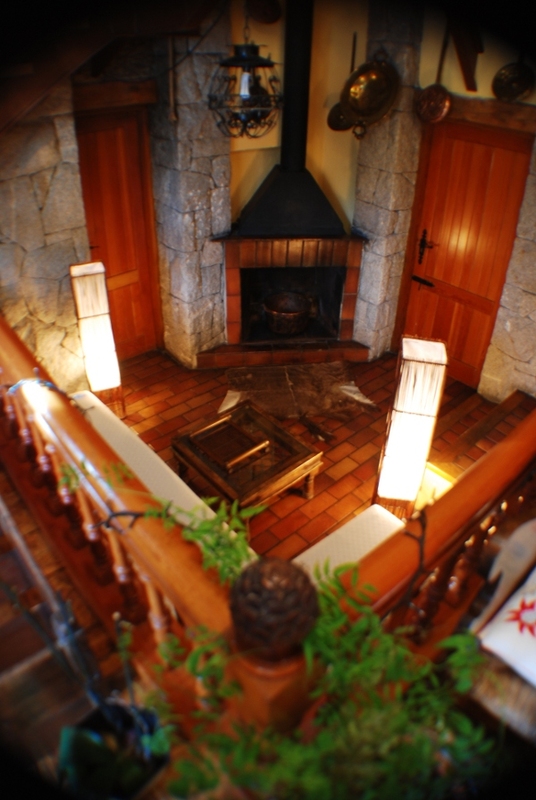 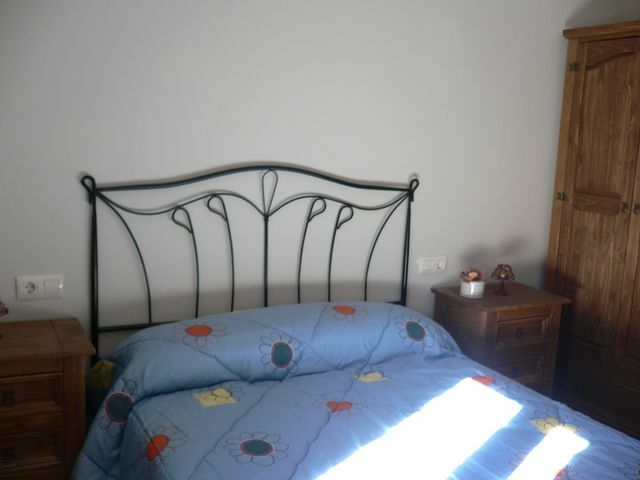 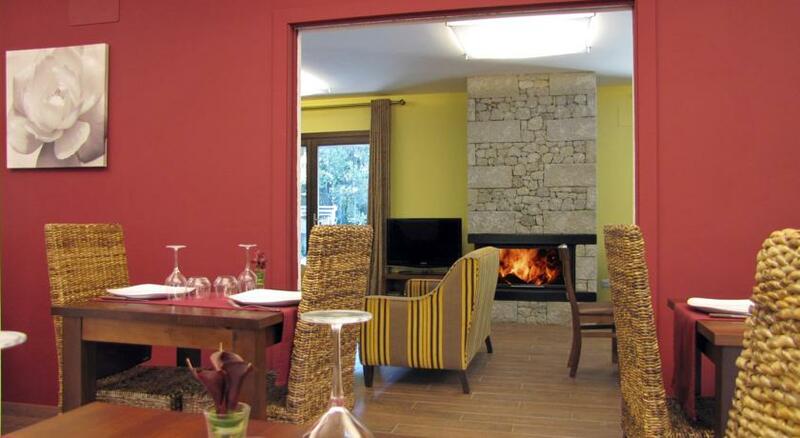 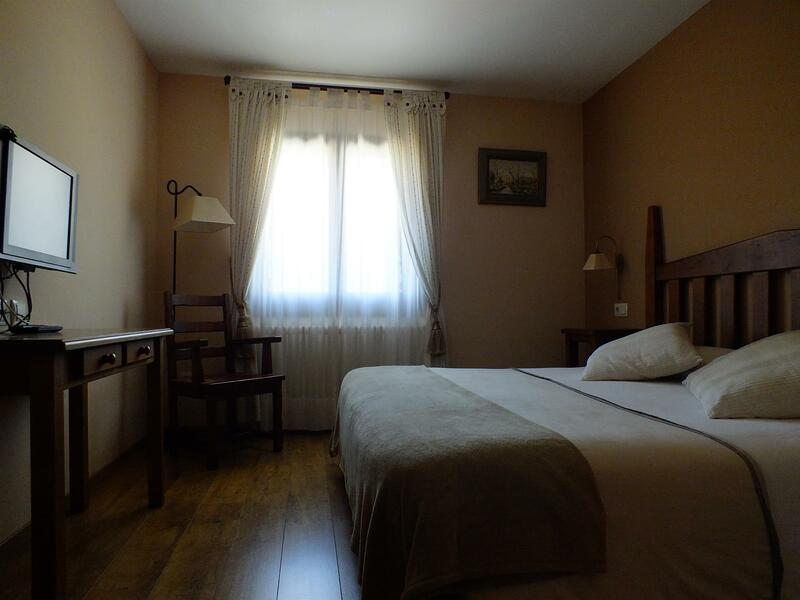 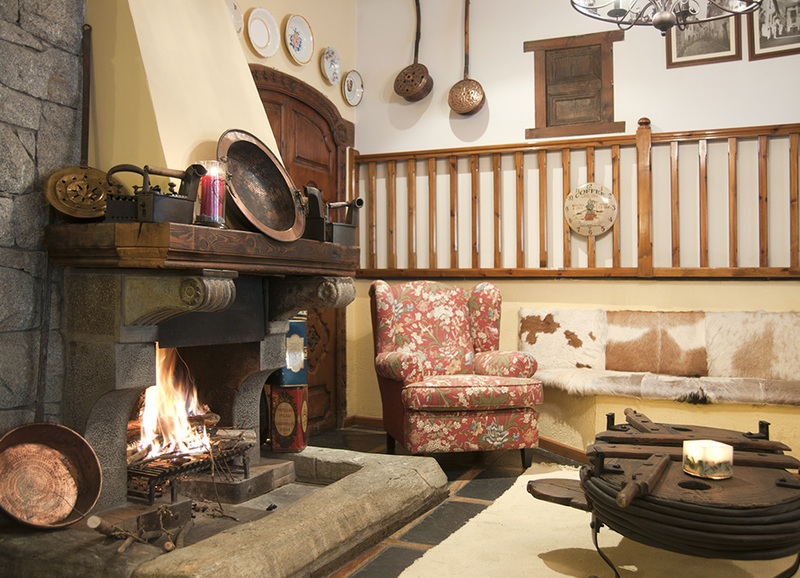 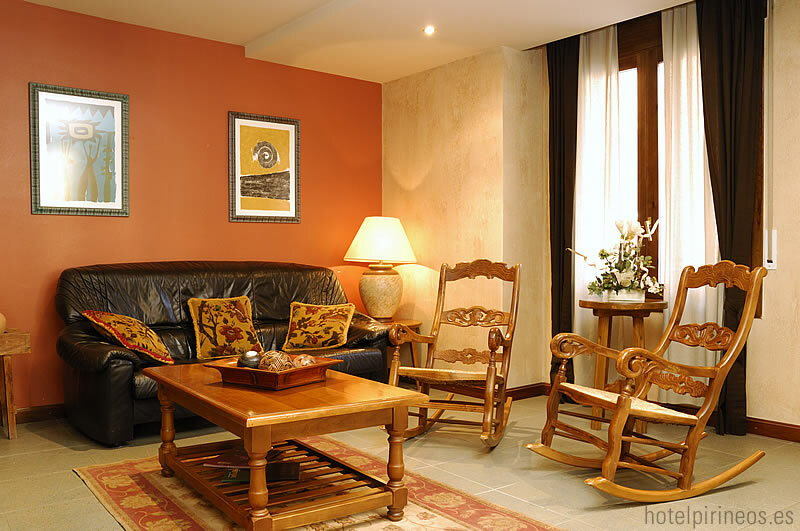 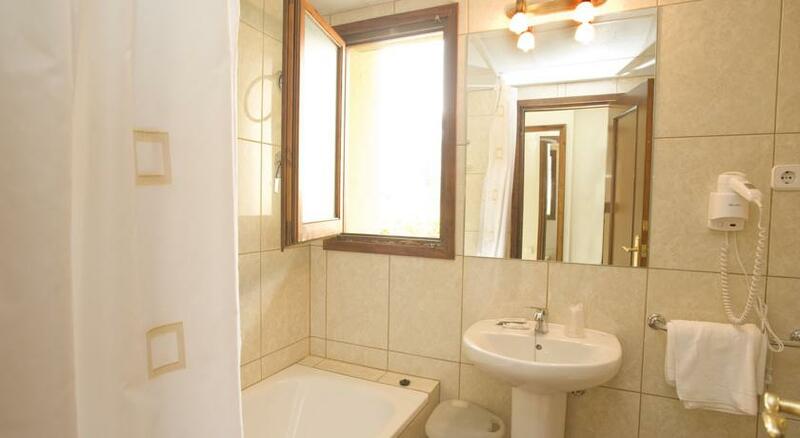 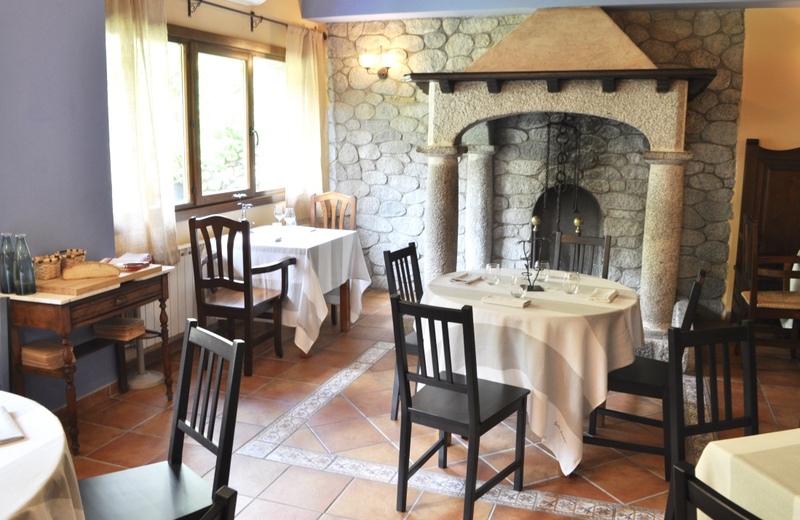 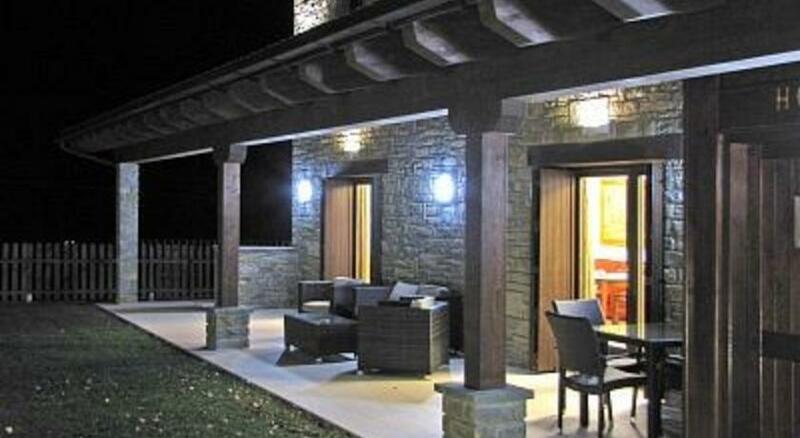 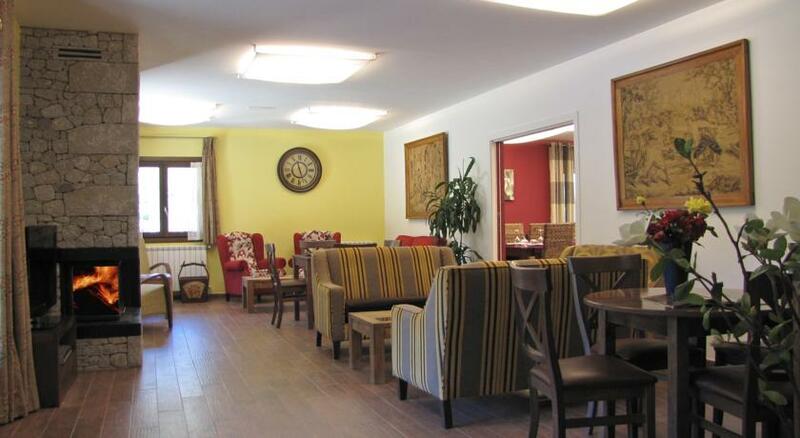 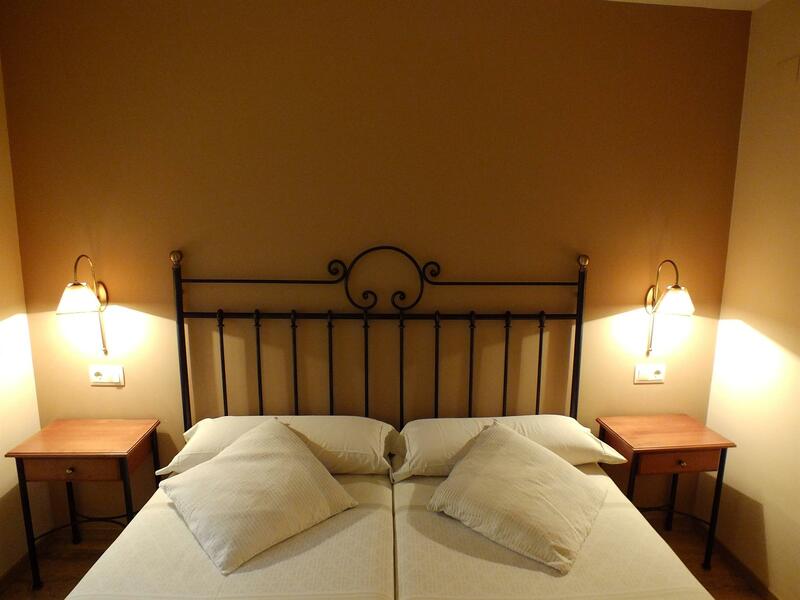 The hotel dispose; Elevator, WiFi, fireplace in the lobby, sun terrace, gardens and parking. 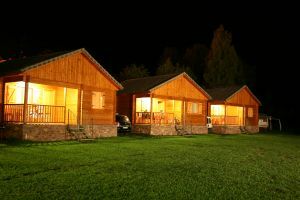 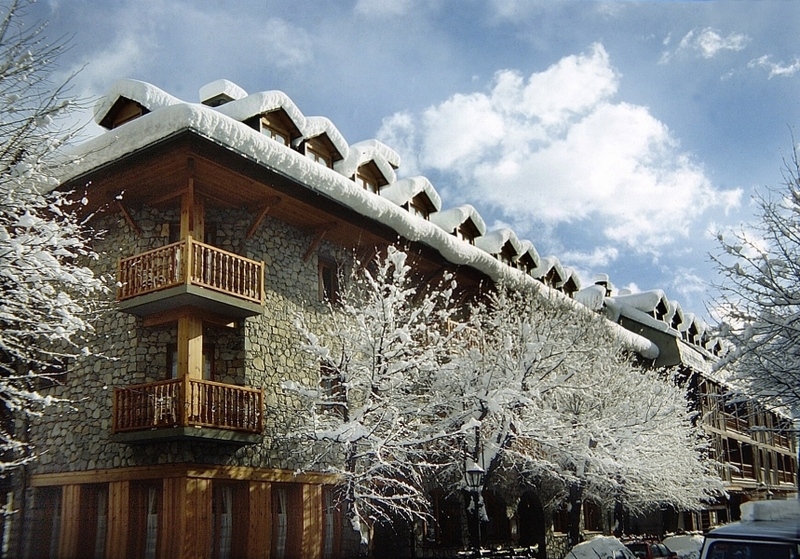 The majority of hotel Cornel House rooms have superb views of the ski resort and the Cerler valley, spacious and comfortable, some decorated in rustic style, and others with more modern air, all very comfortable, equipped with bathroom, TV , satellite TV, telephone, hairdryer, central heating, hot water and most with balcony / terrace. 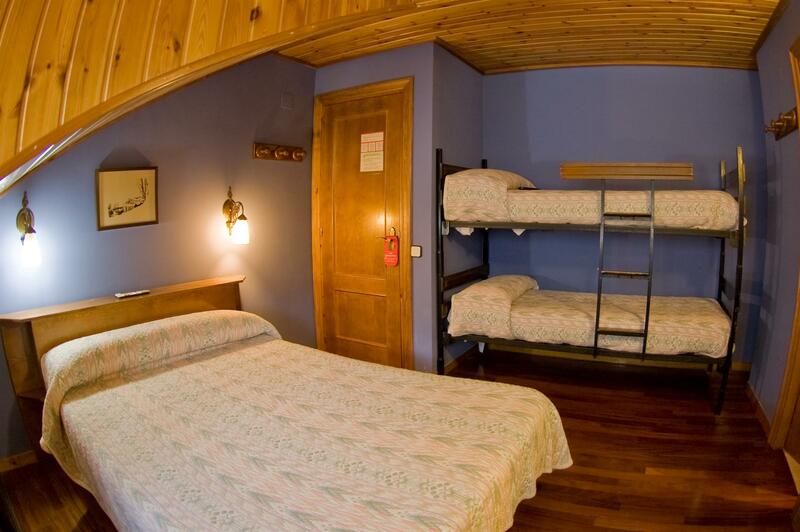 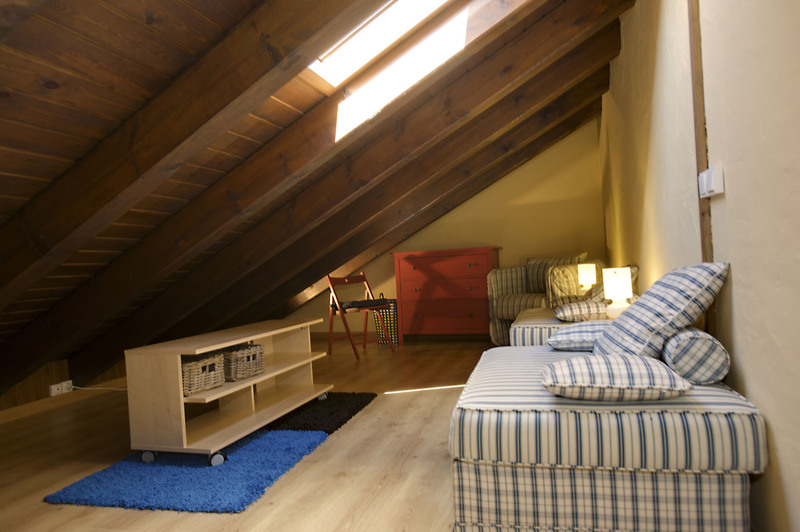 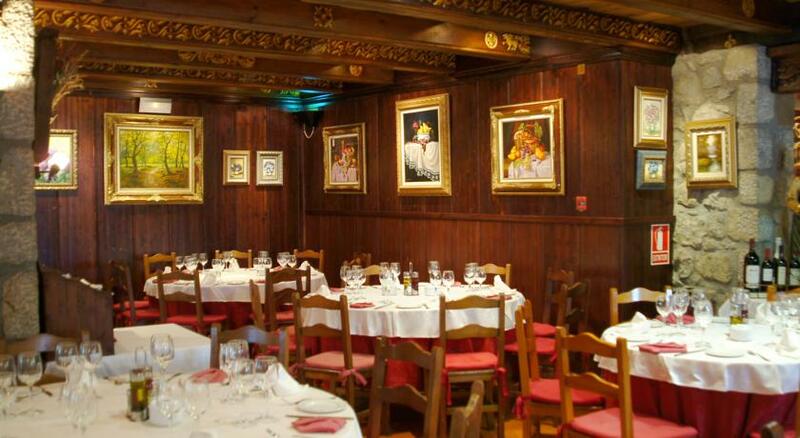 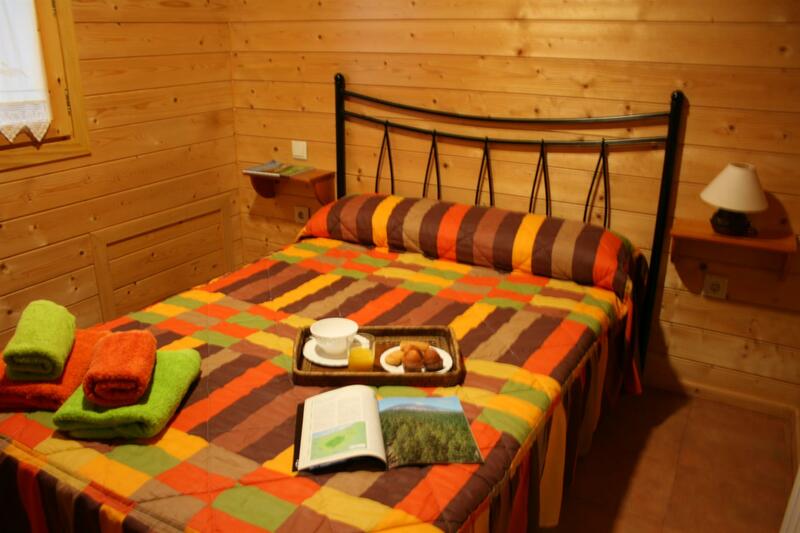 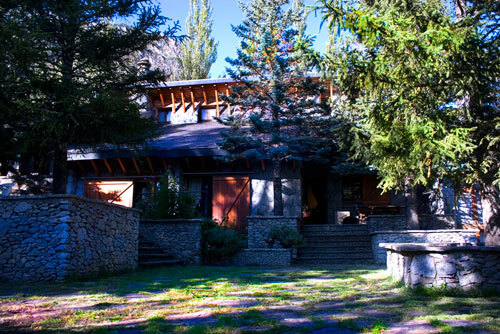 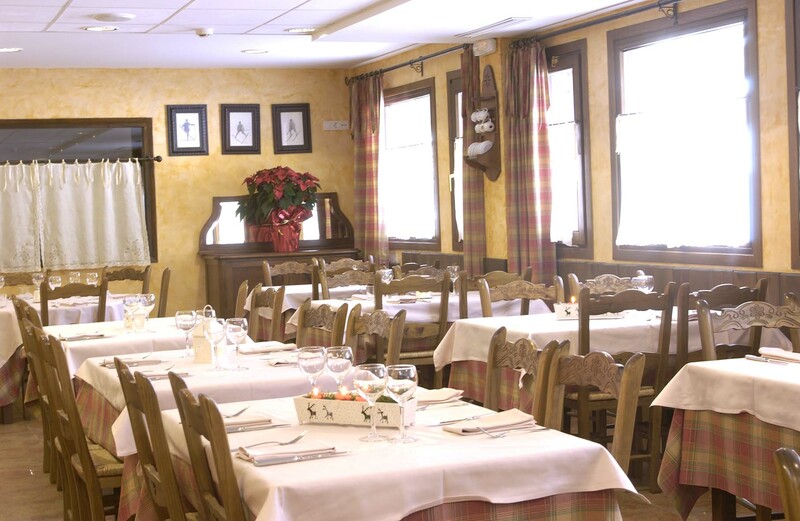 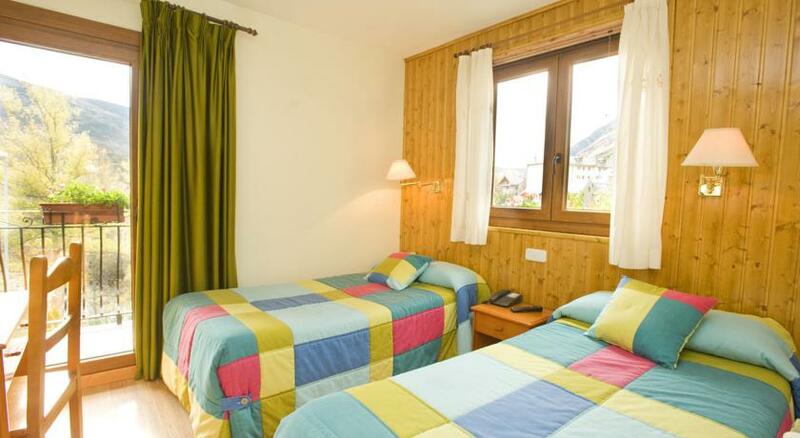 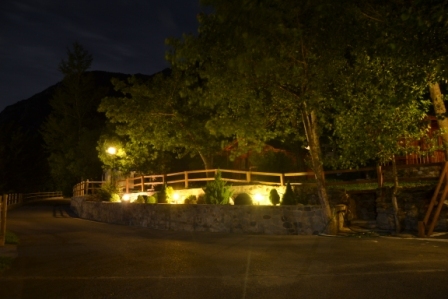 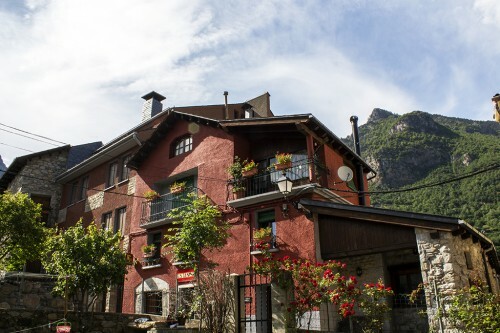 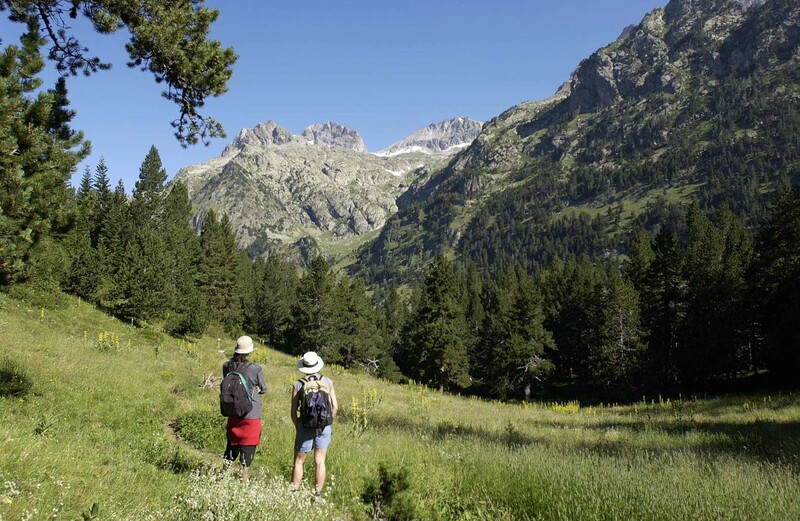 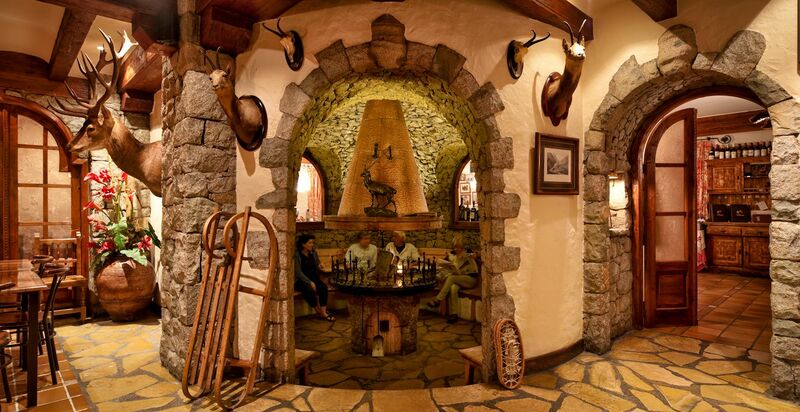 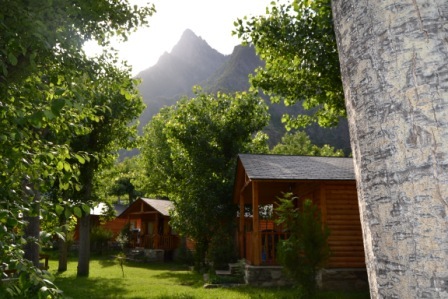 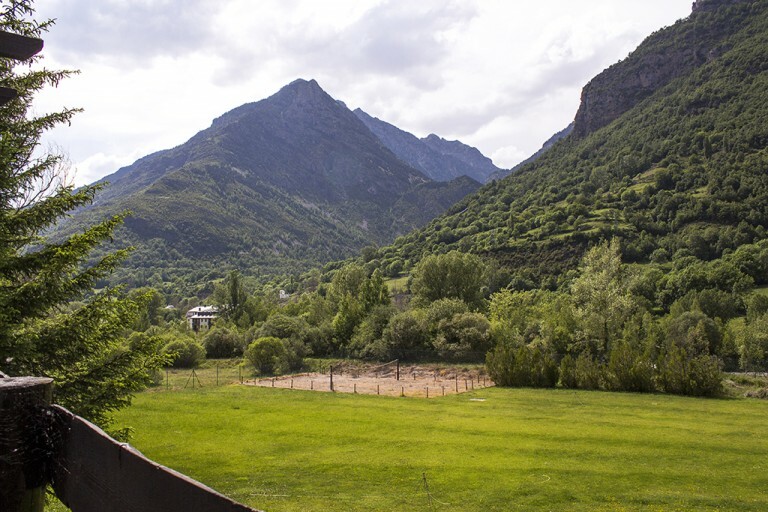 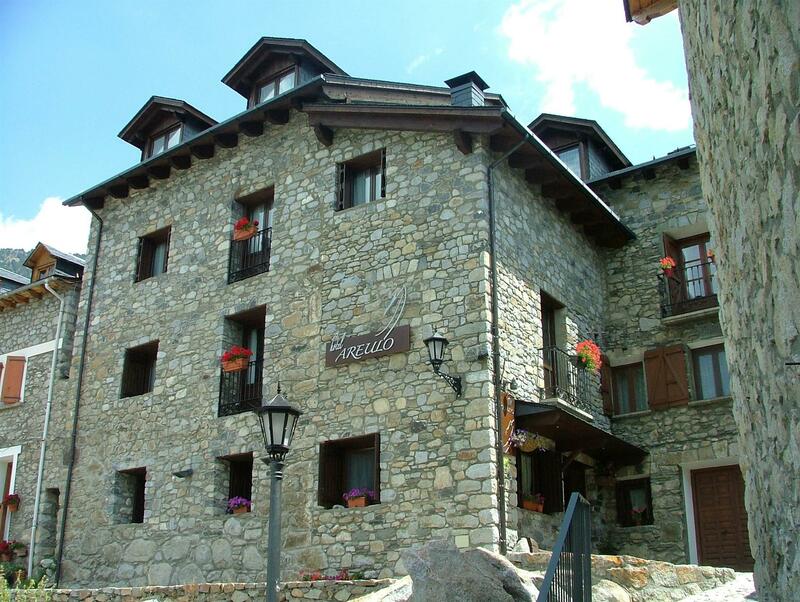 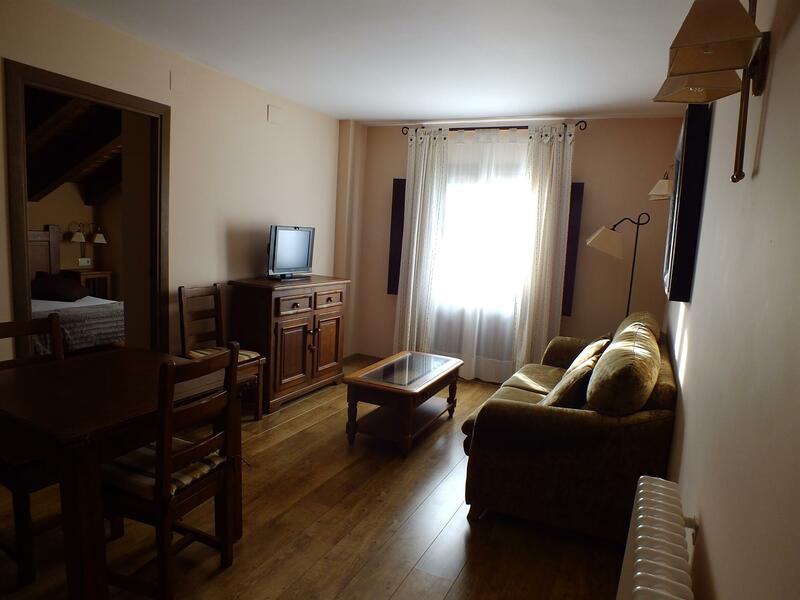 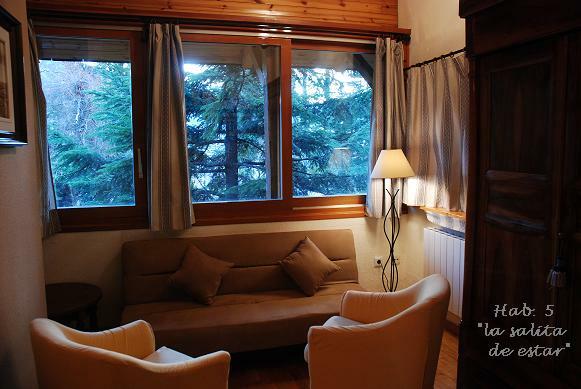 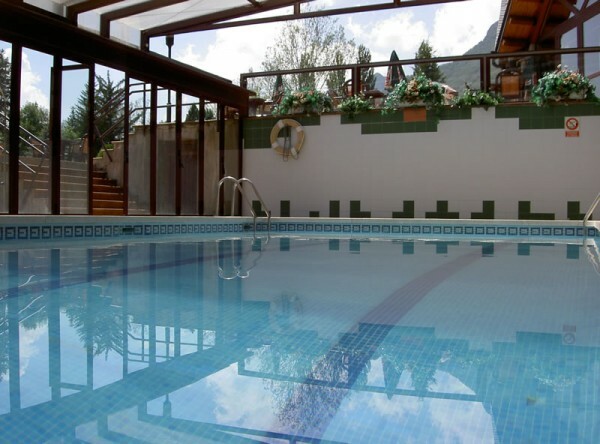 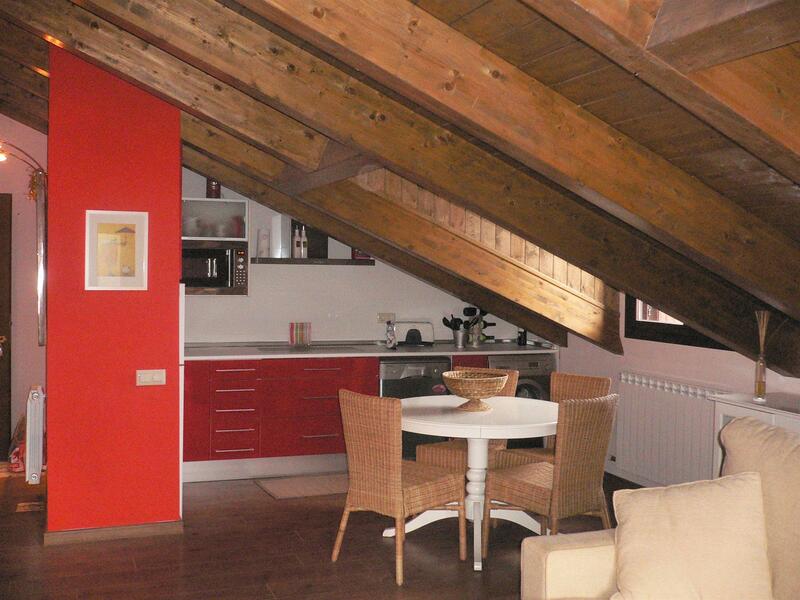 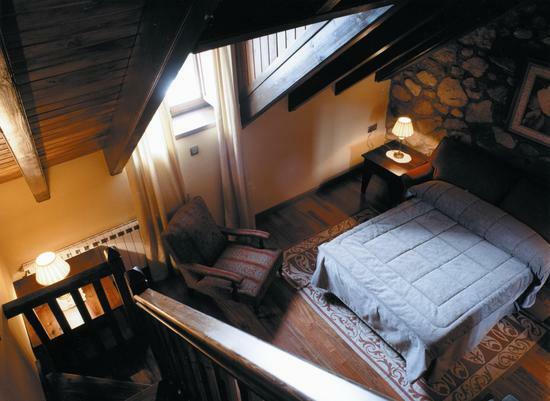 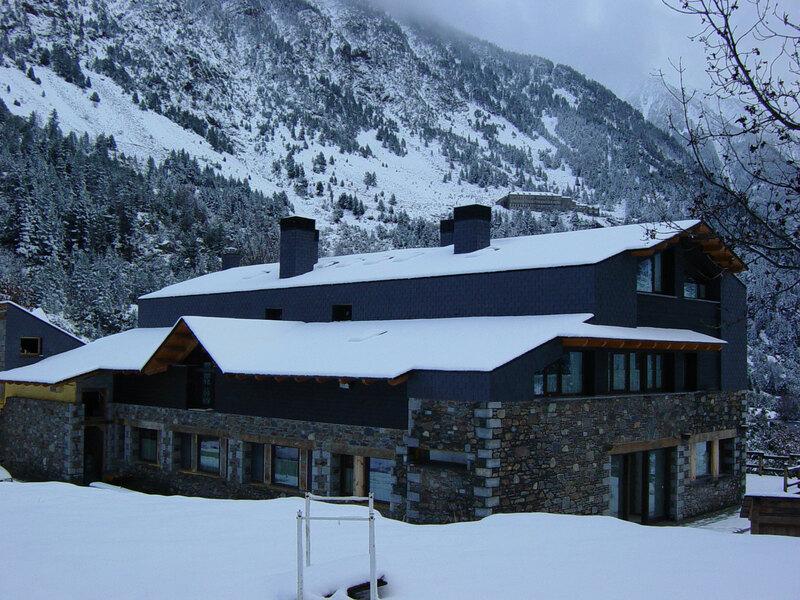 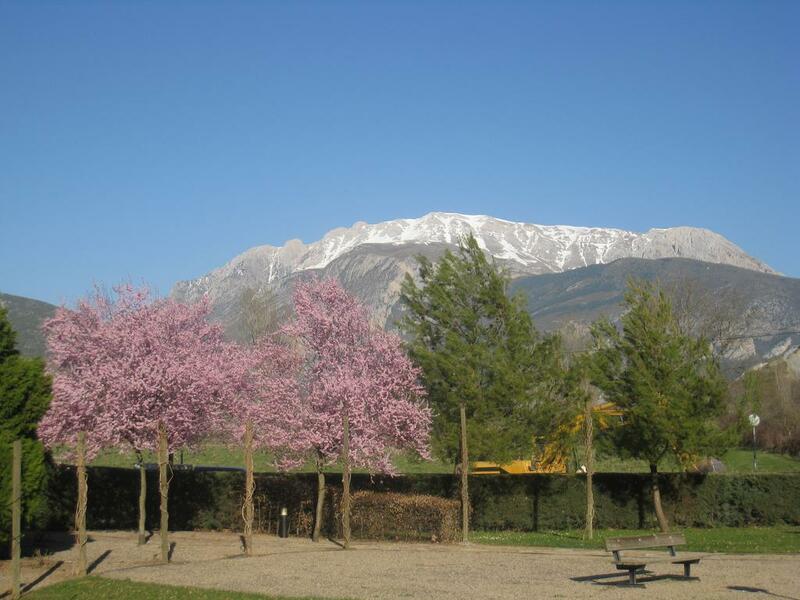 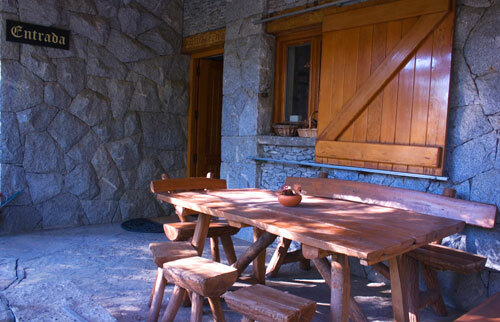 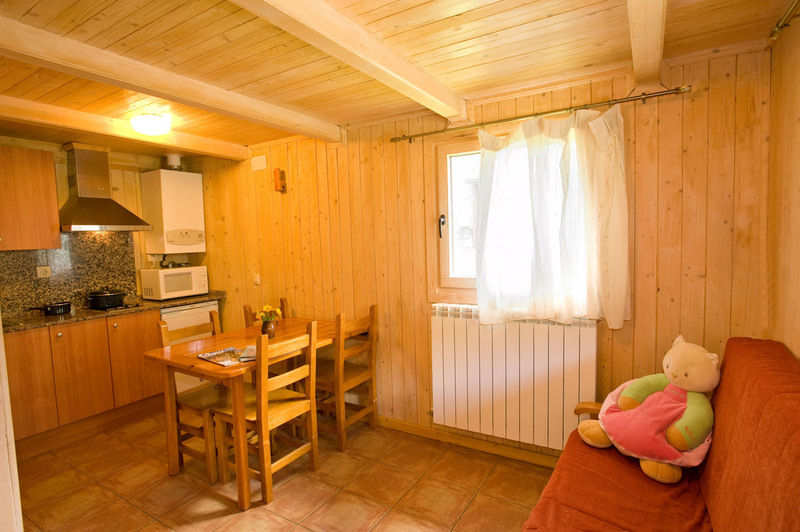 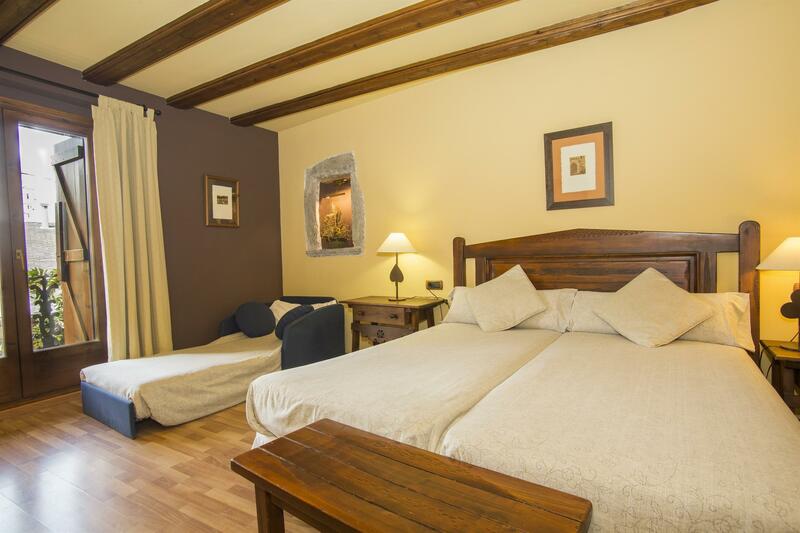 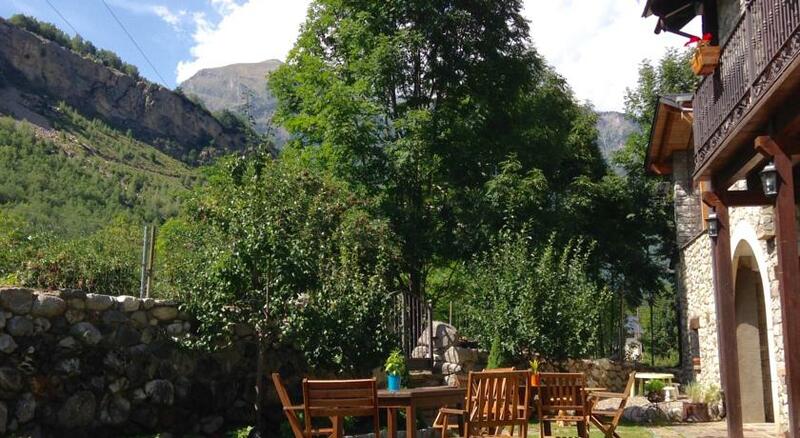 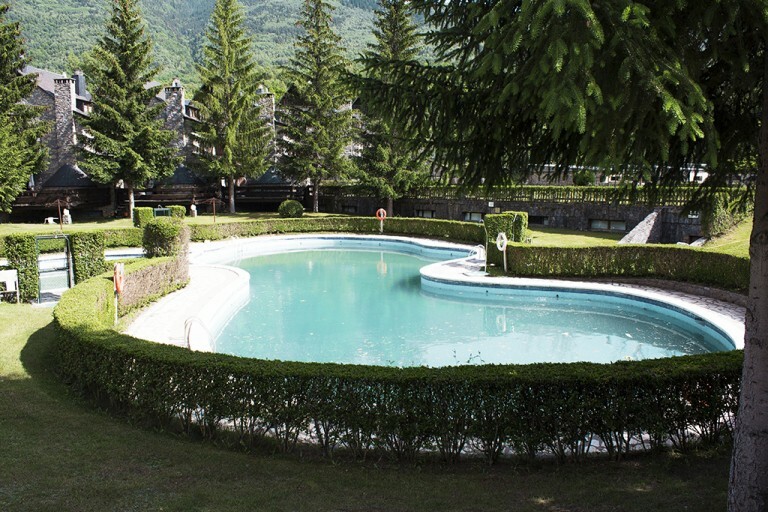 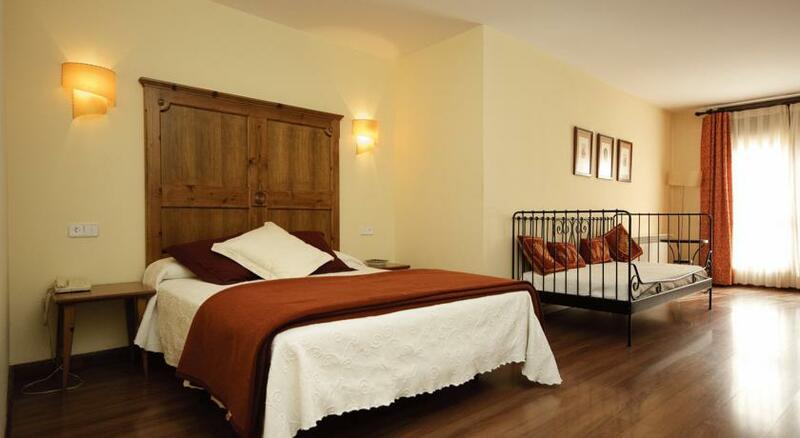 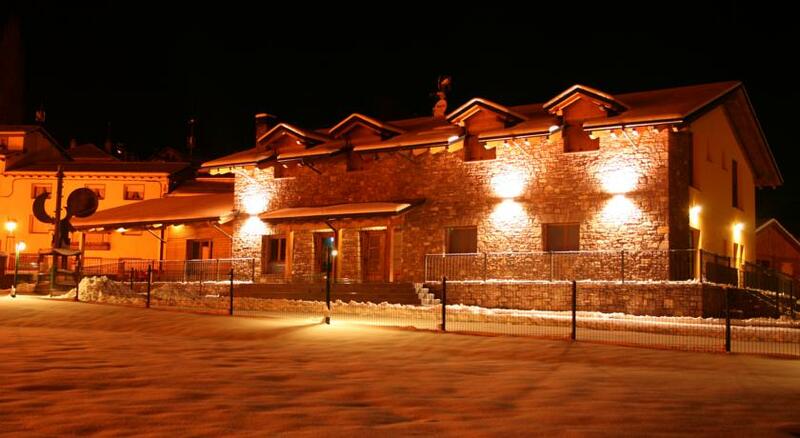 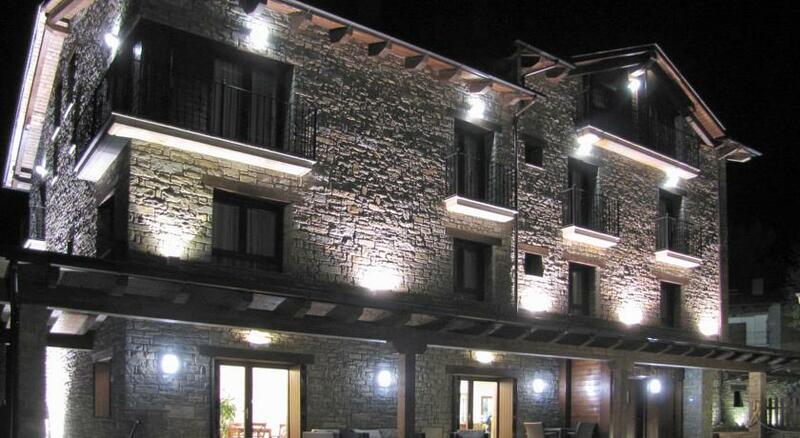 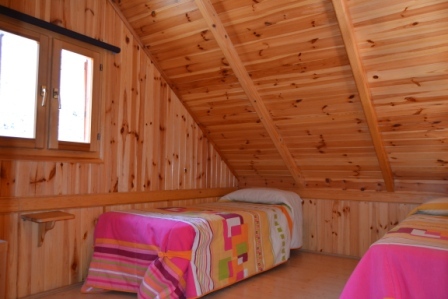 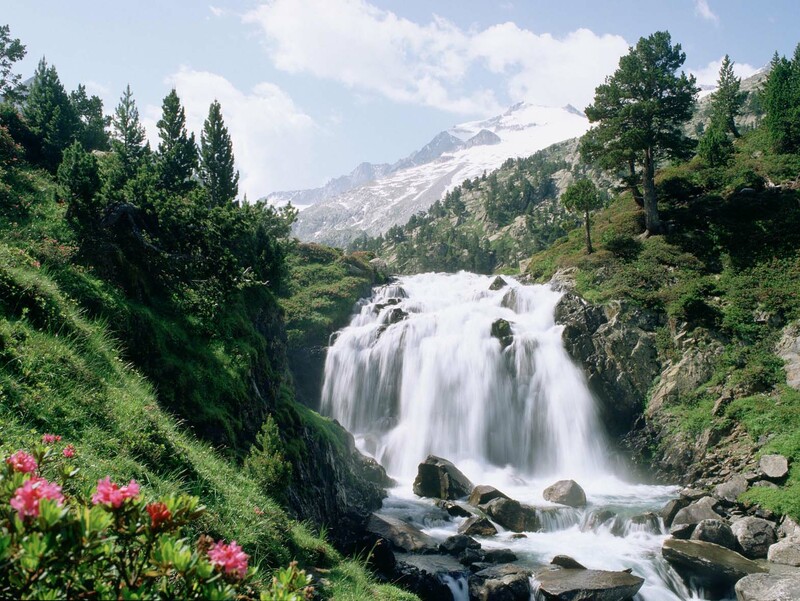 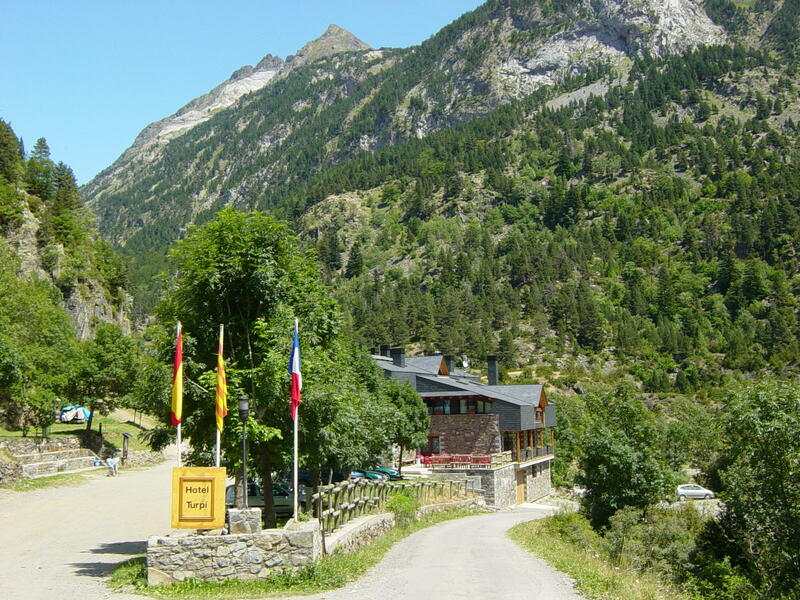 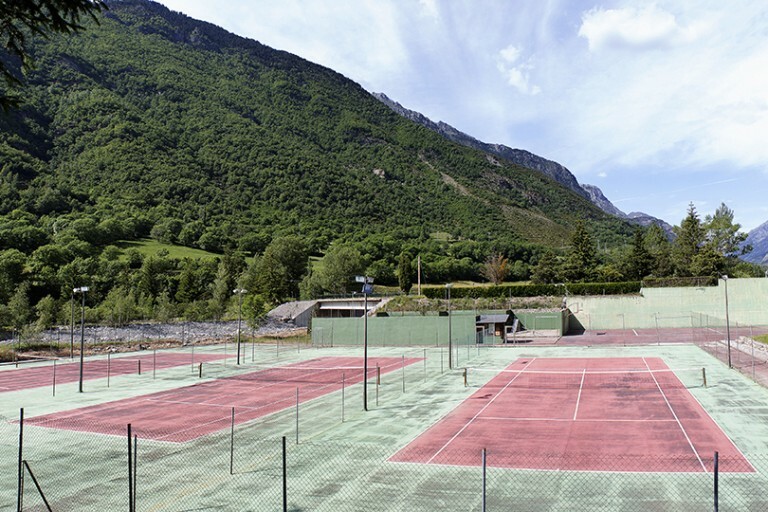 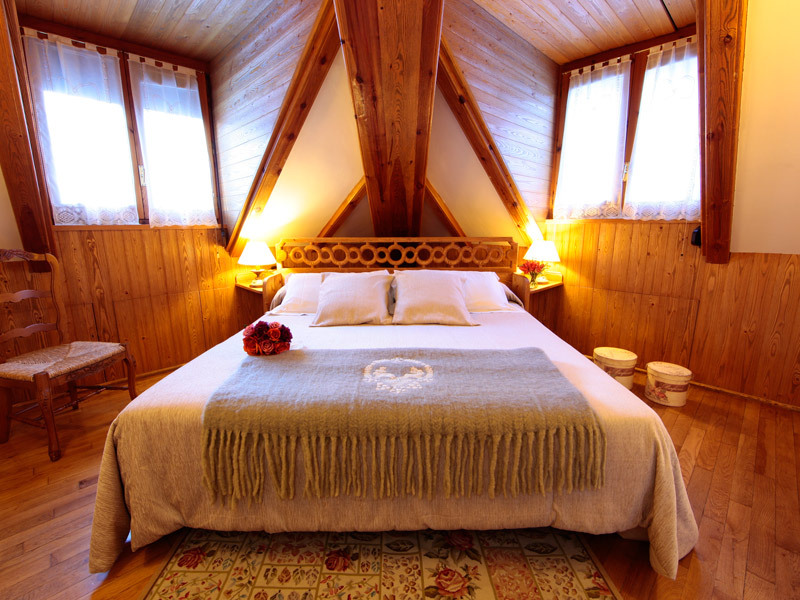 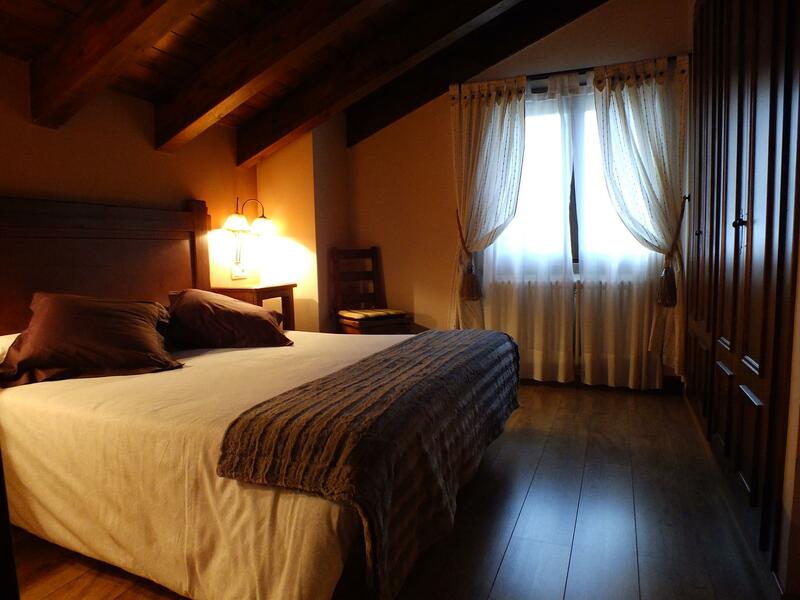 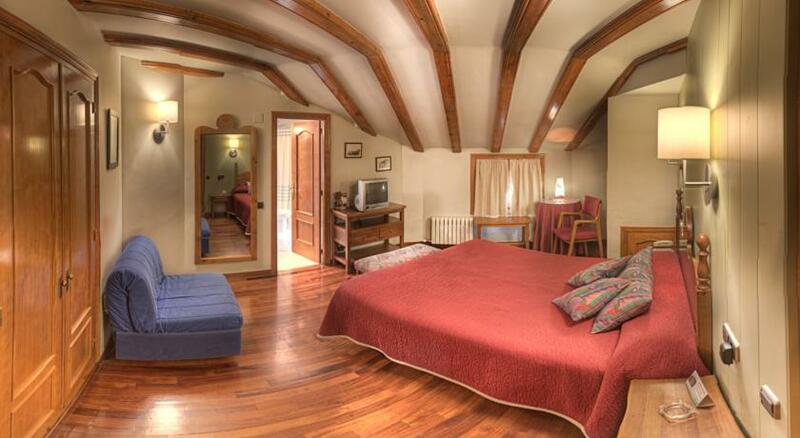 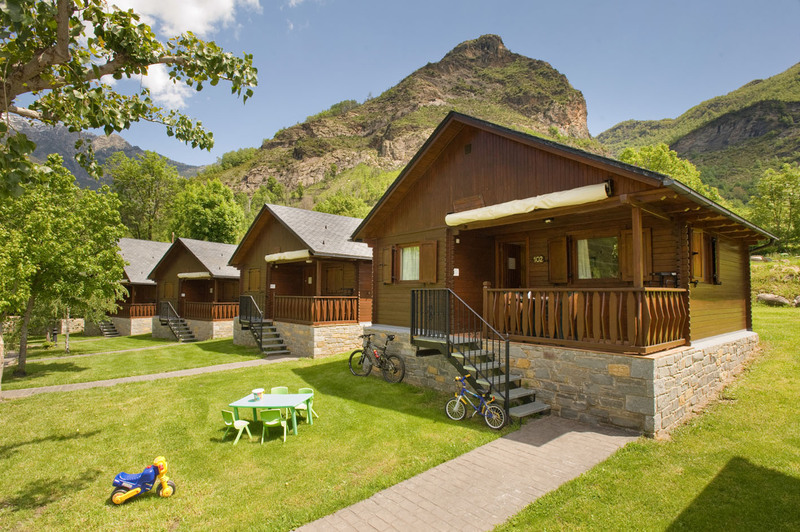 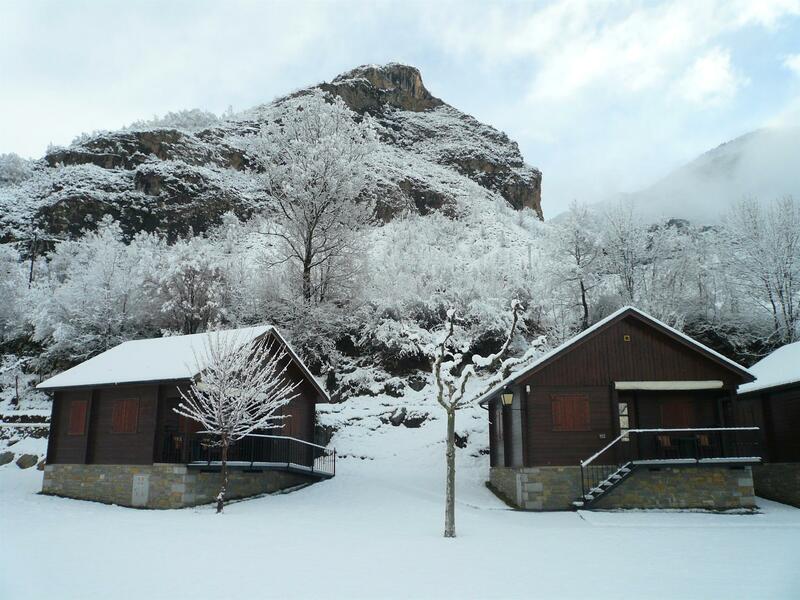 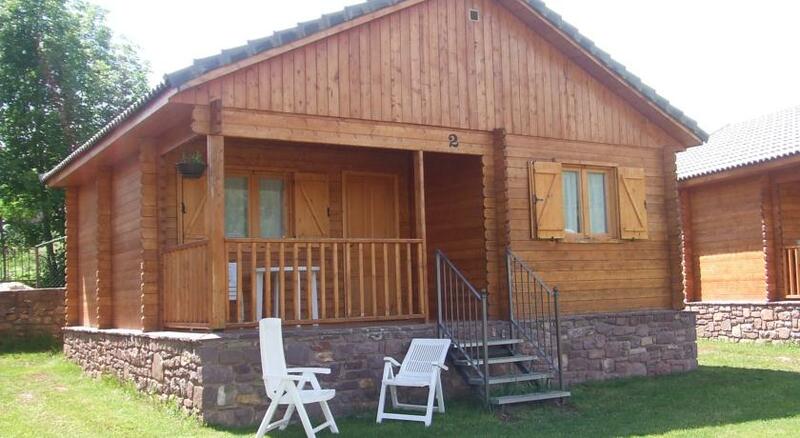 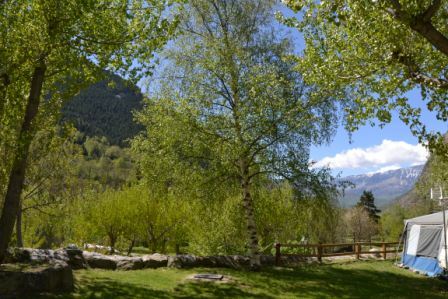 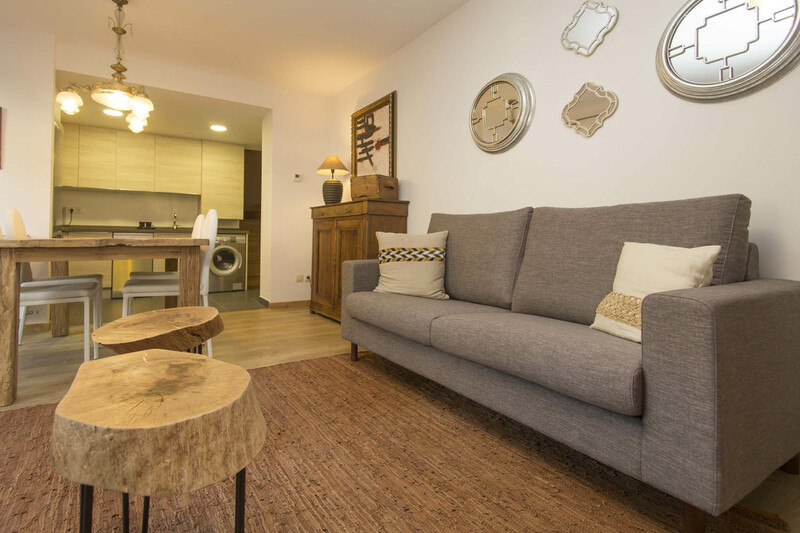 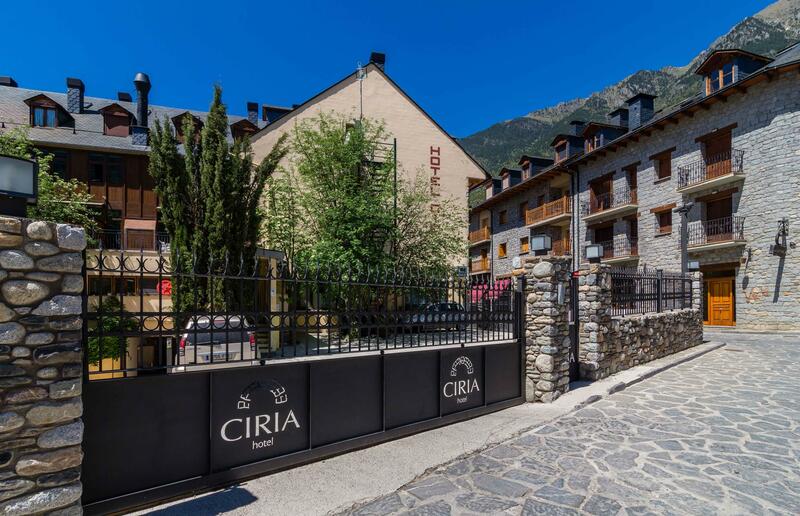 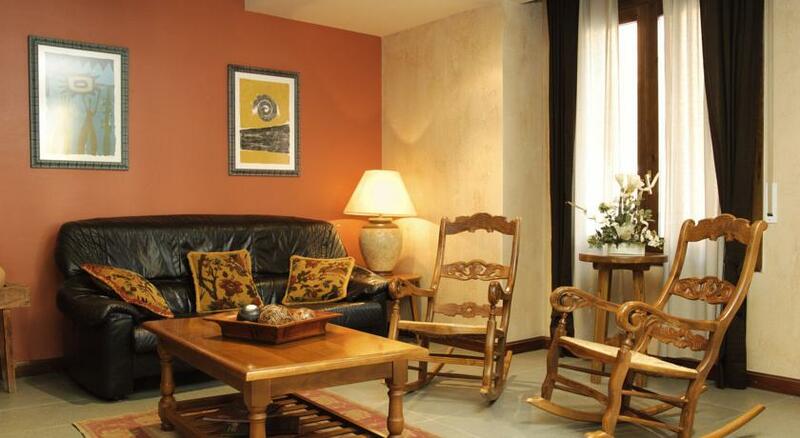 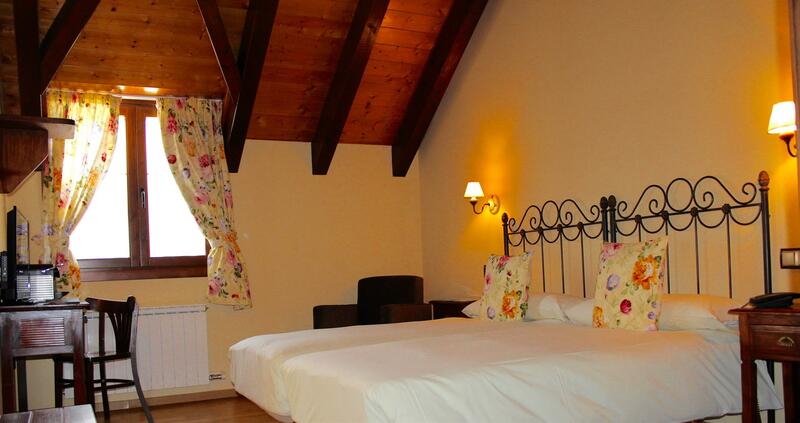 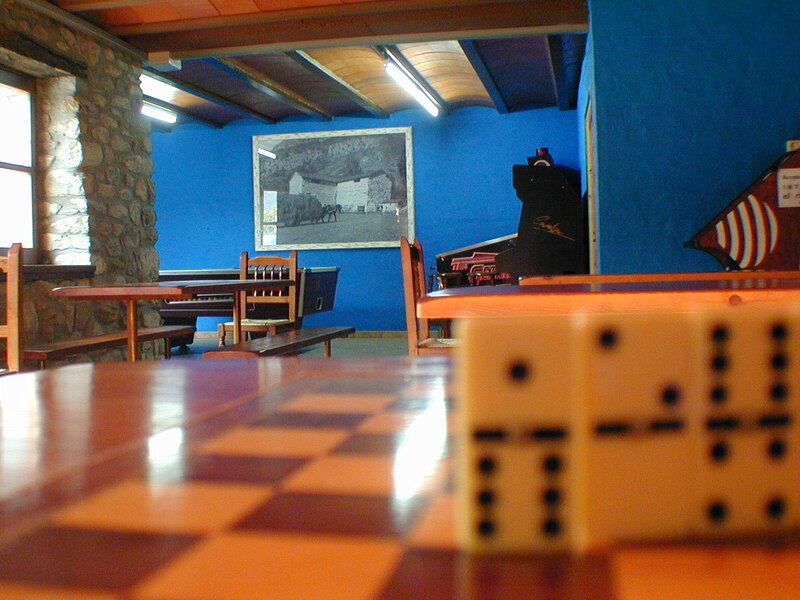 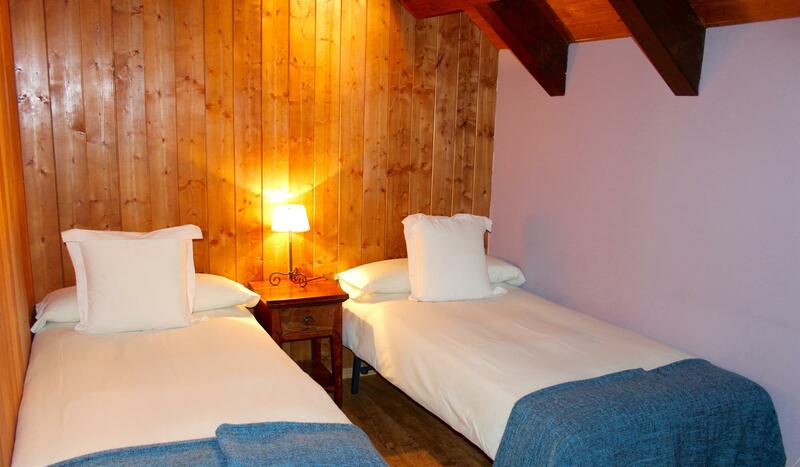 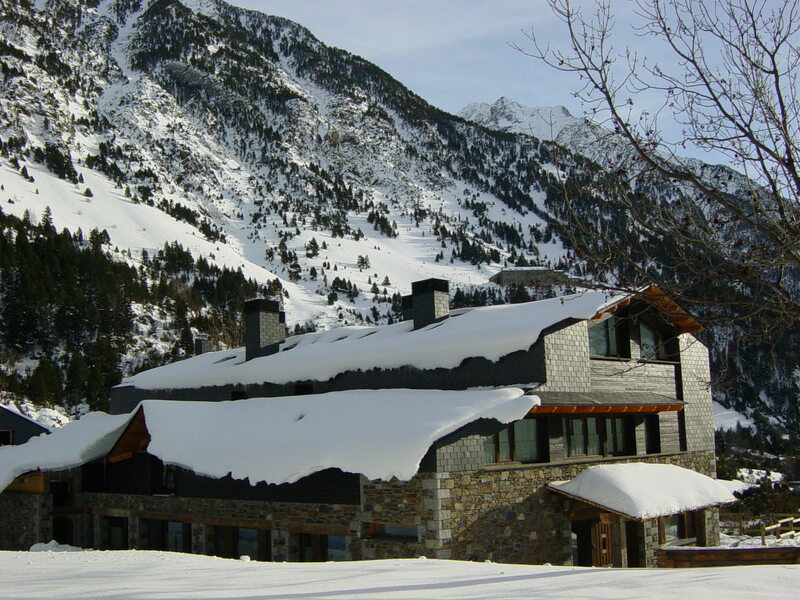 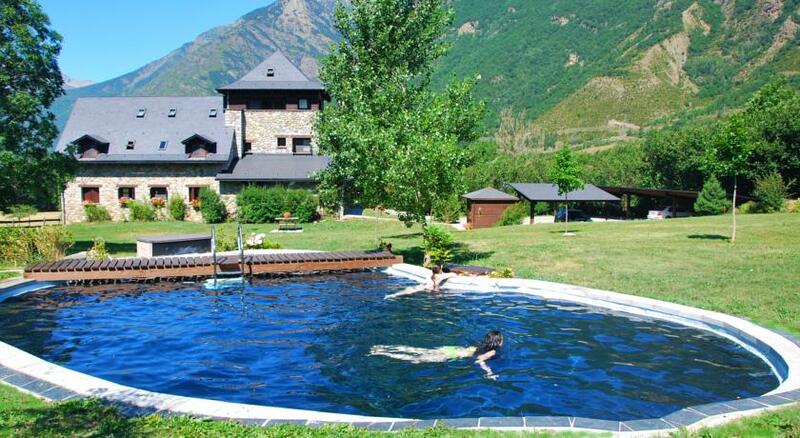 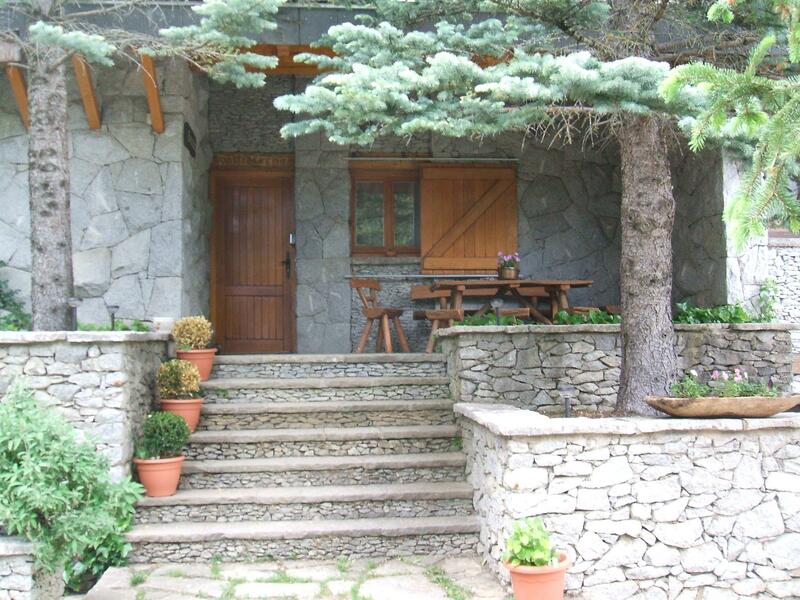 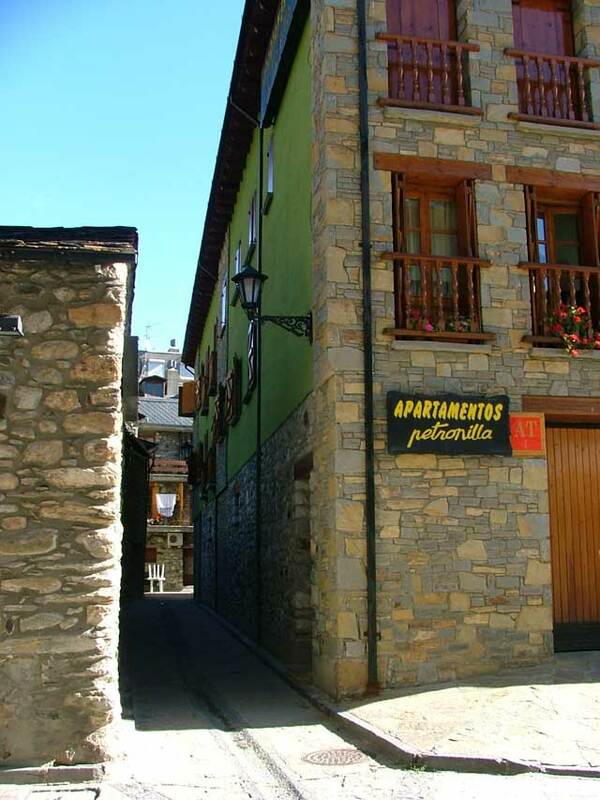 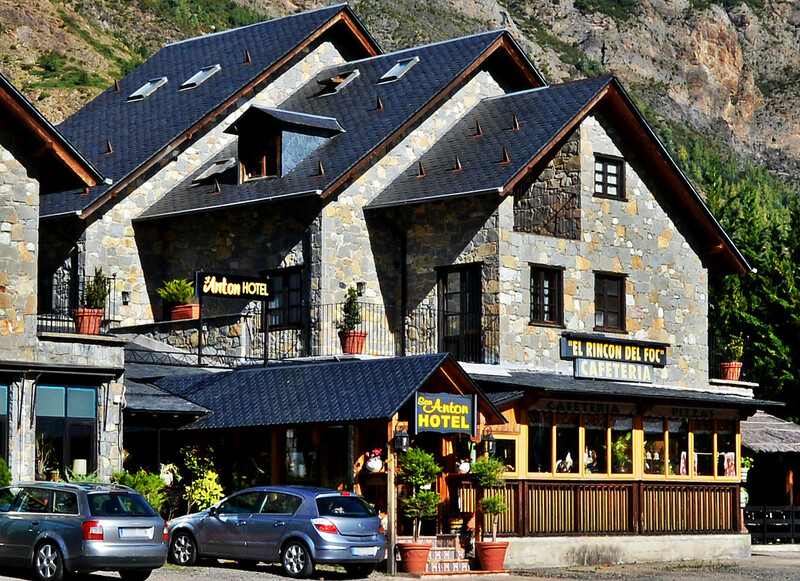 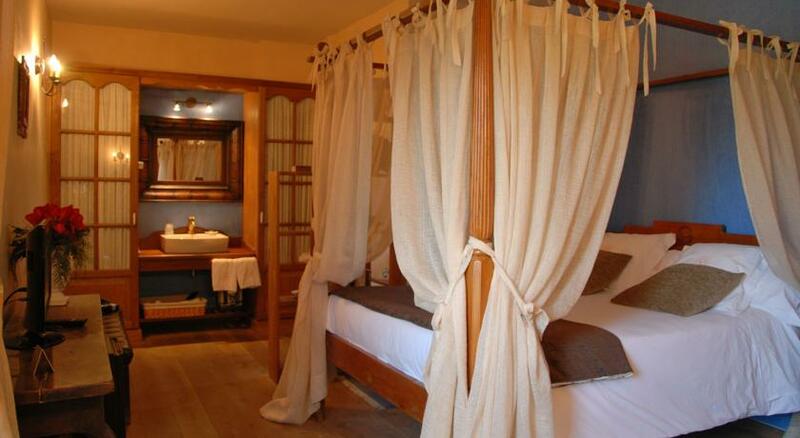 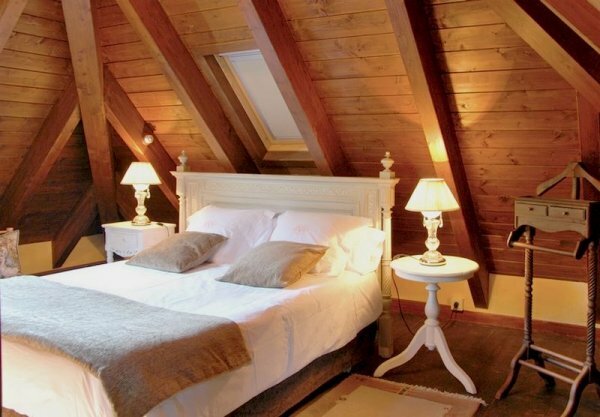 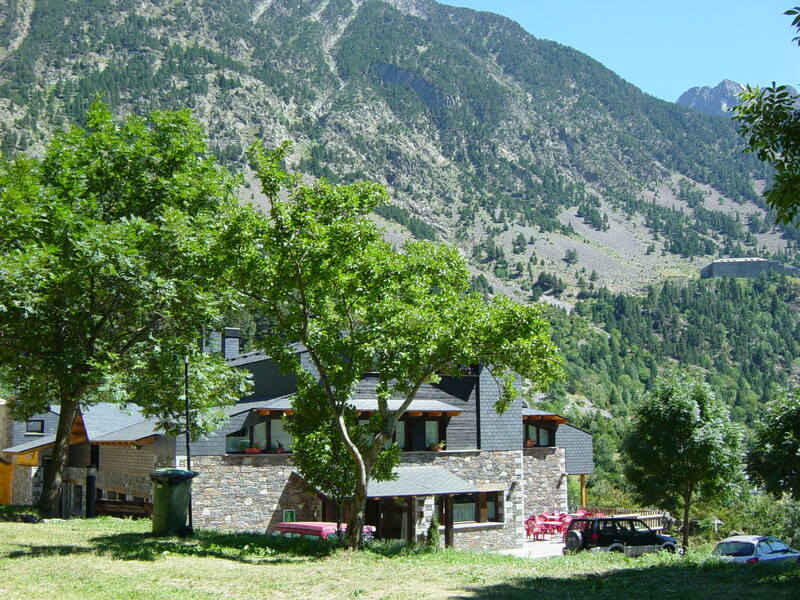 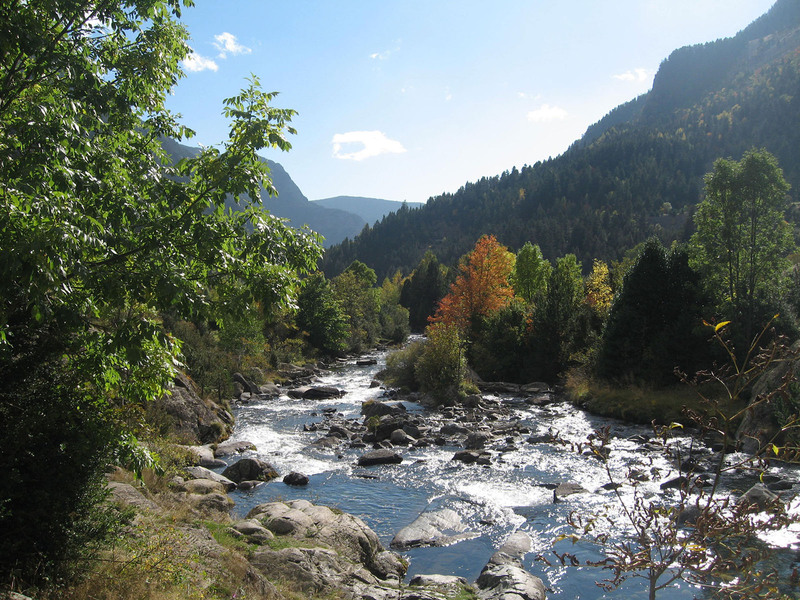 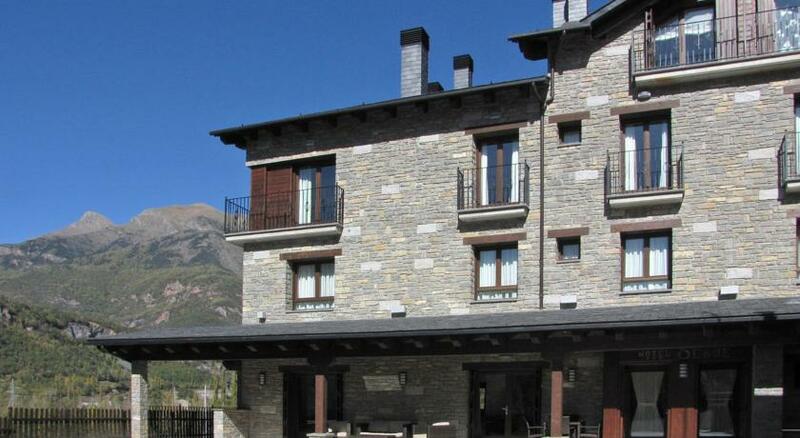 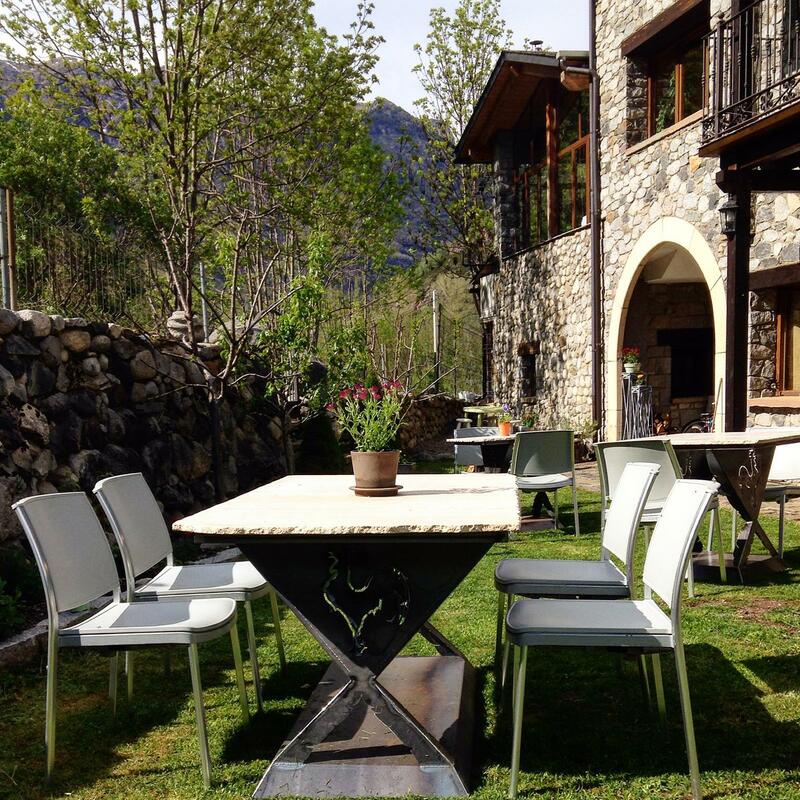 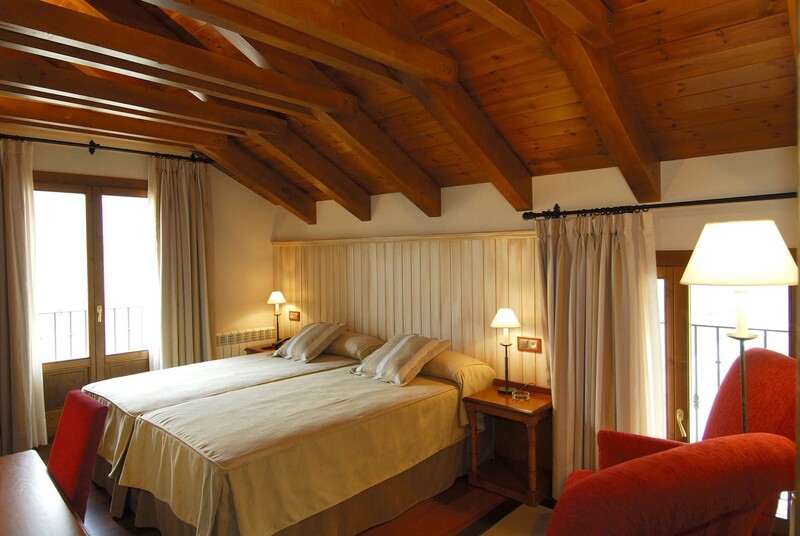 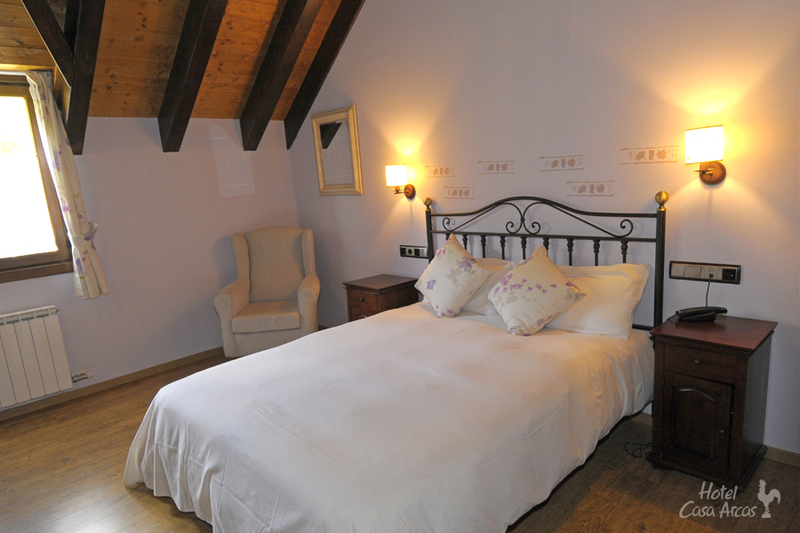 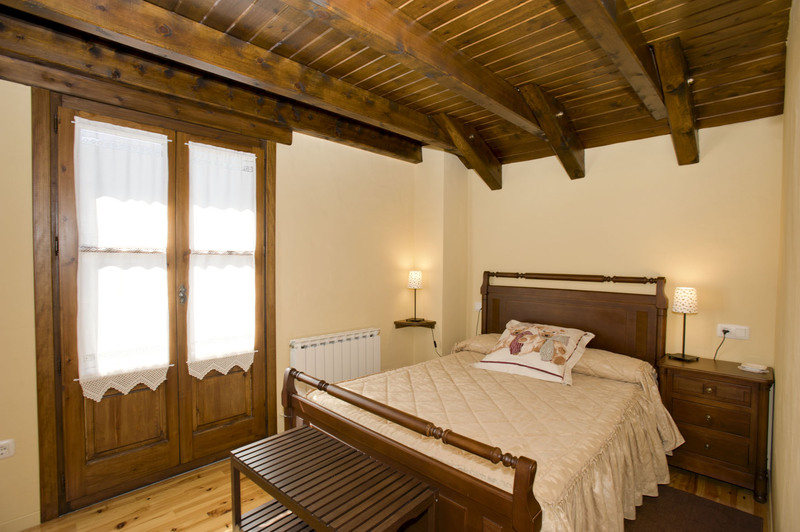 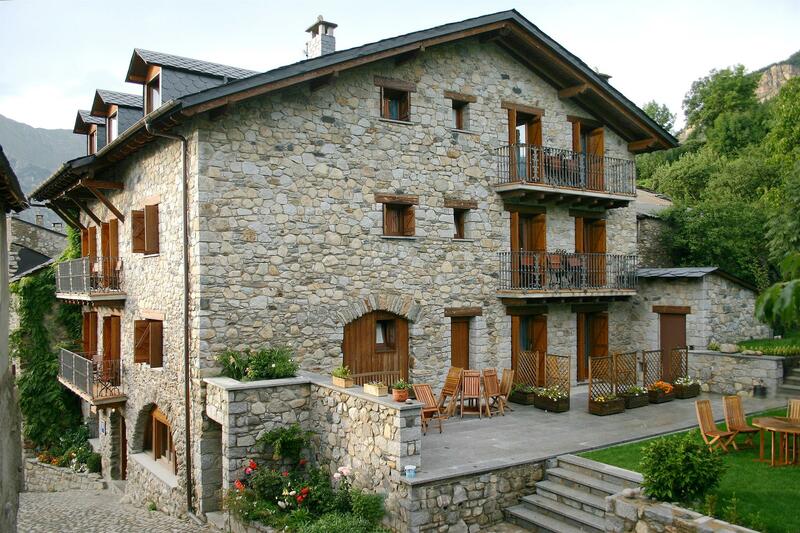 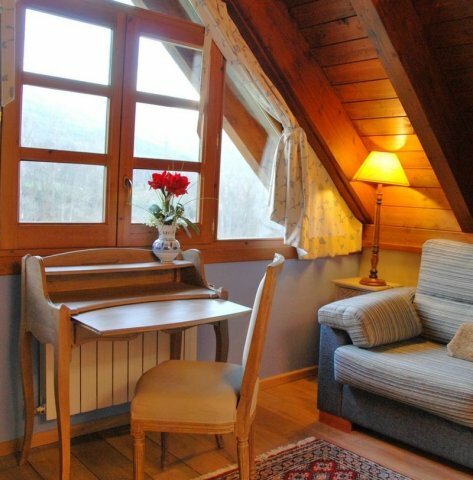 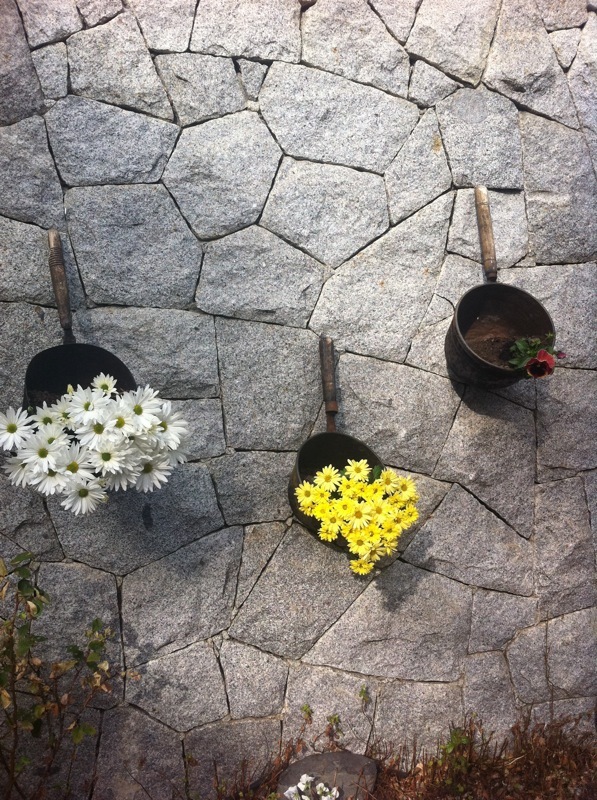 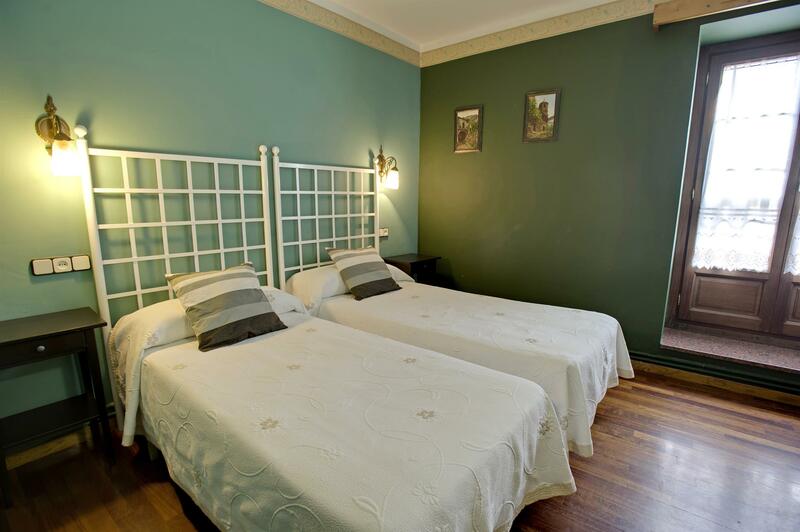 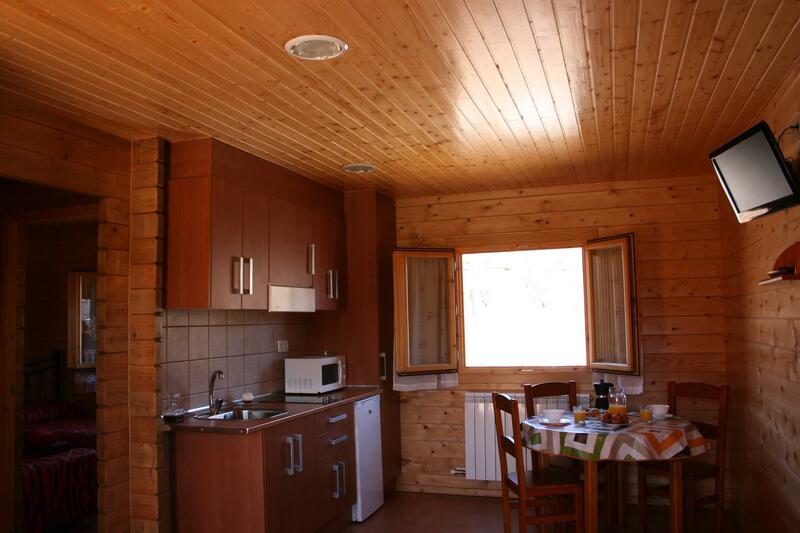 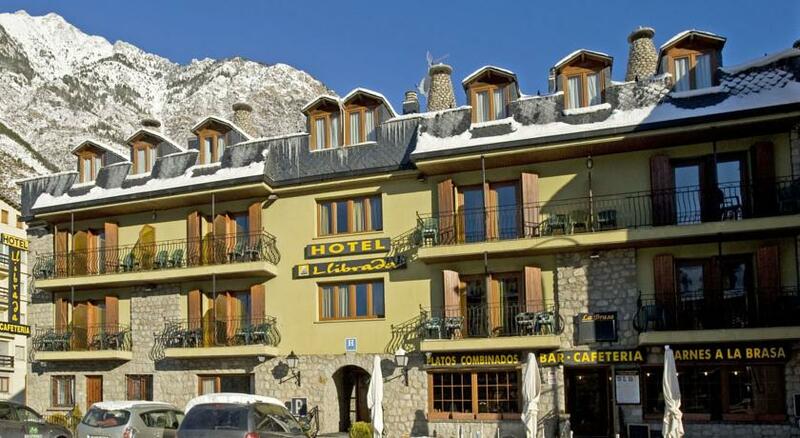 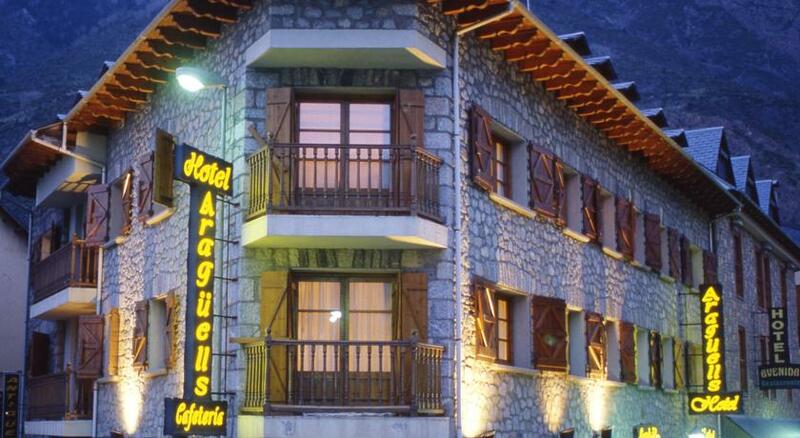 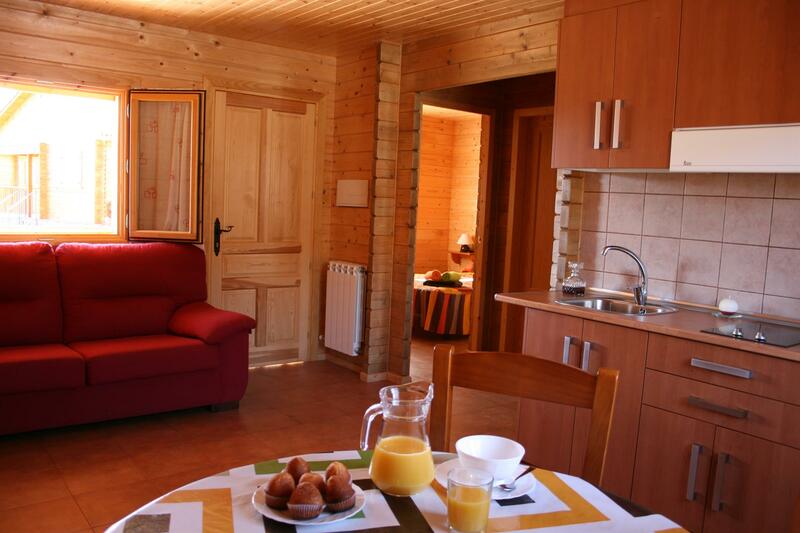 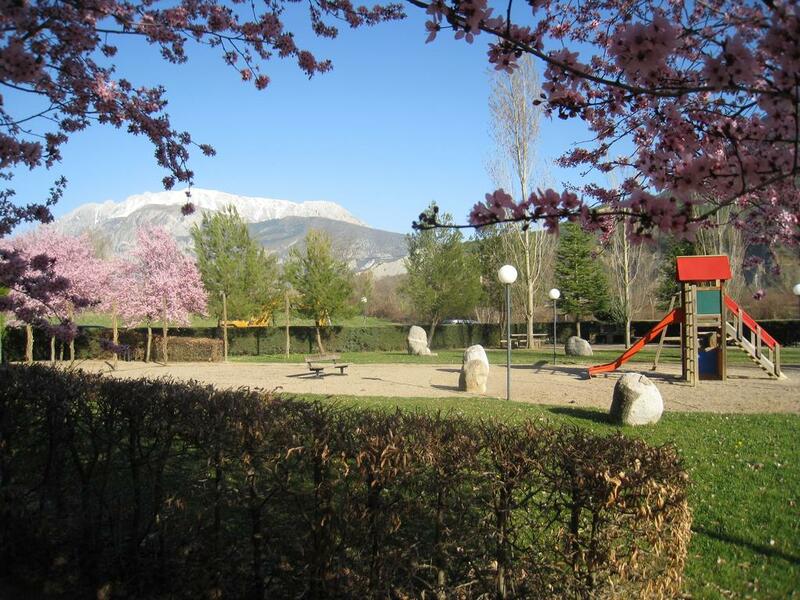 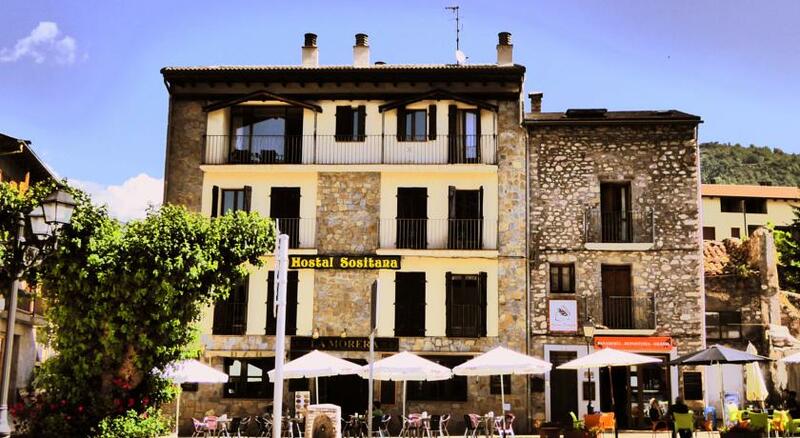 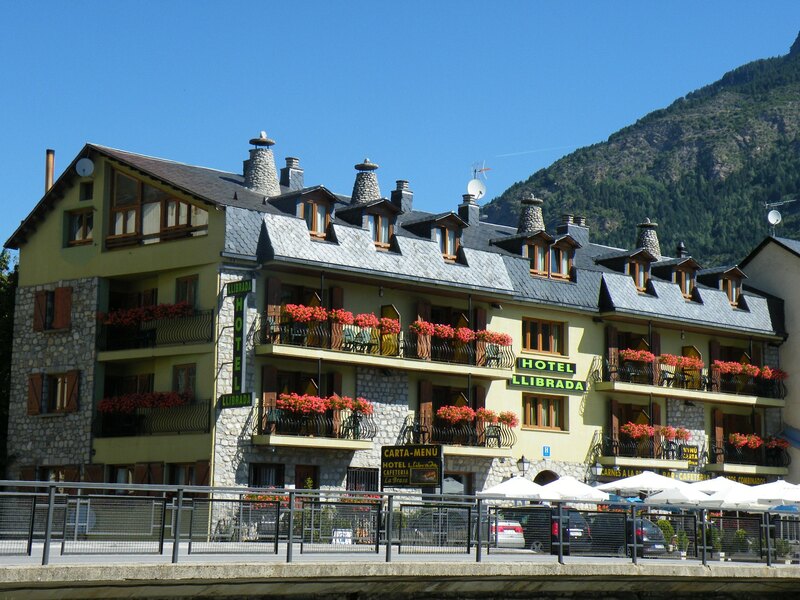 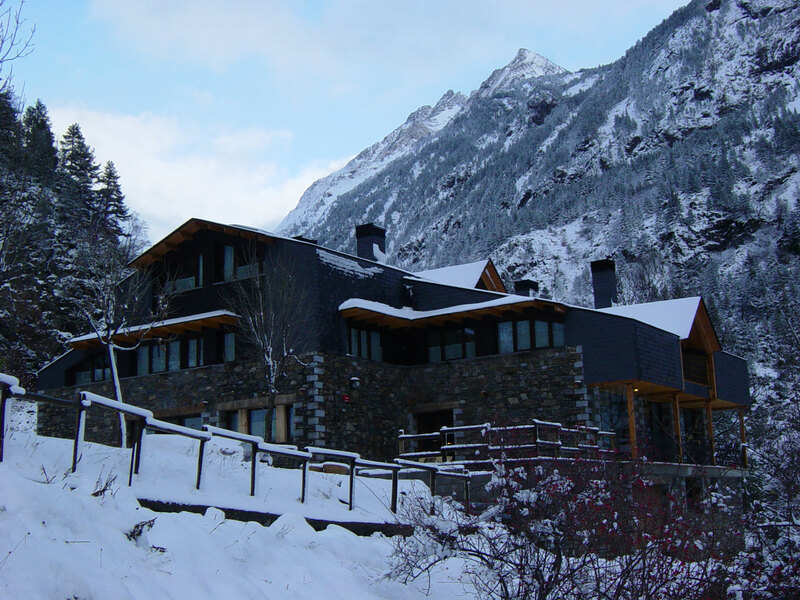 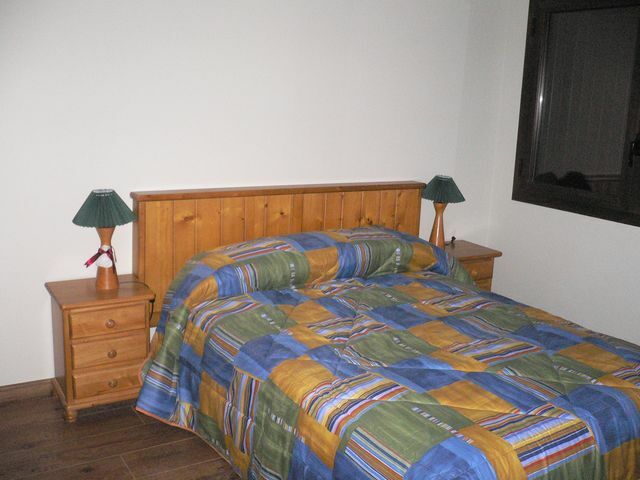 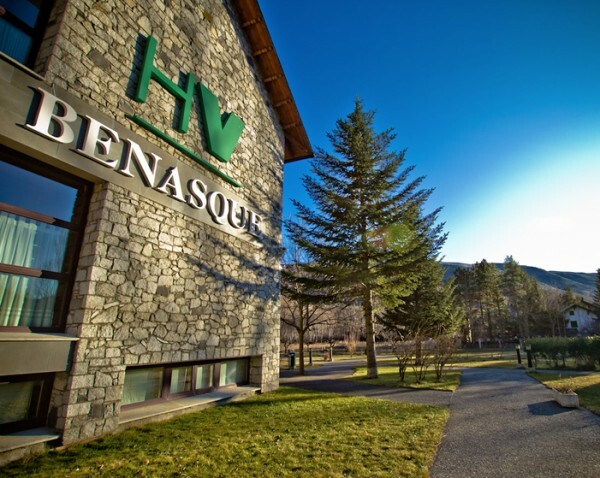 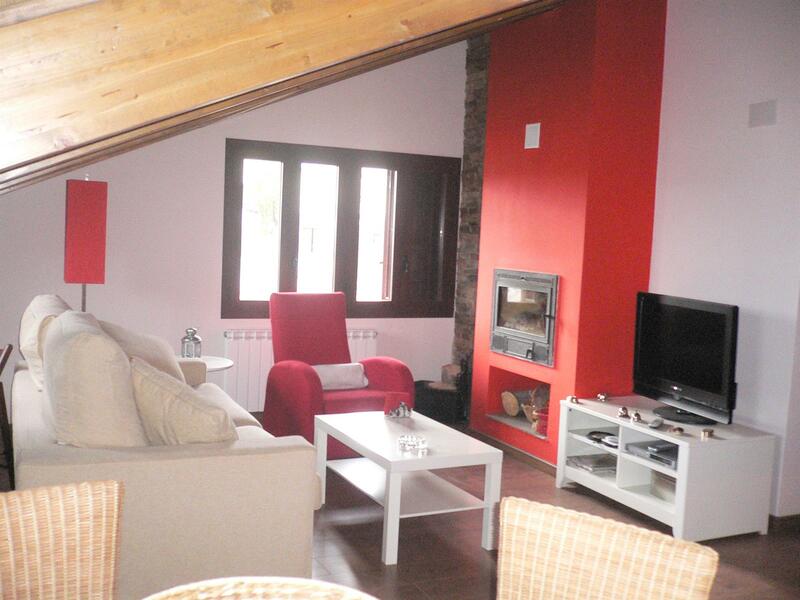 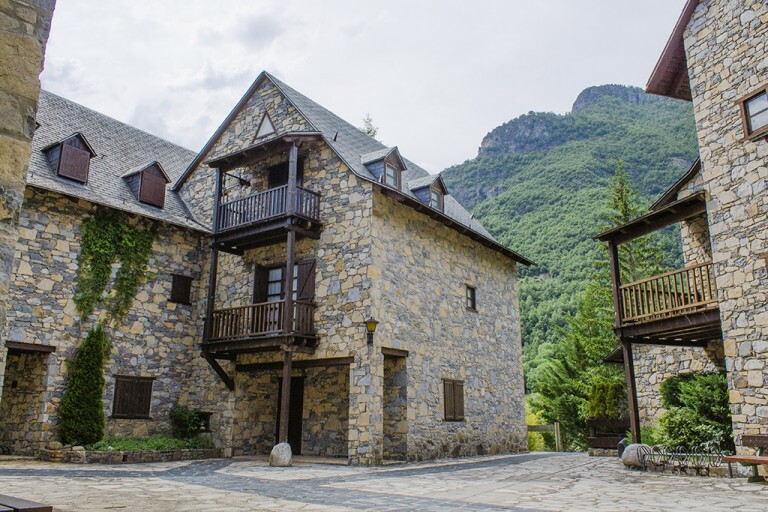 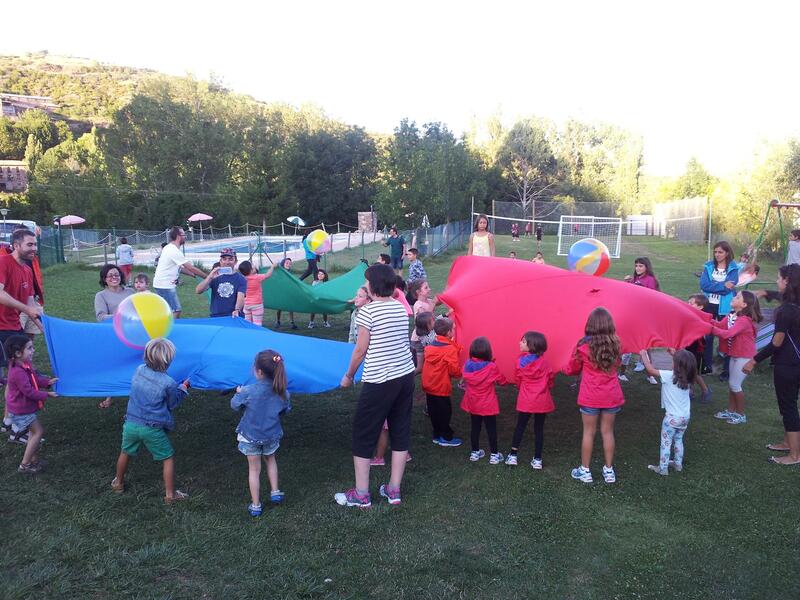 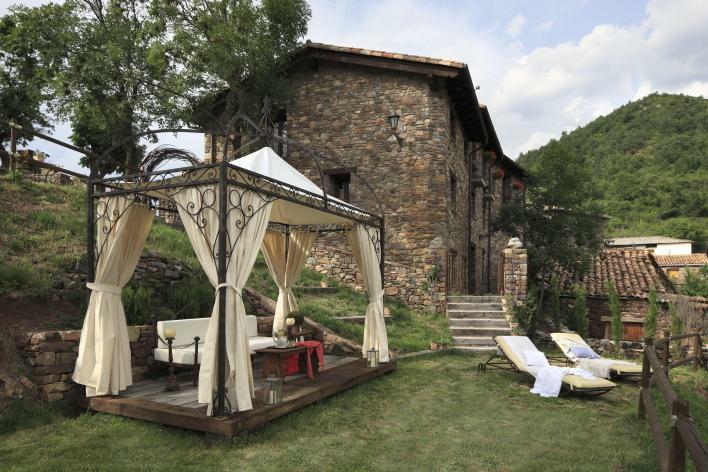 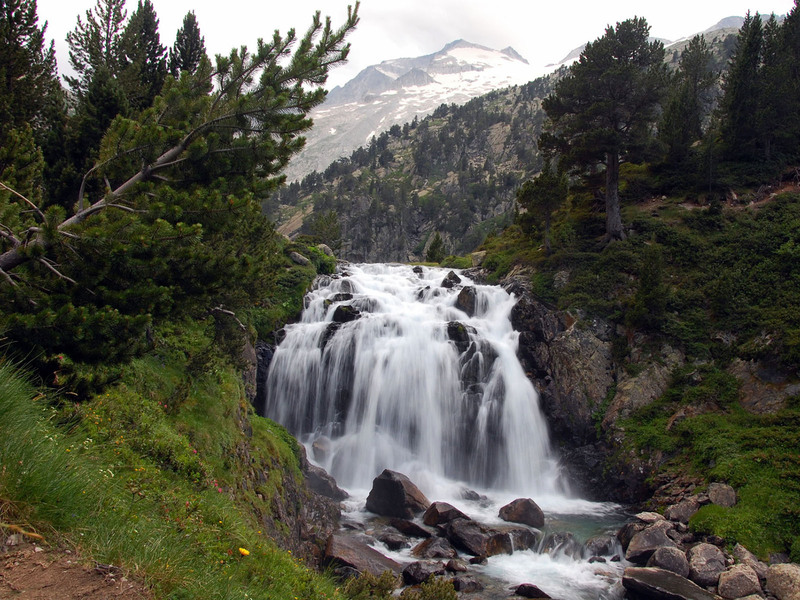 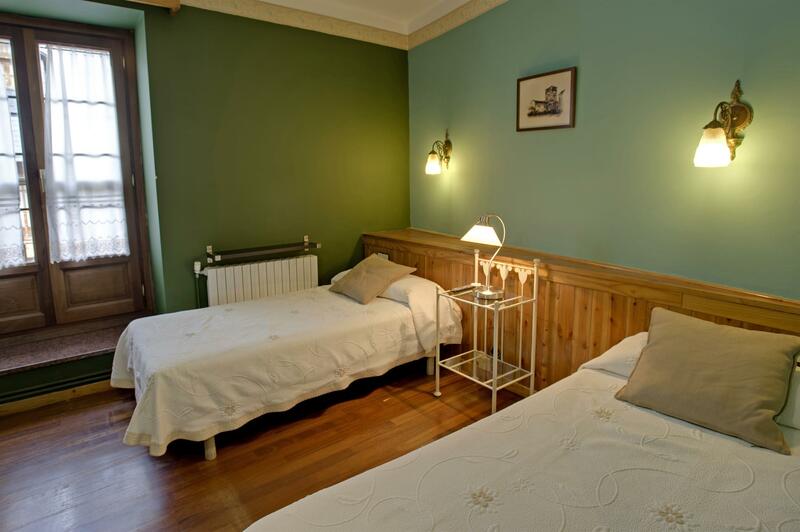 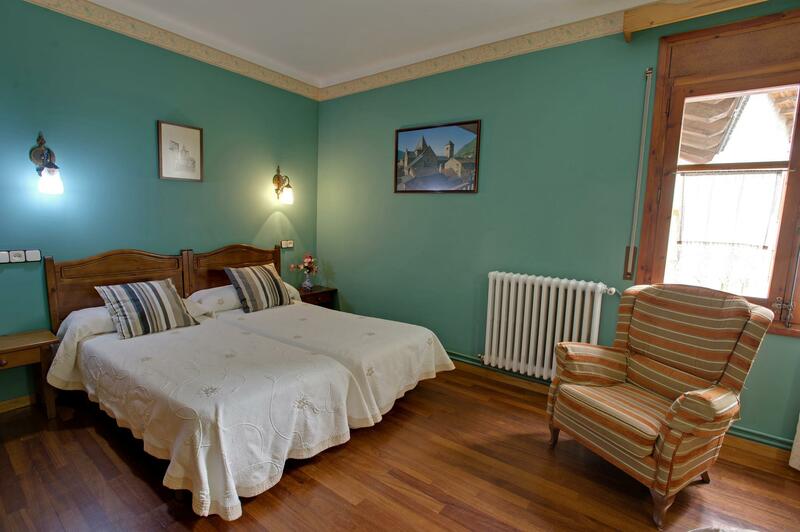 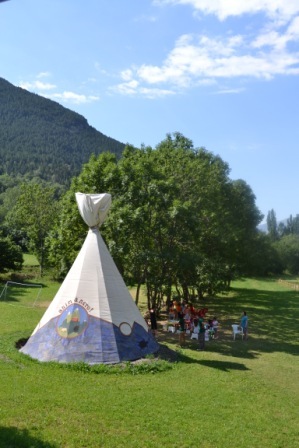 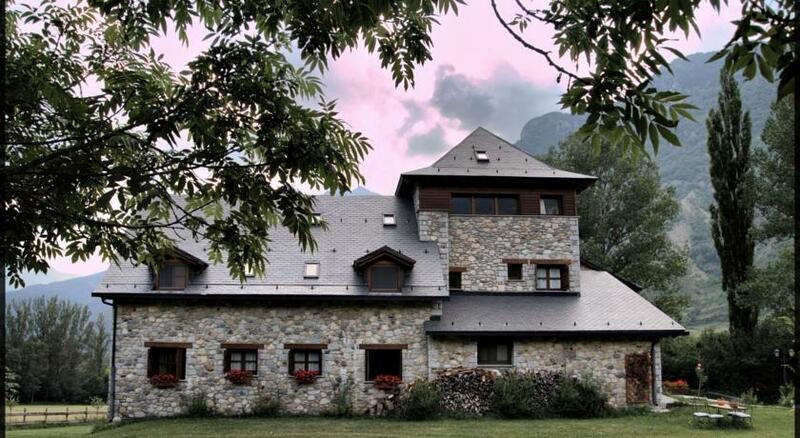 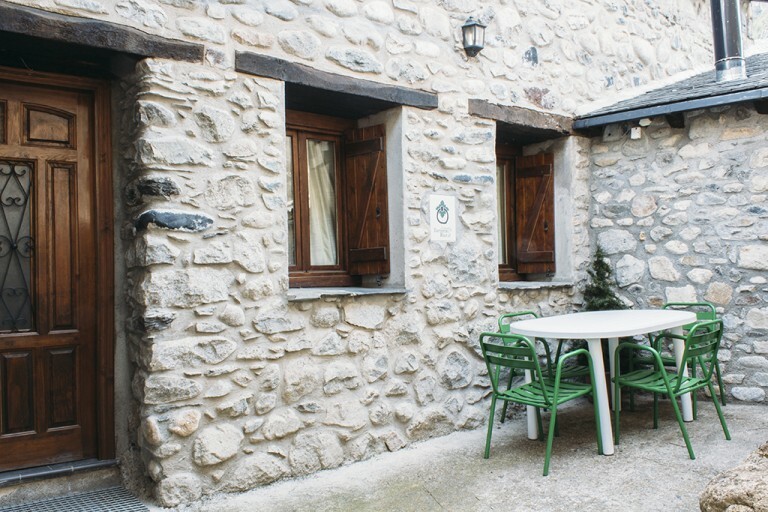 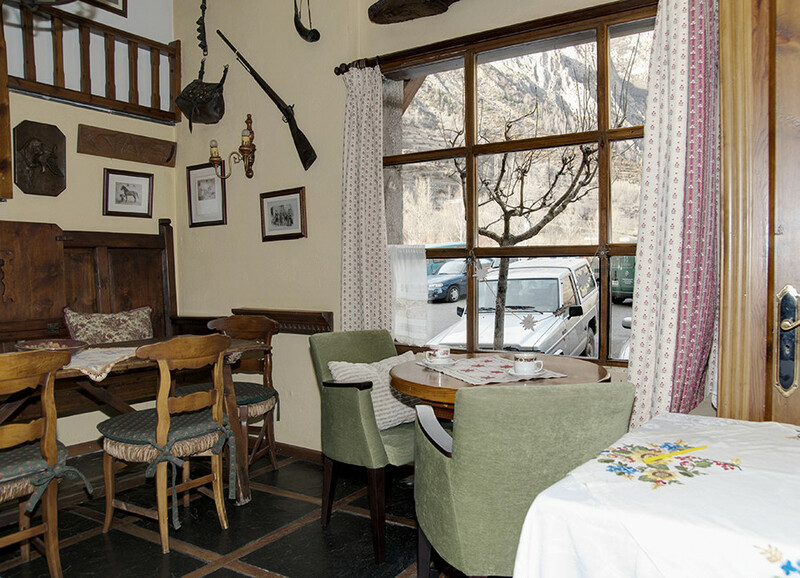 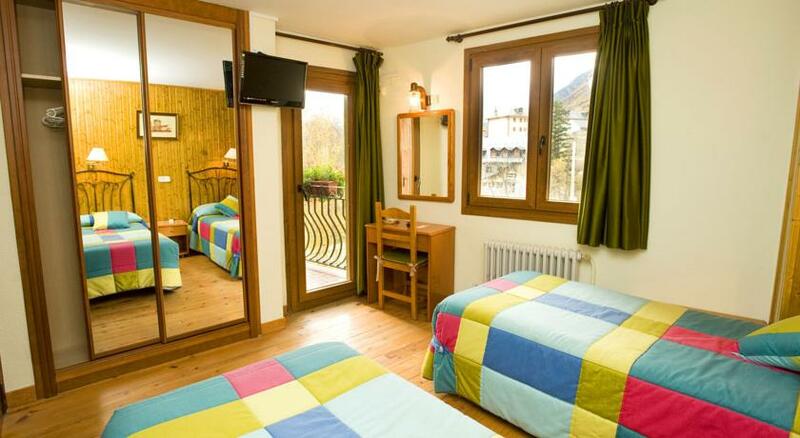 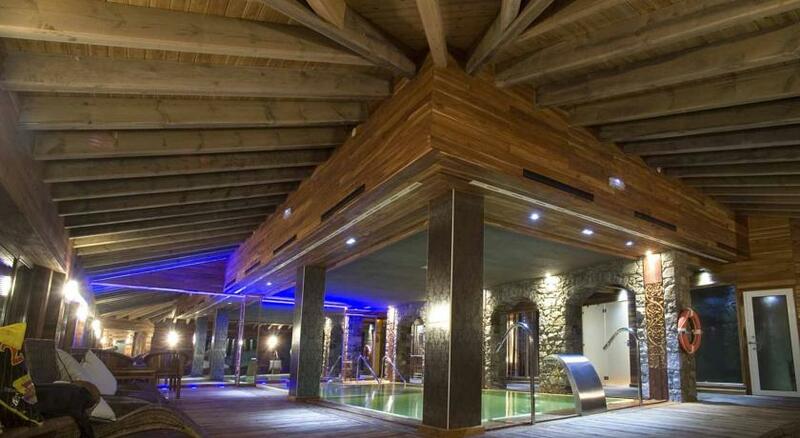 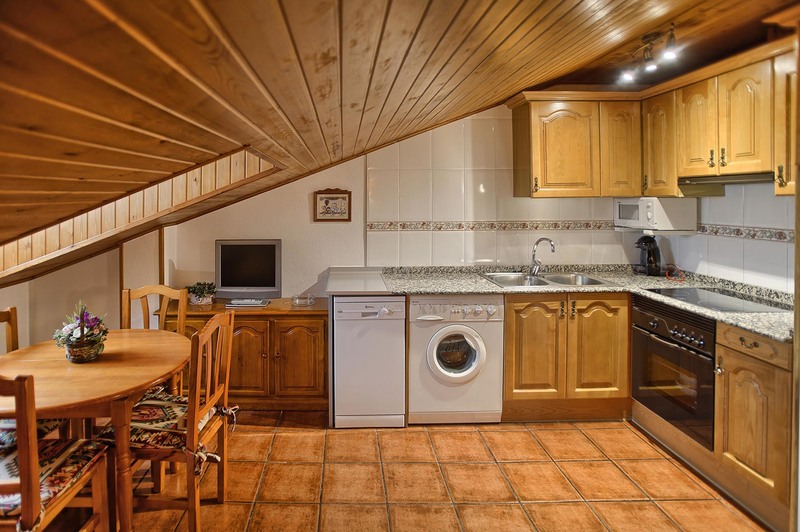 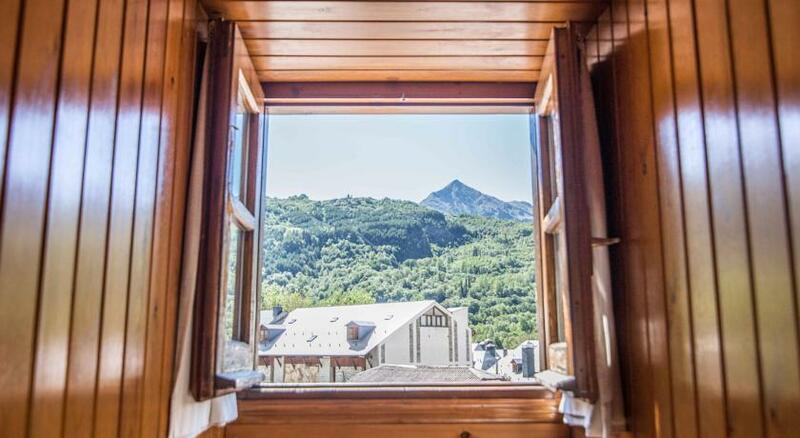 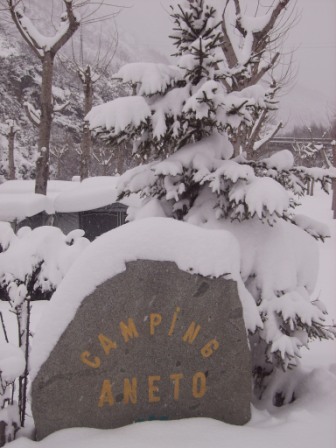 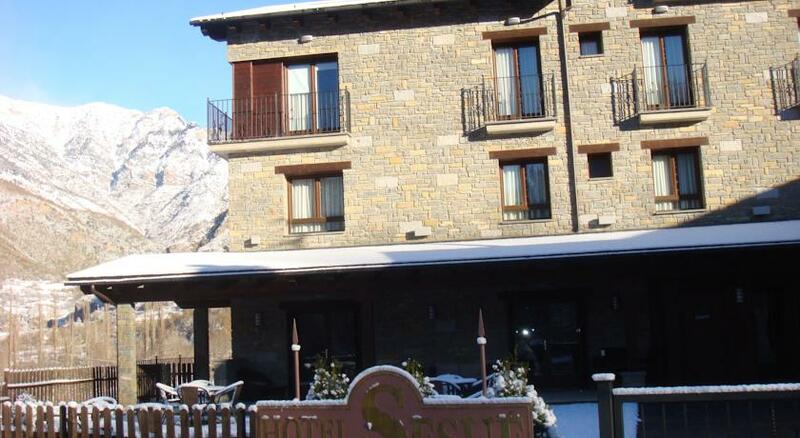 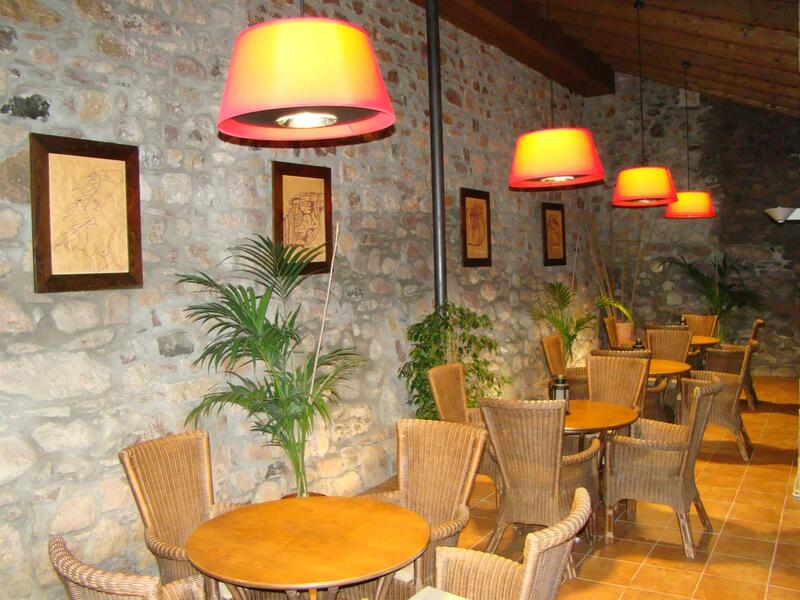 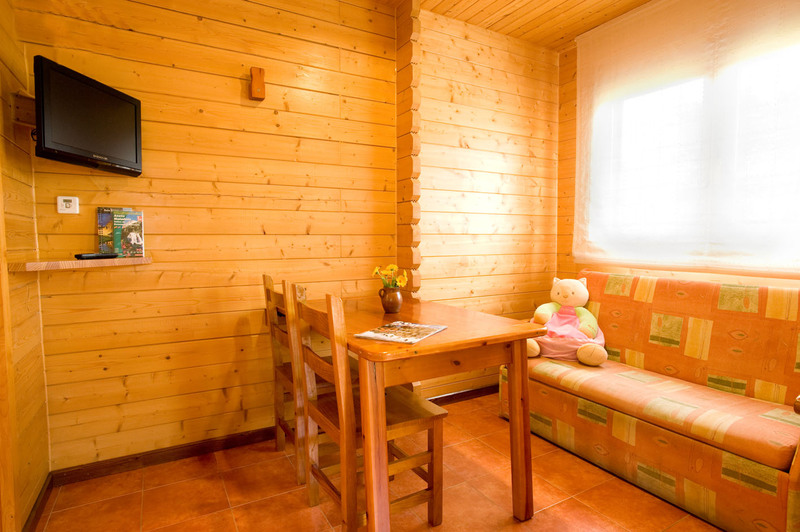 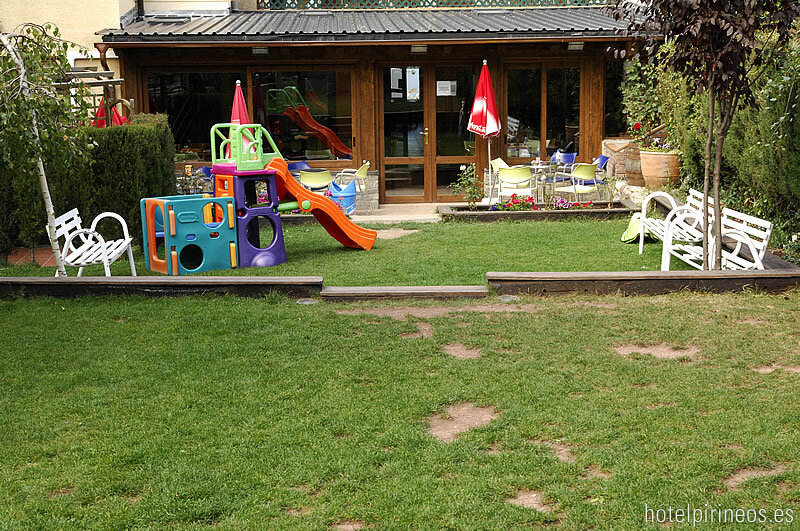 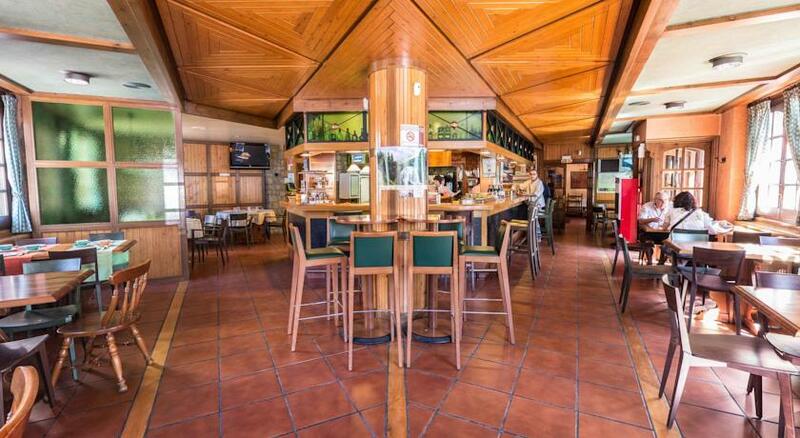 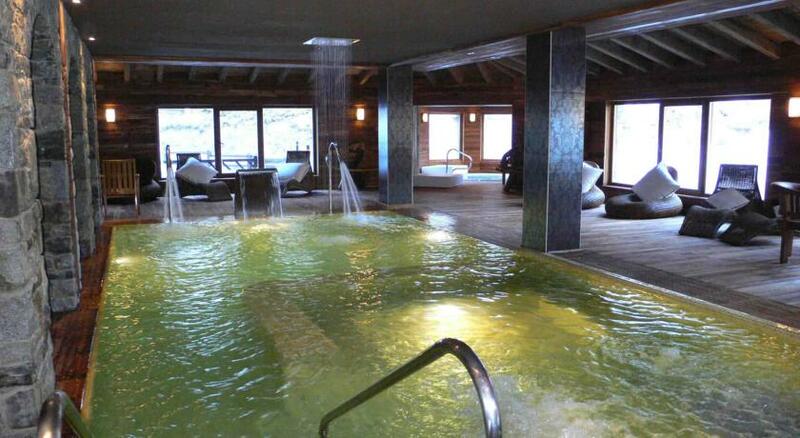 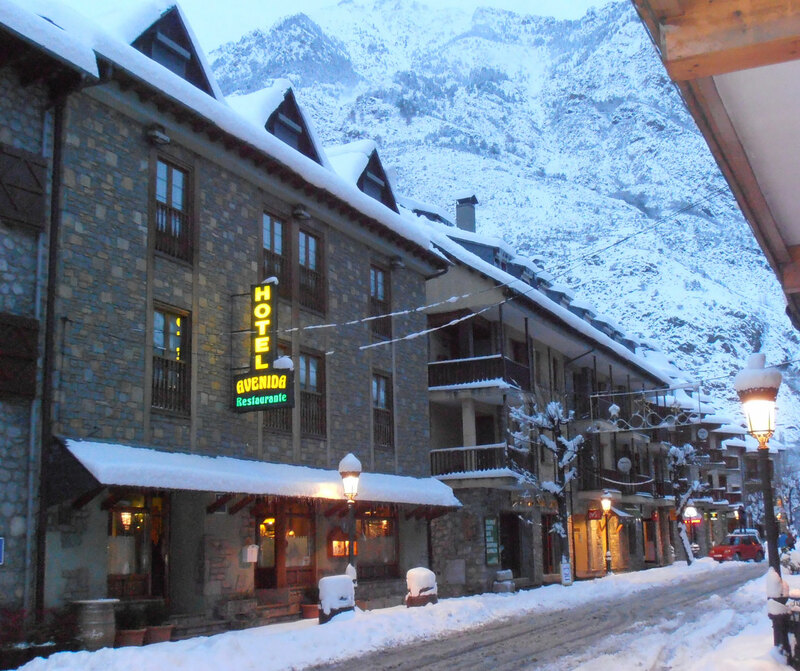 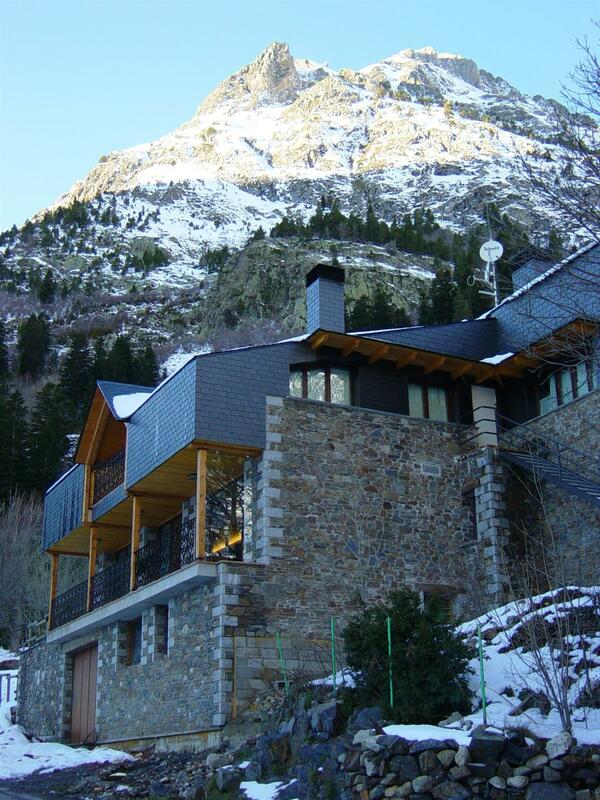 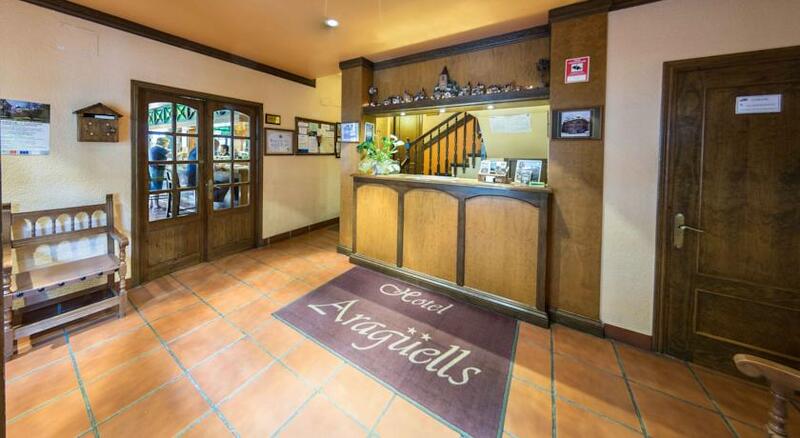 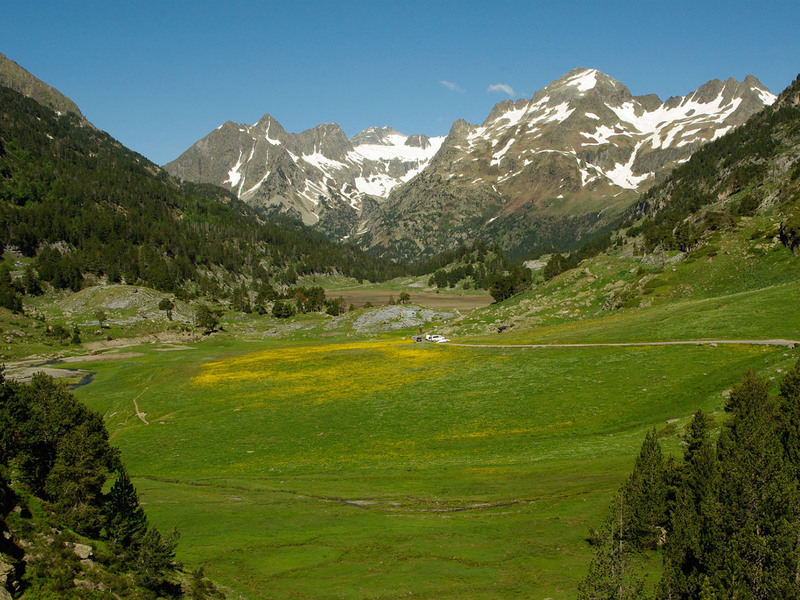 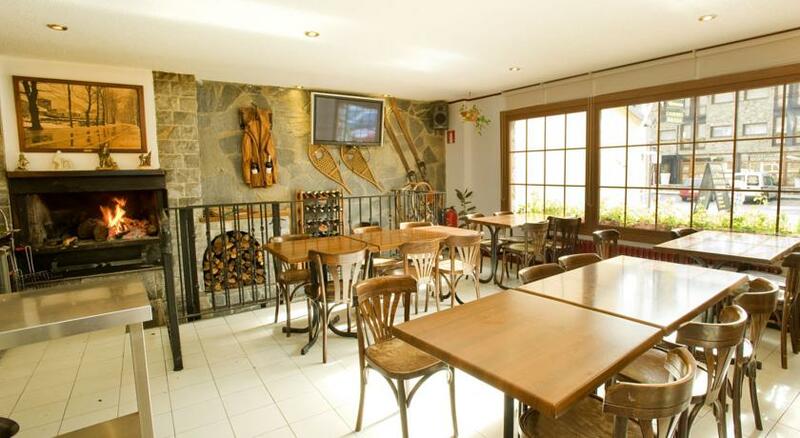 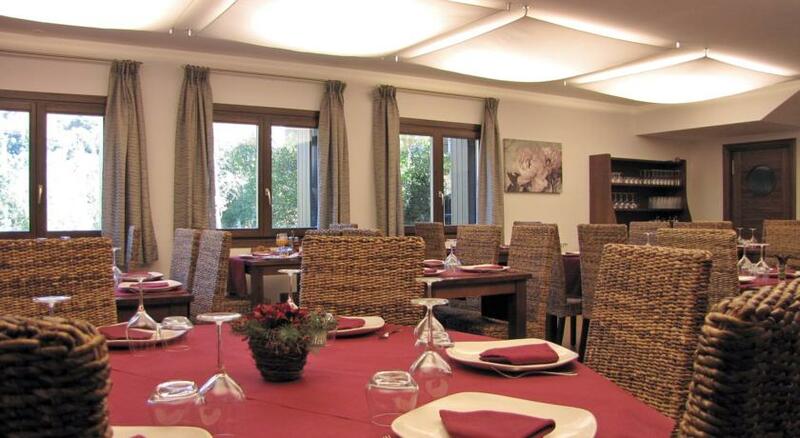 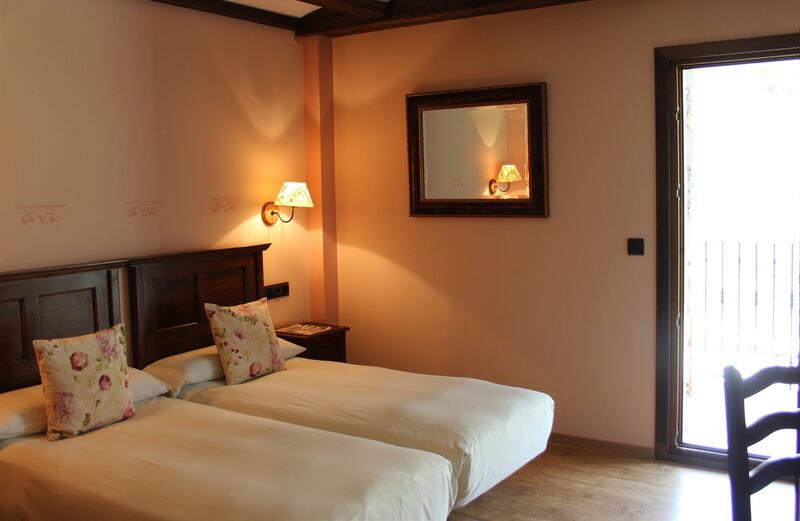 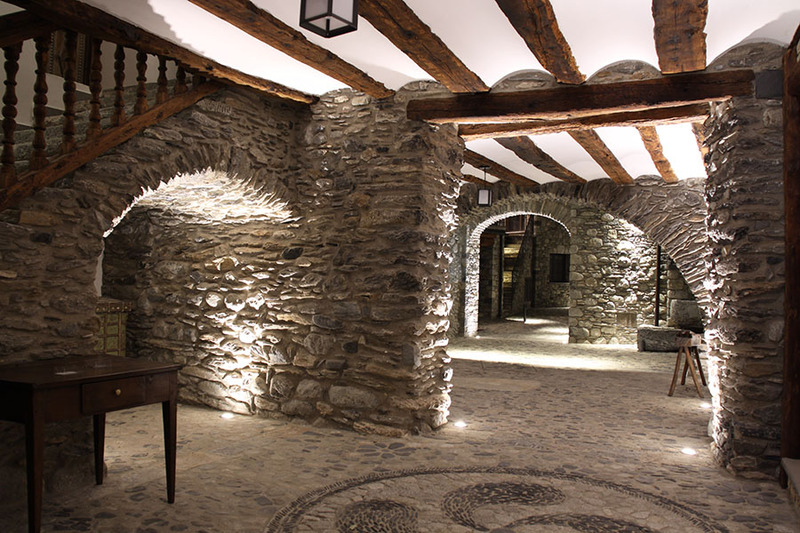 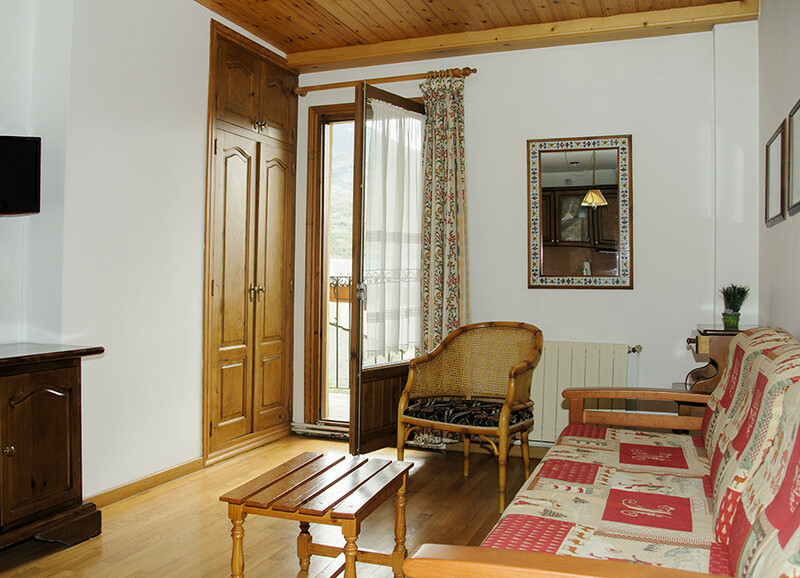 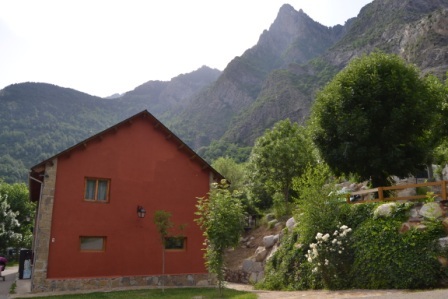 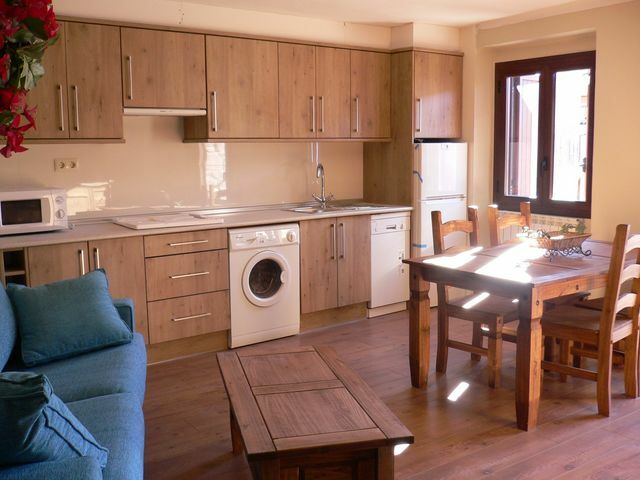 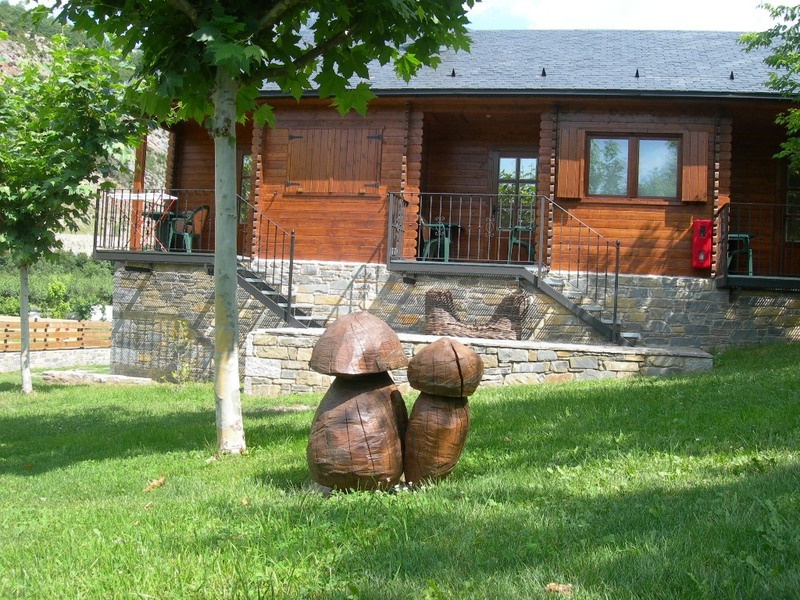 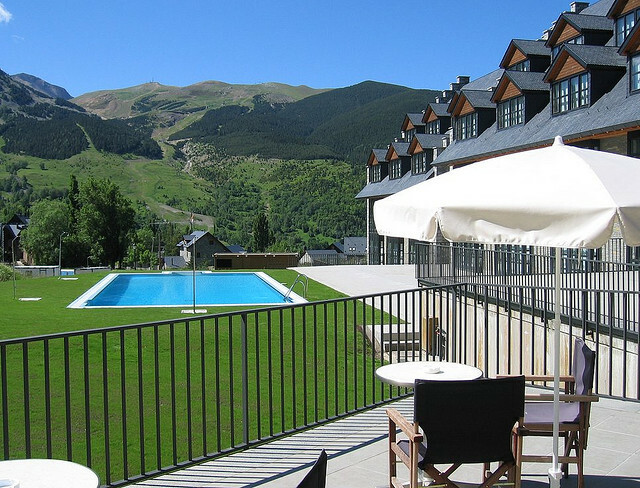 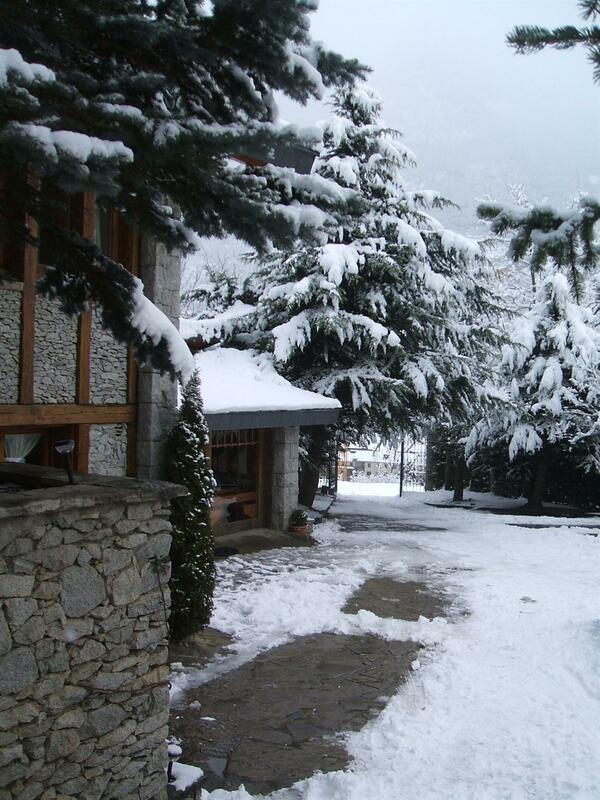 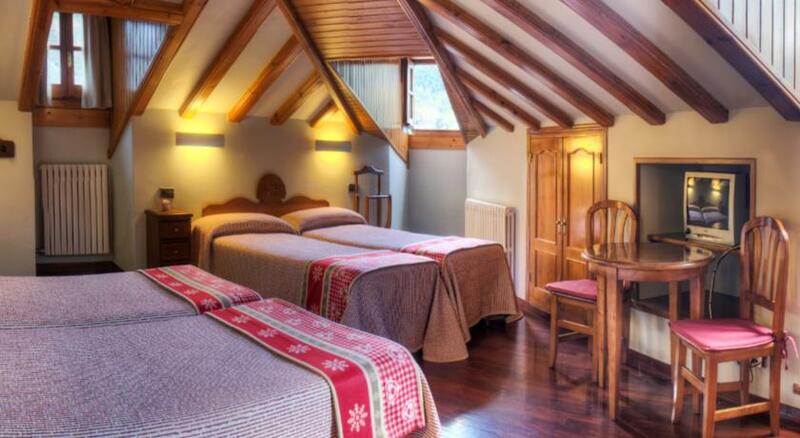 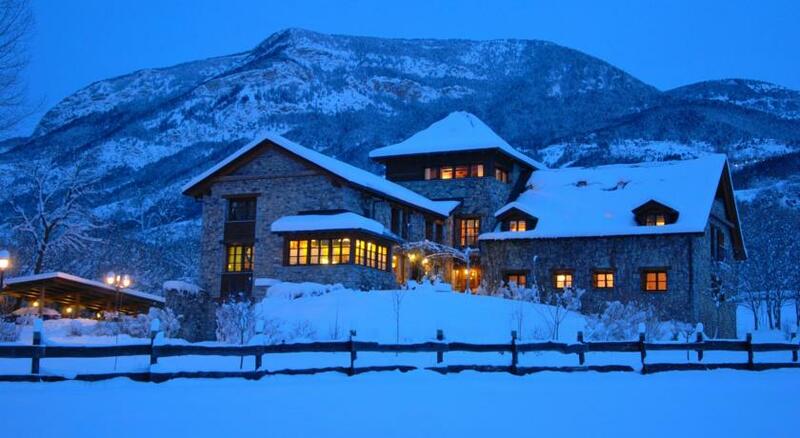 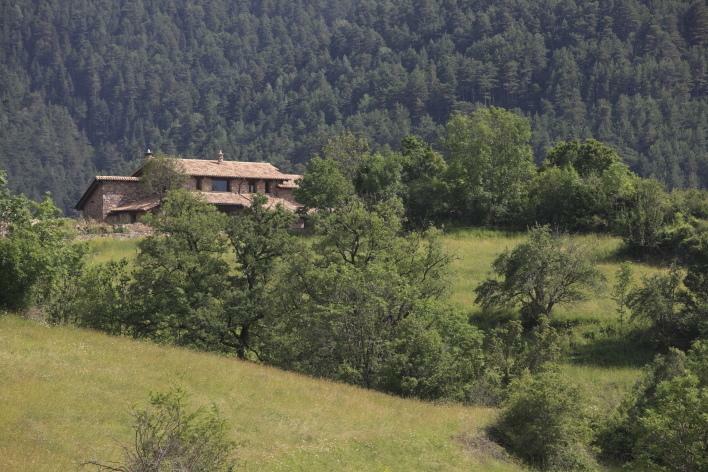 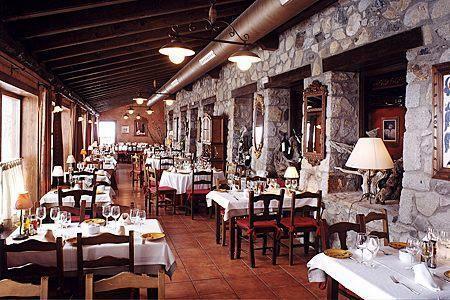 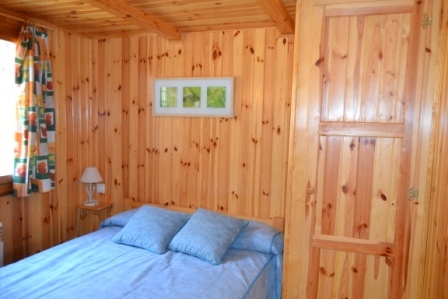 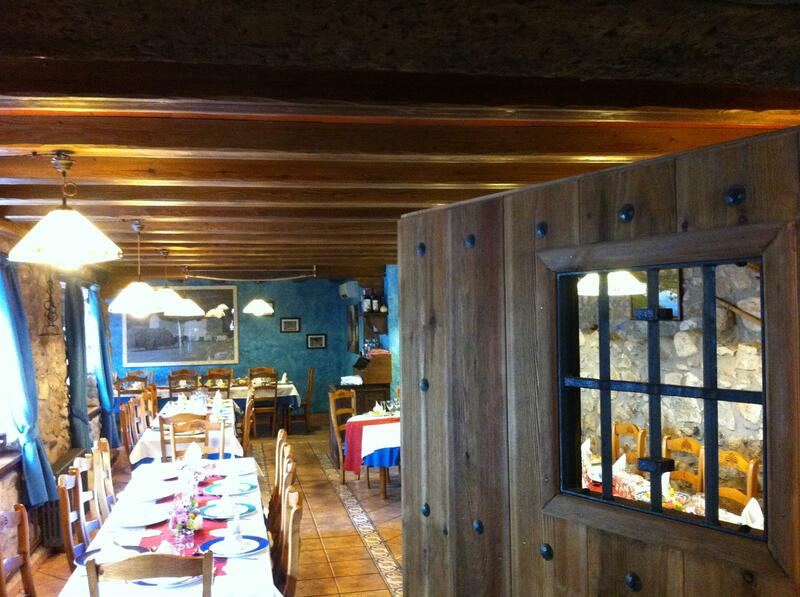 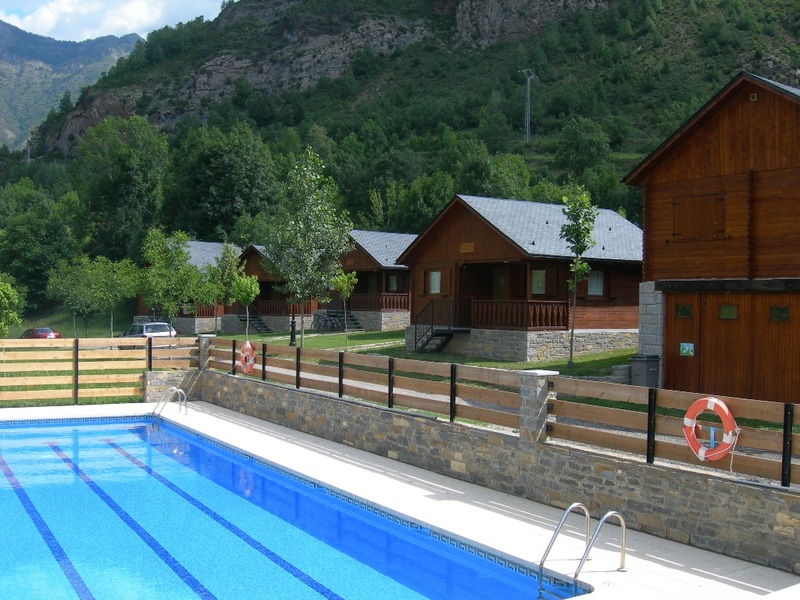 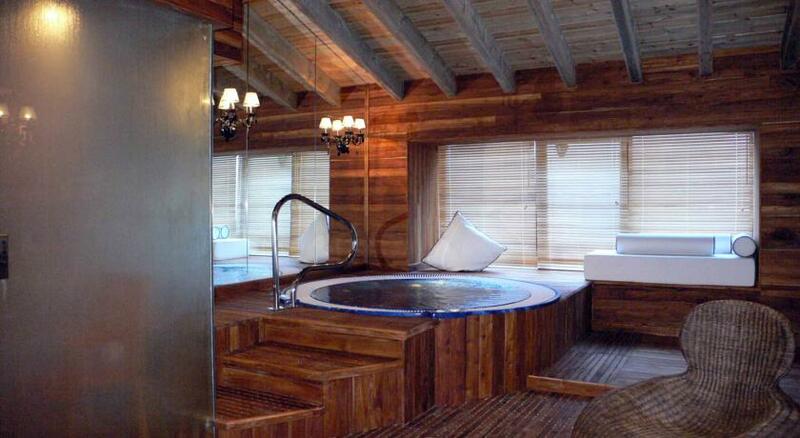 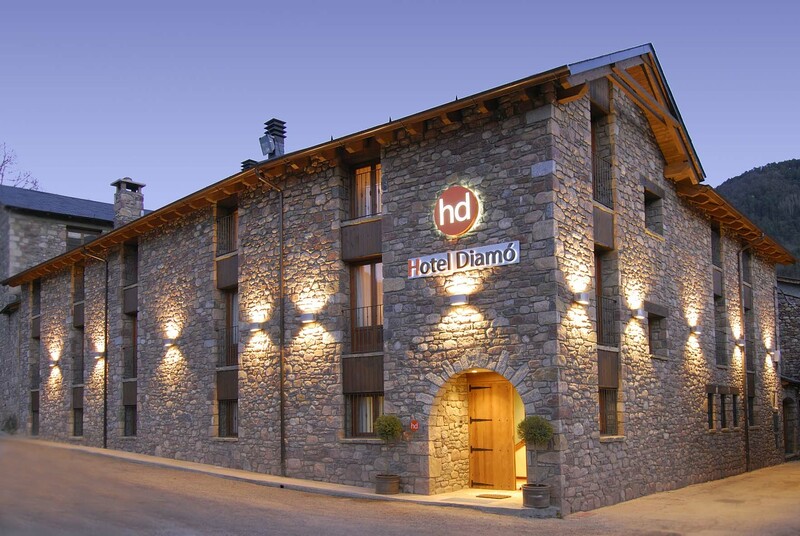 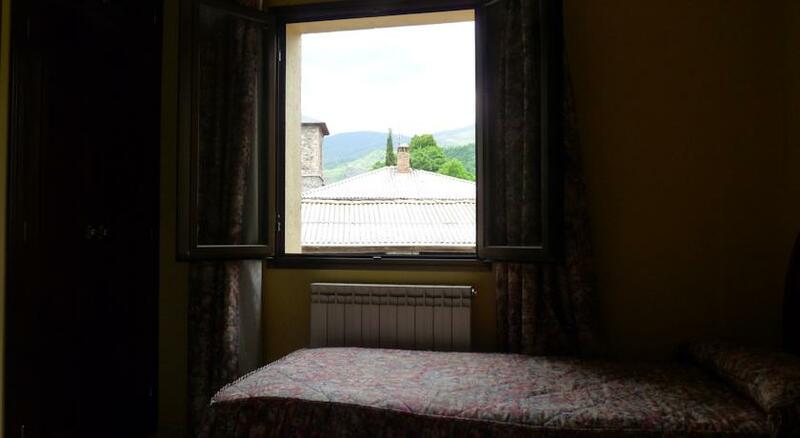 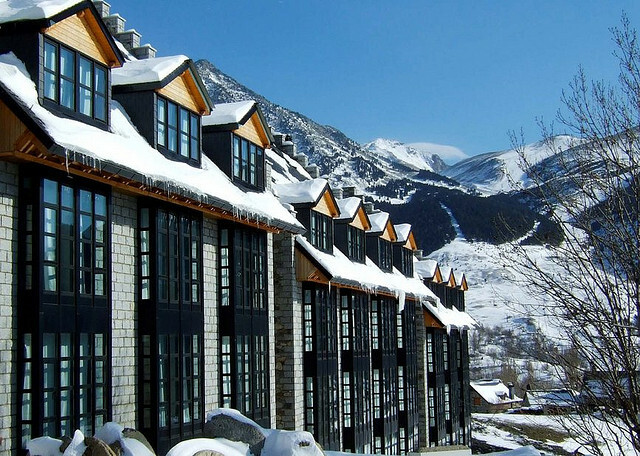 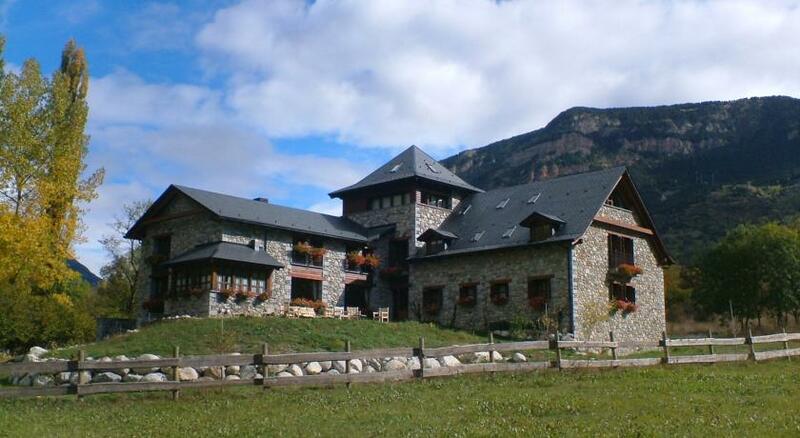 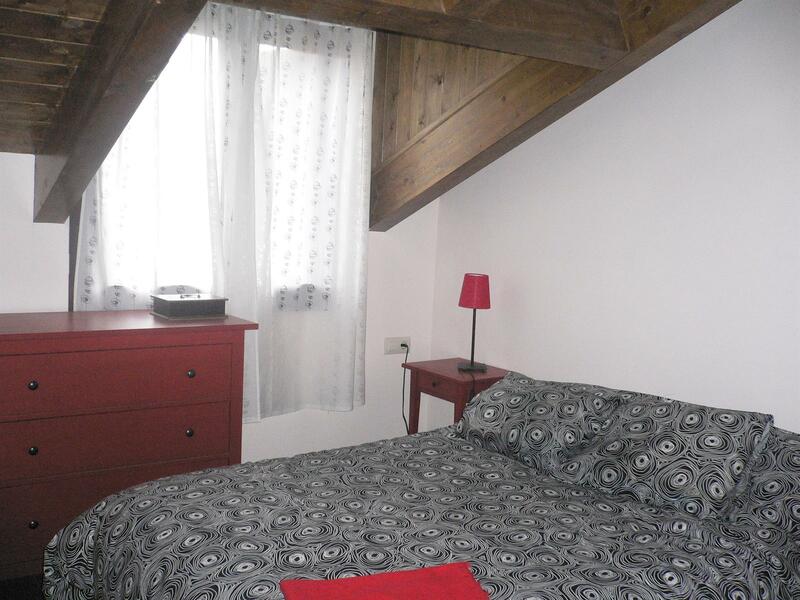 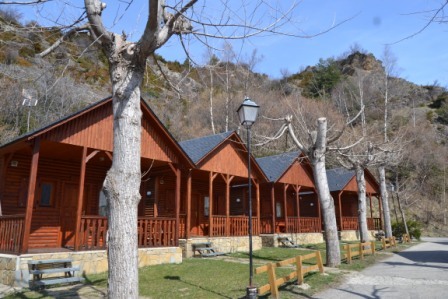 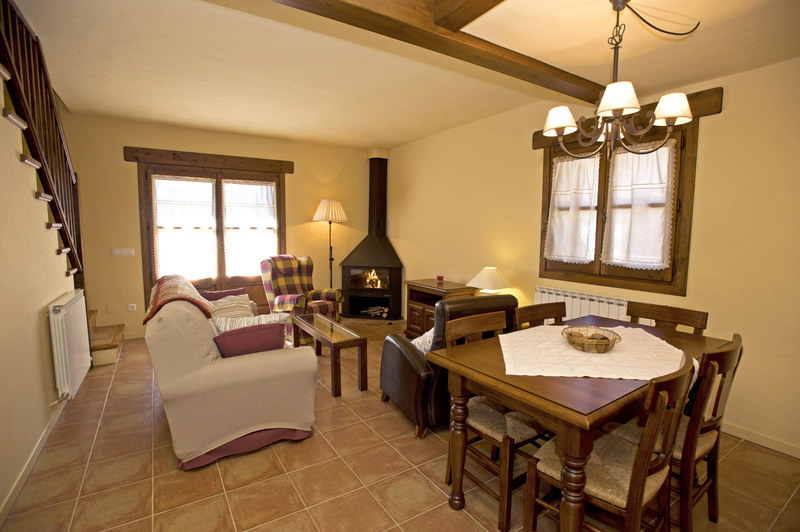 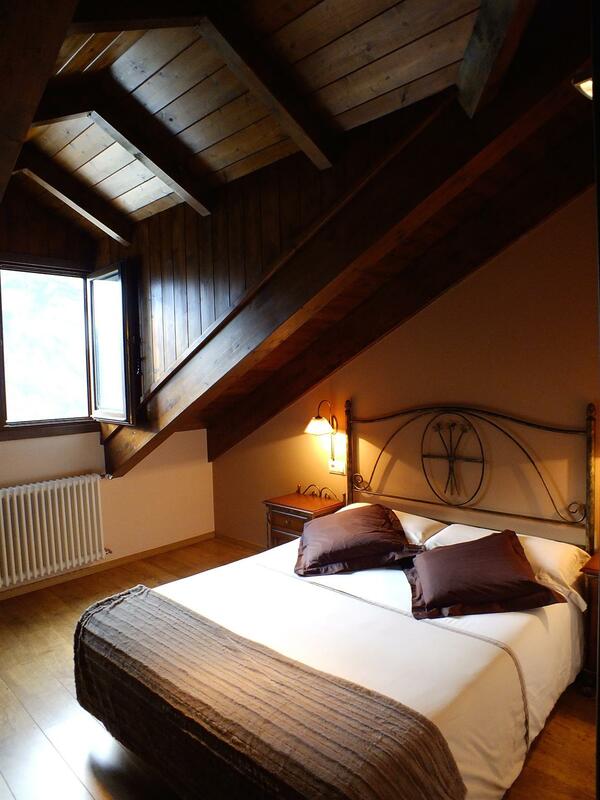 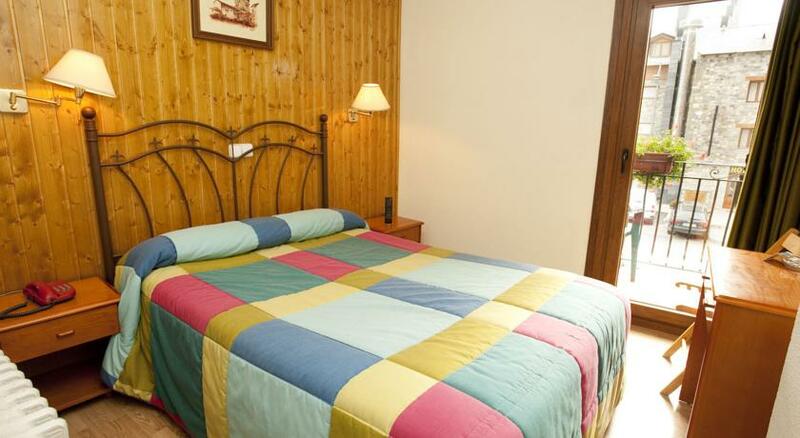 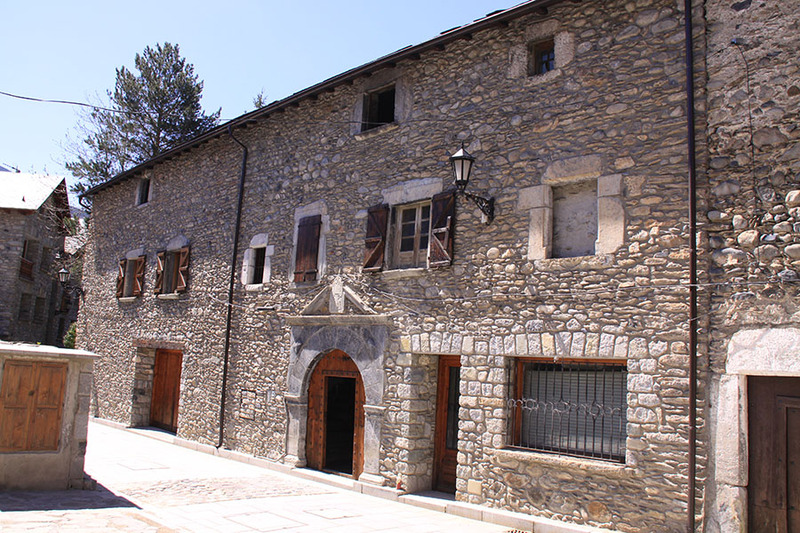 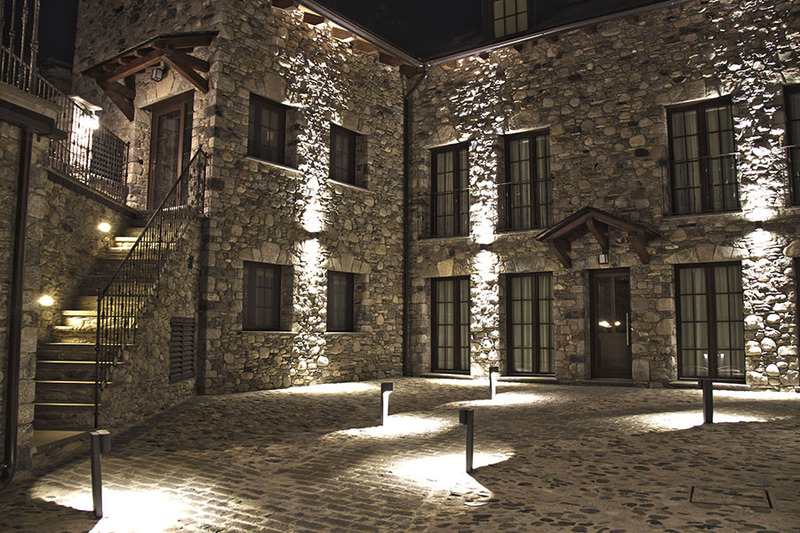 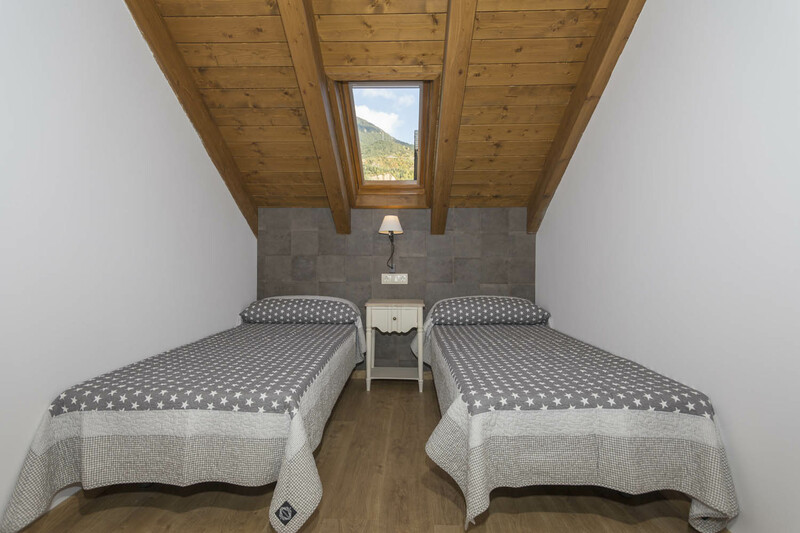 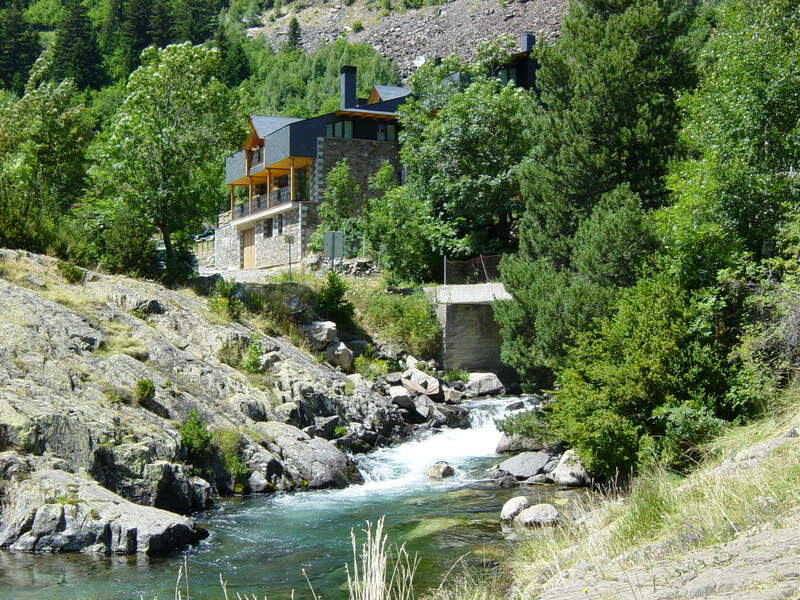 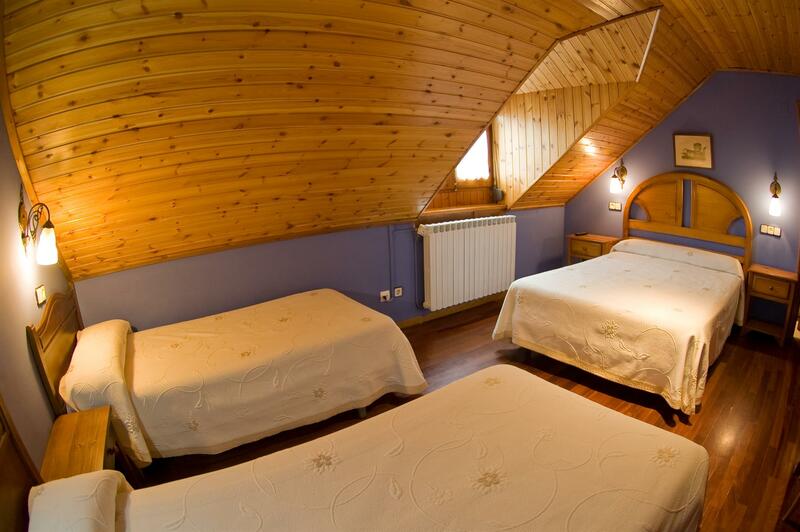 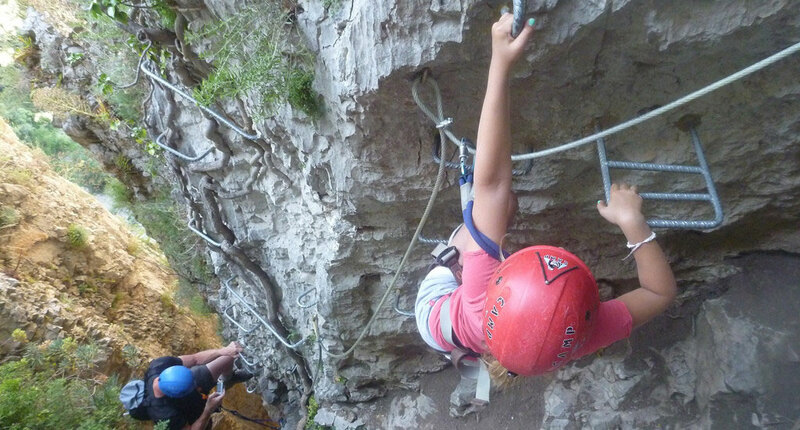 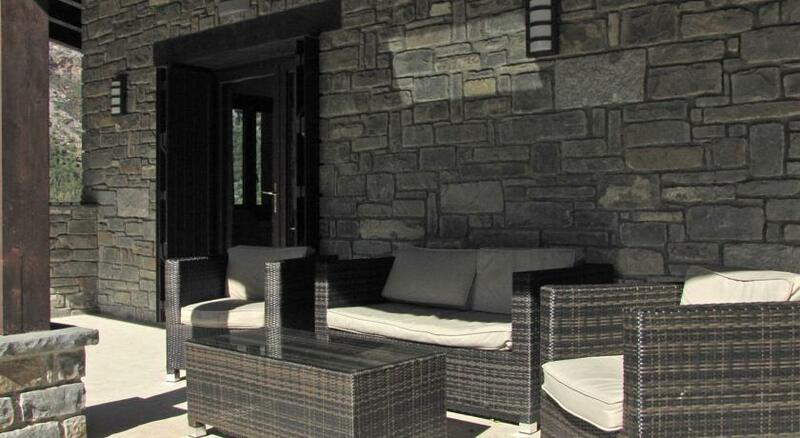 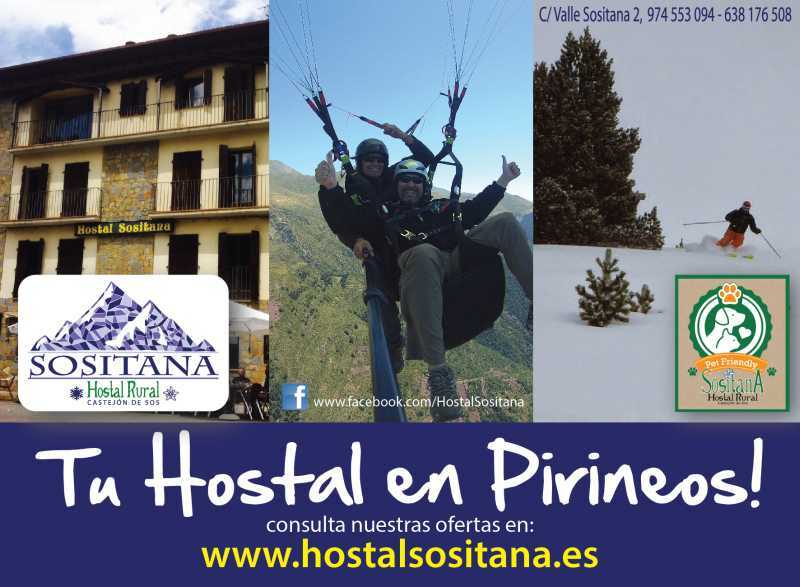 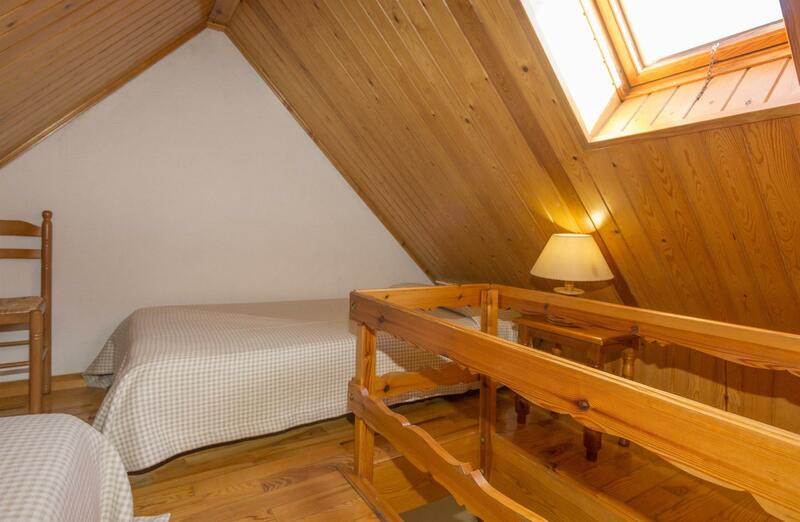 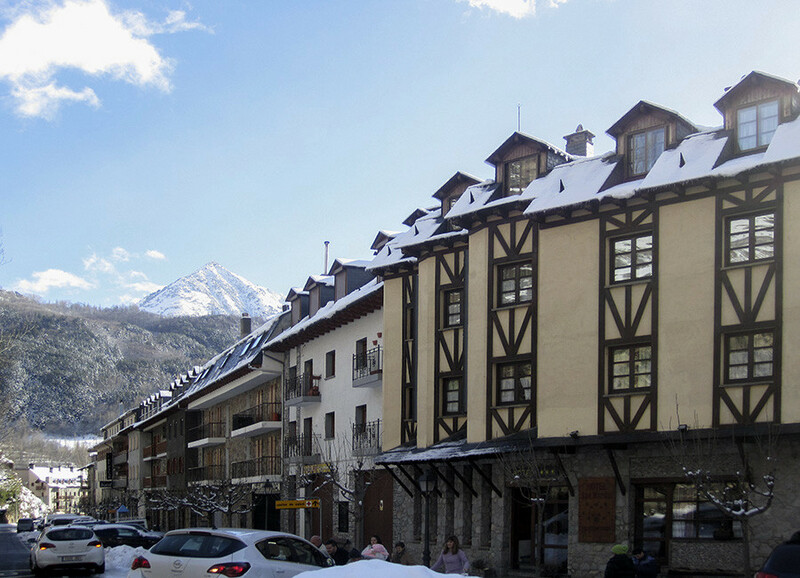 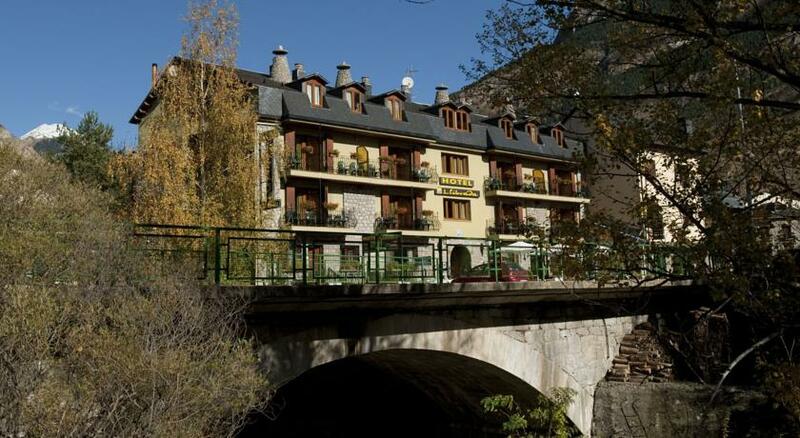 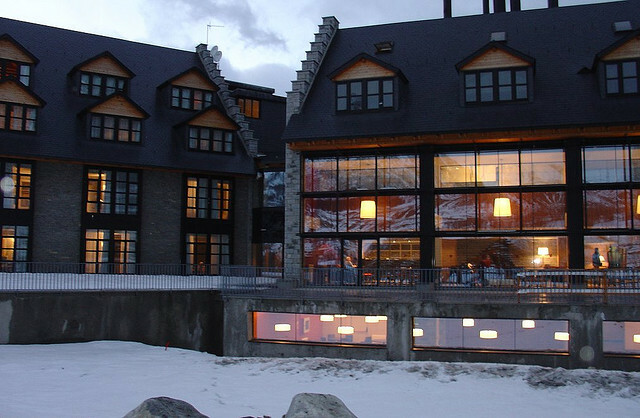 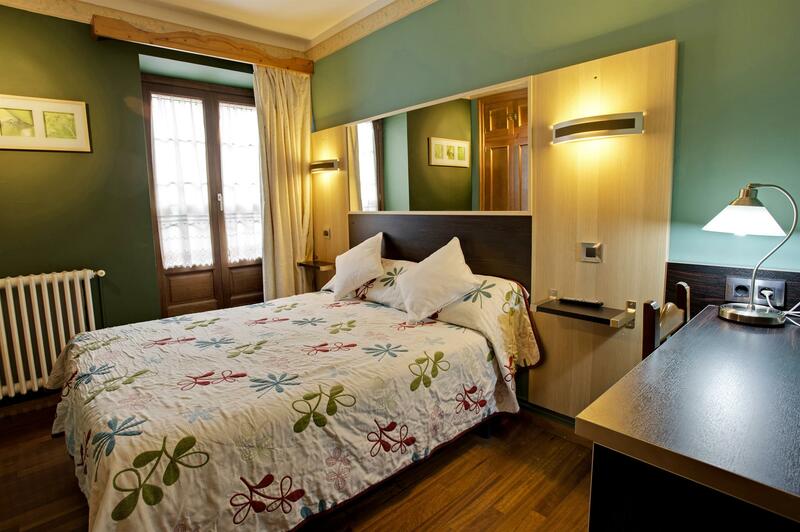 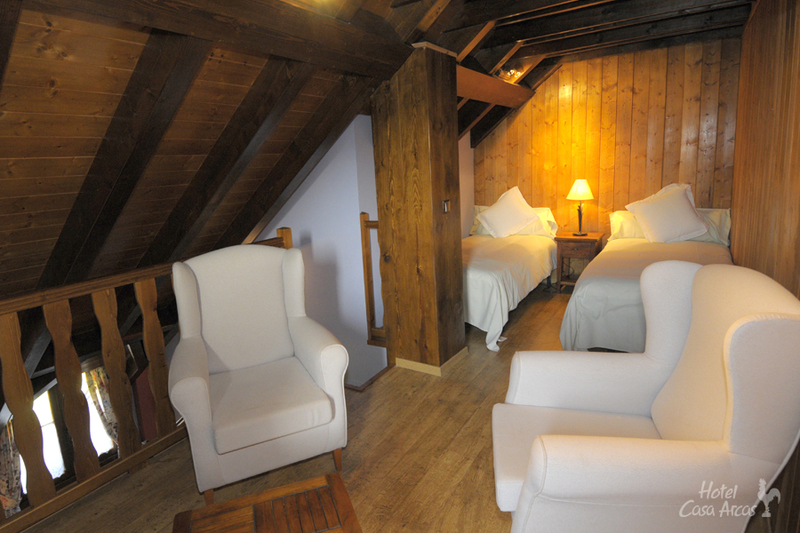 Located in the perfect setting for discovering the Benasque valley. 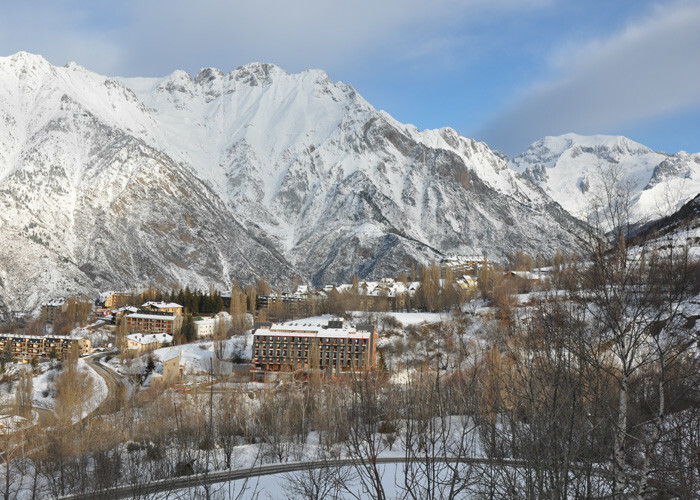 HG Cerler is surrounded by peaks of more than 3,000mbeing one of them, Aneto Mountain, the highest. 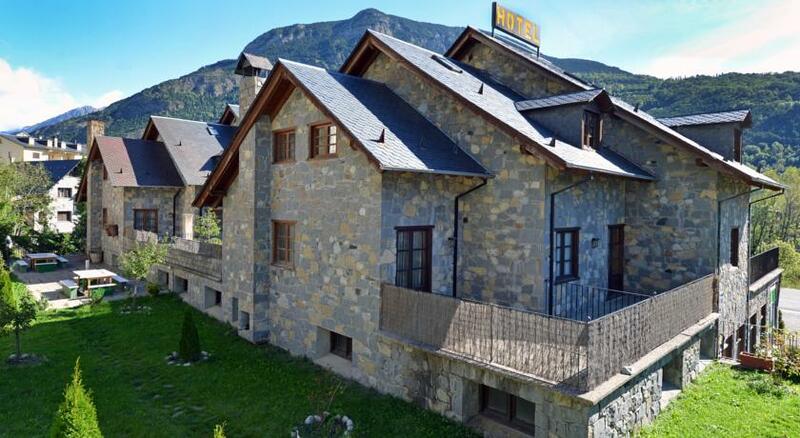 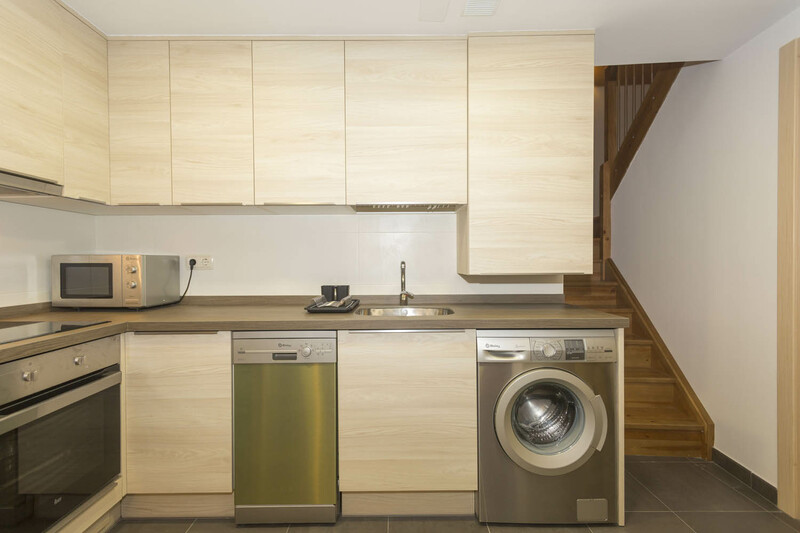 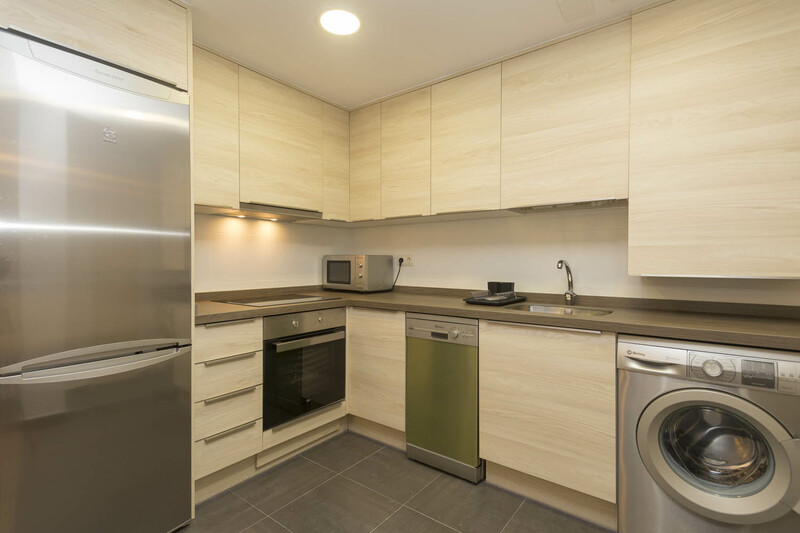 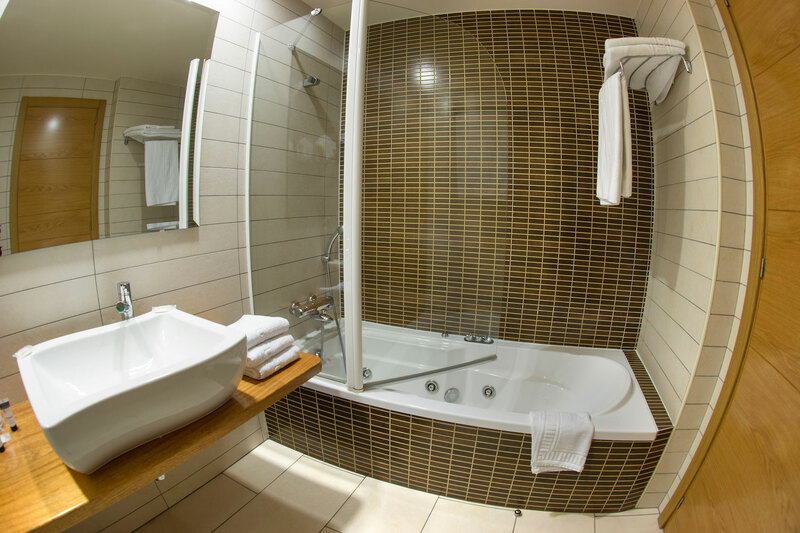 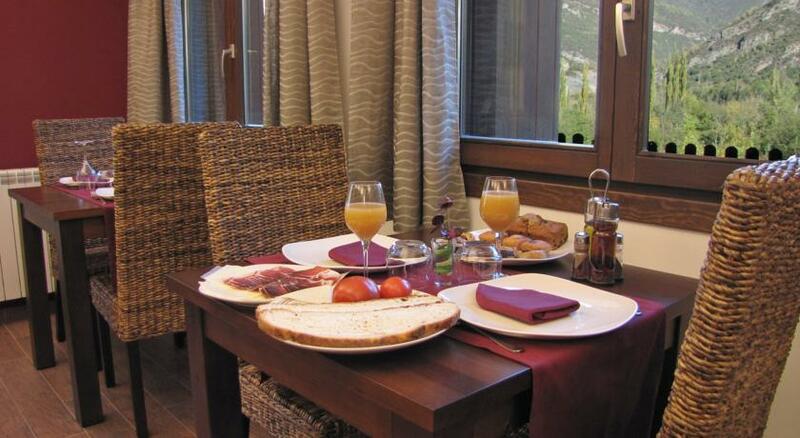 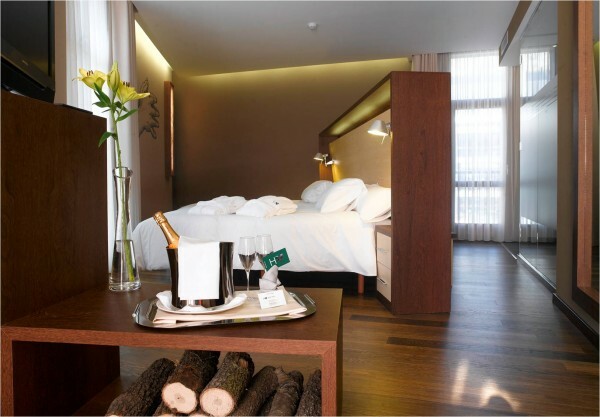 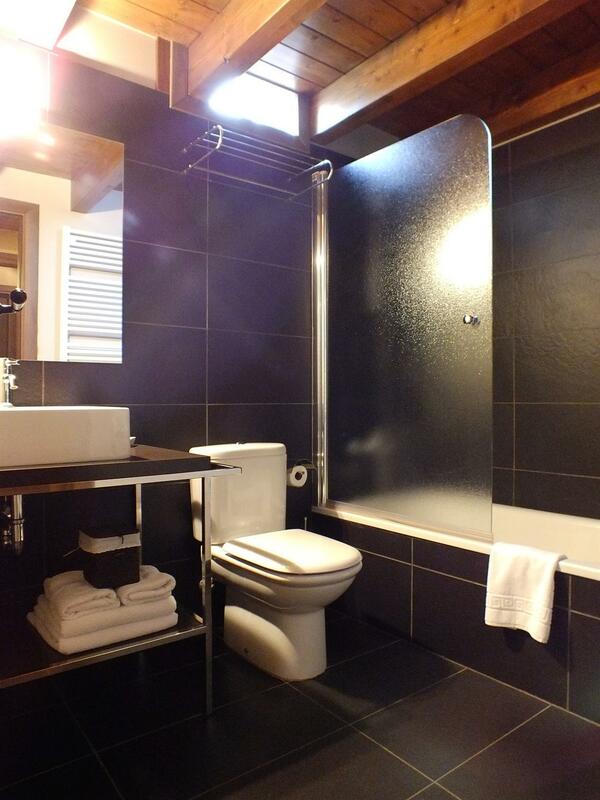 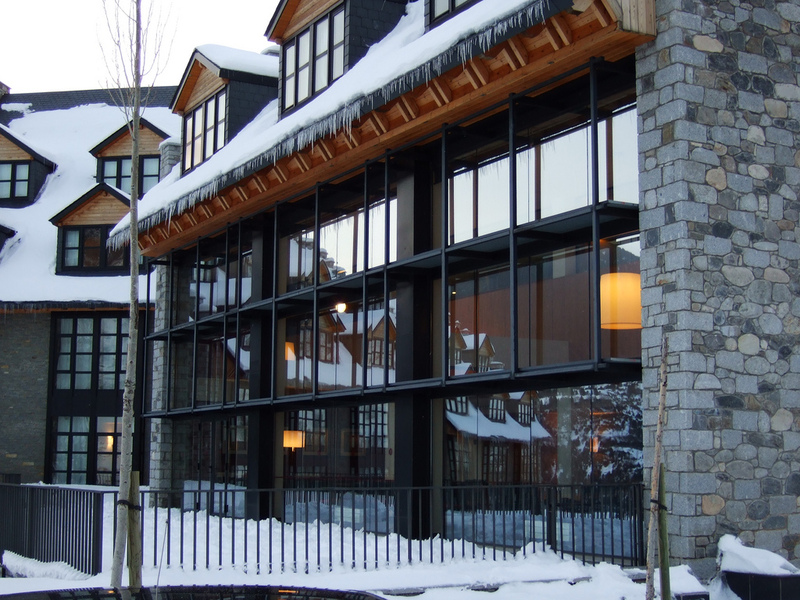 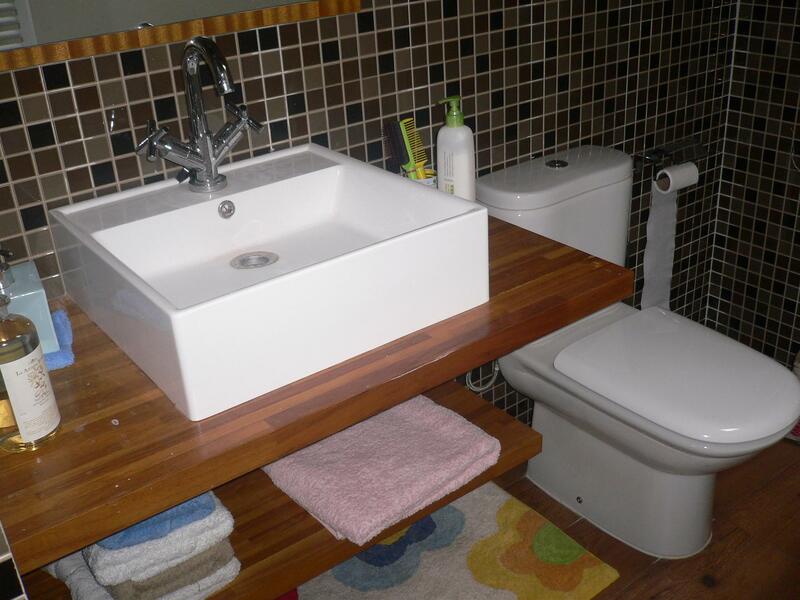 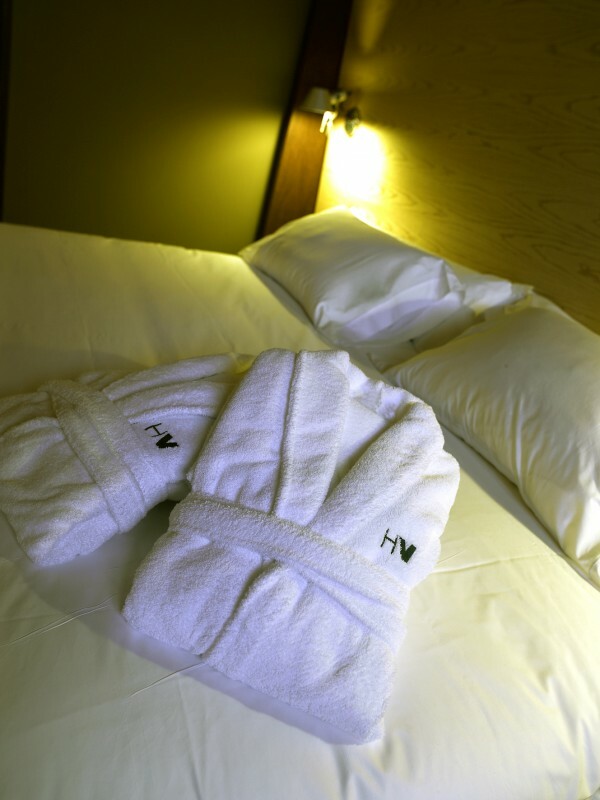 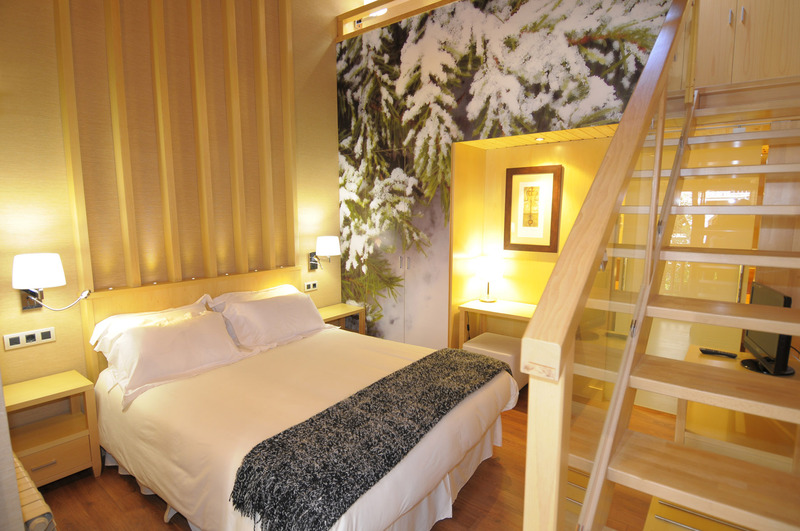 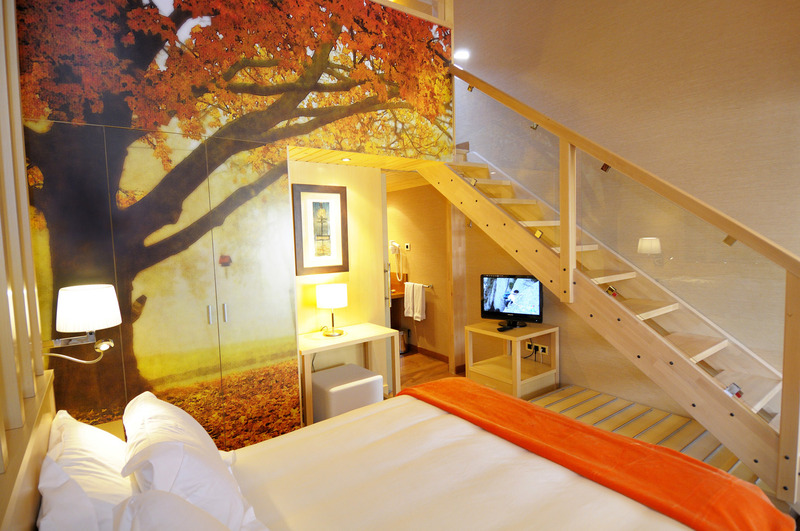 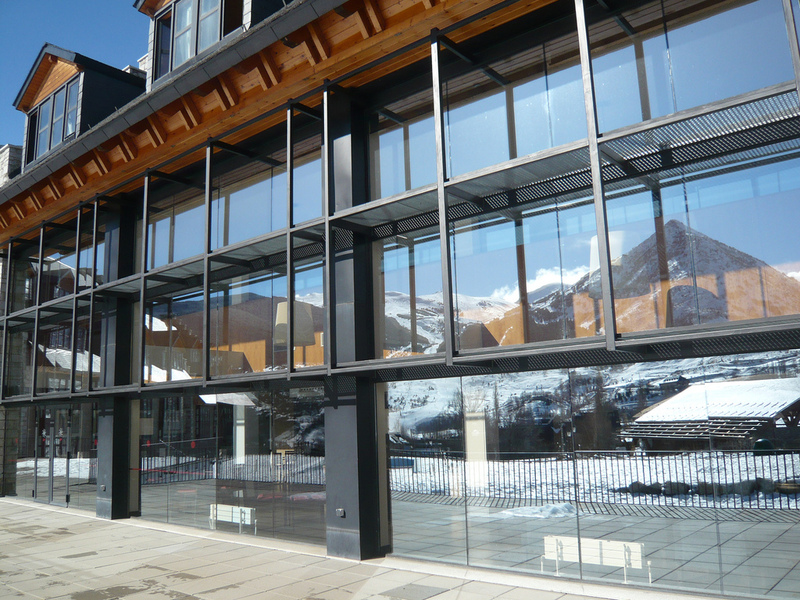 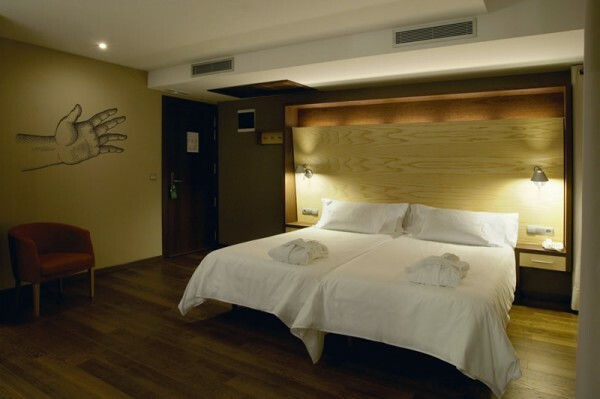 The HG Cerler hotel has 101 rooms and apartments offering accommodation for up to 6 people. 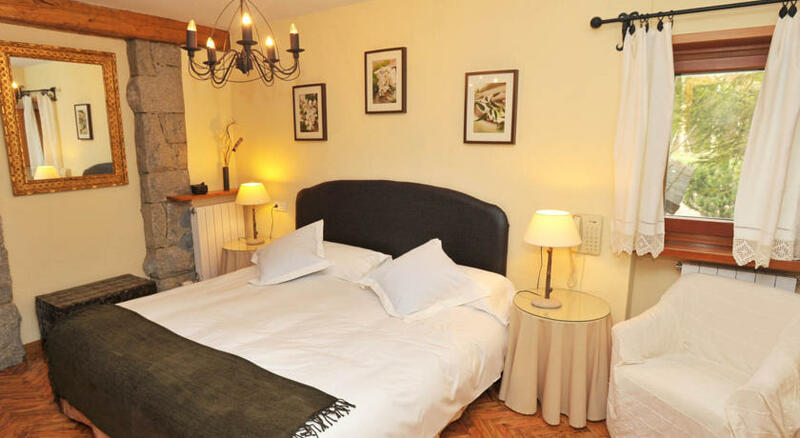 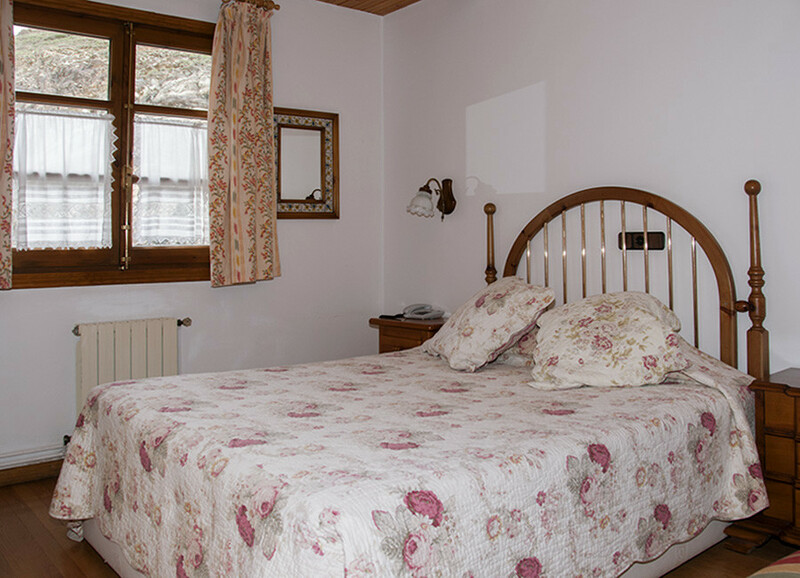 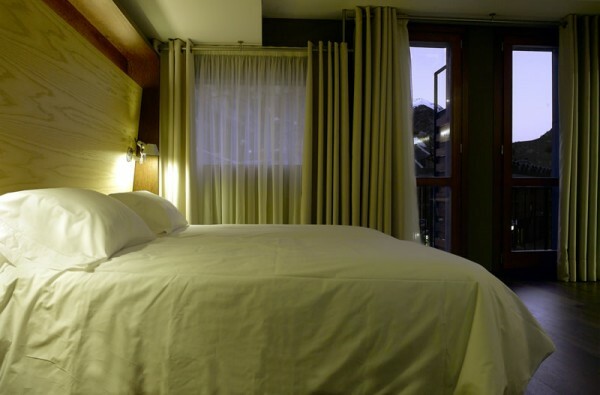 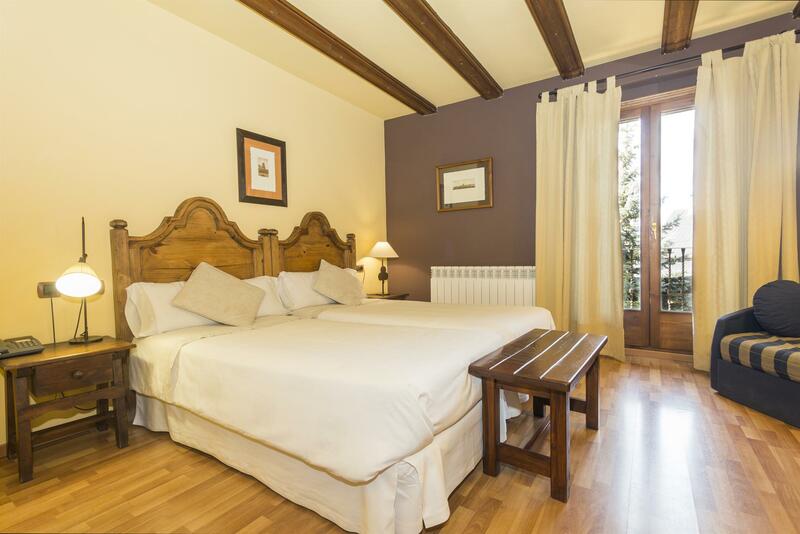 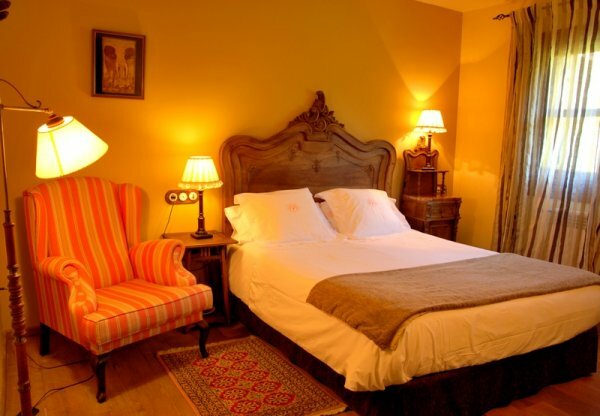 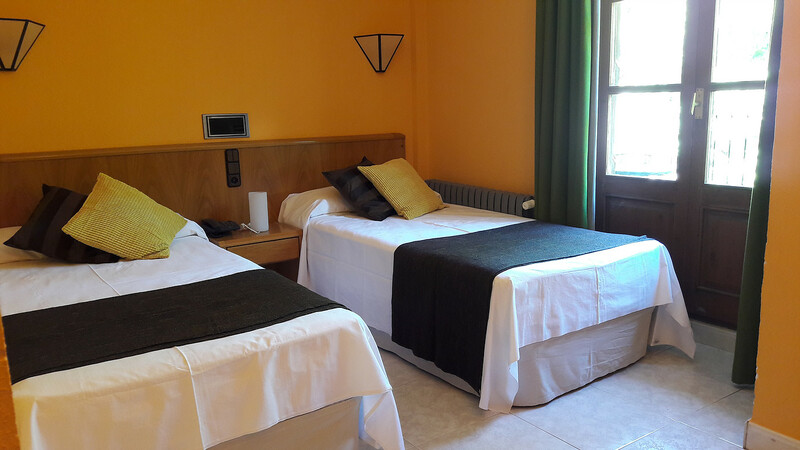 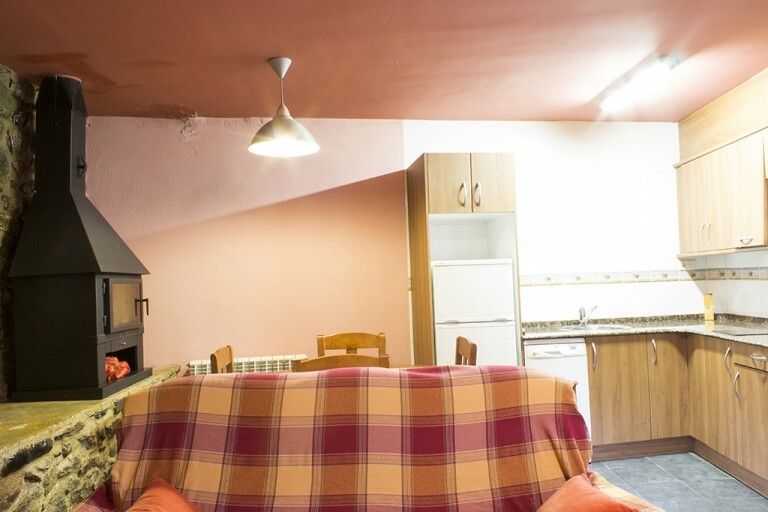 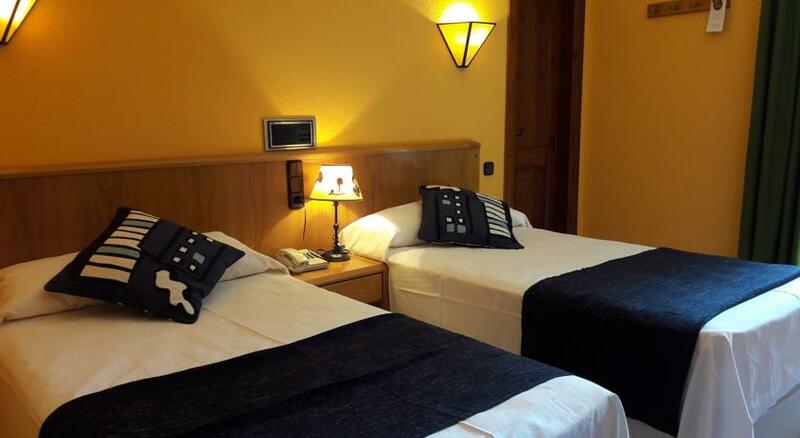 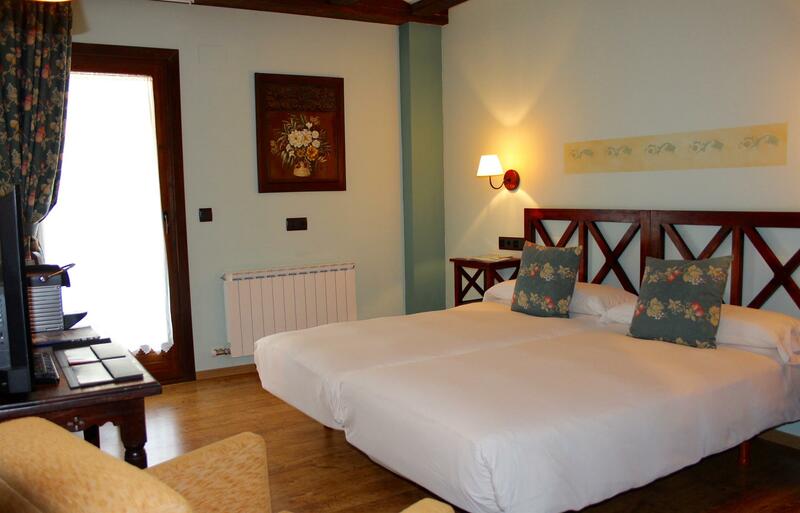 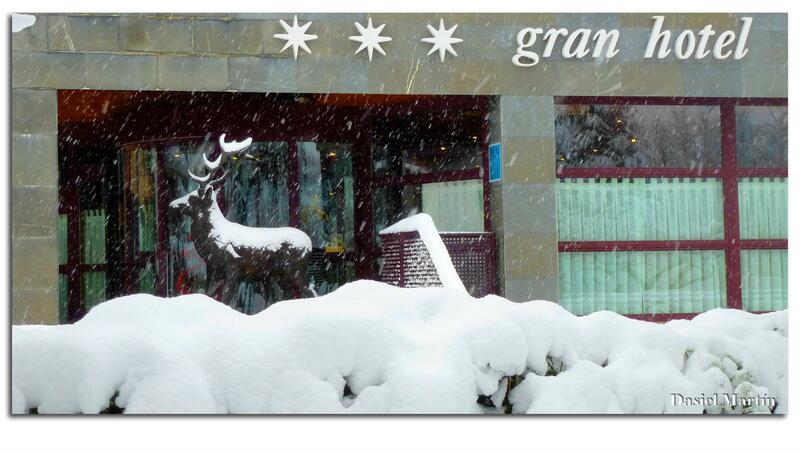 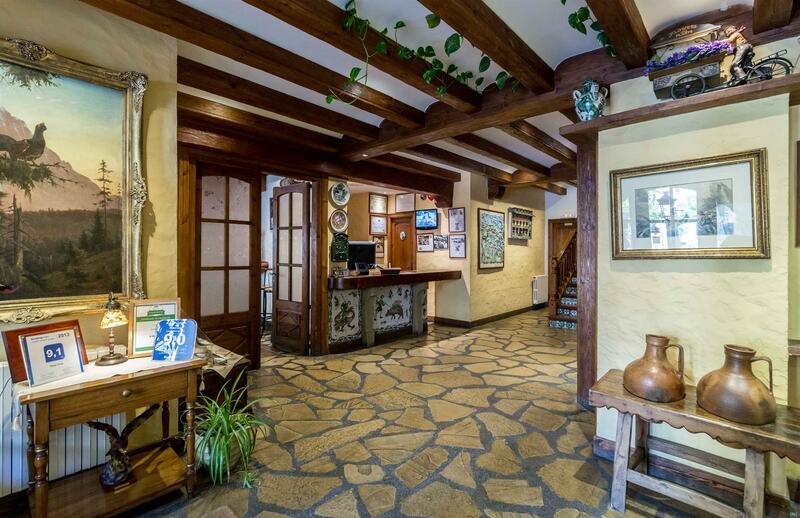 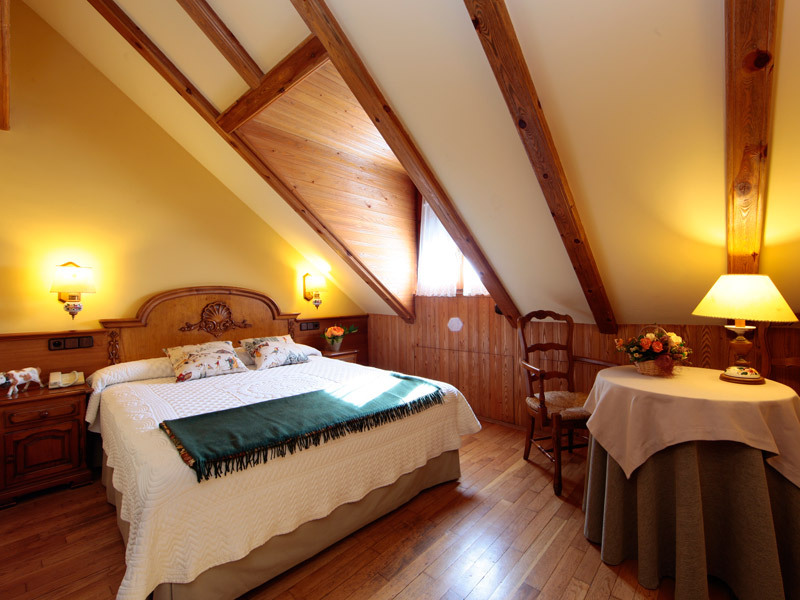 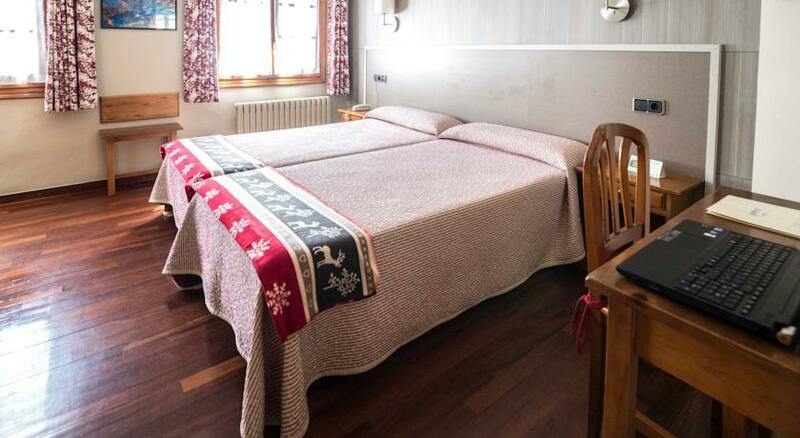 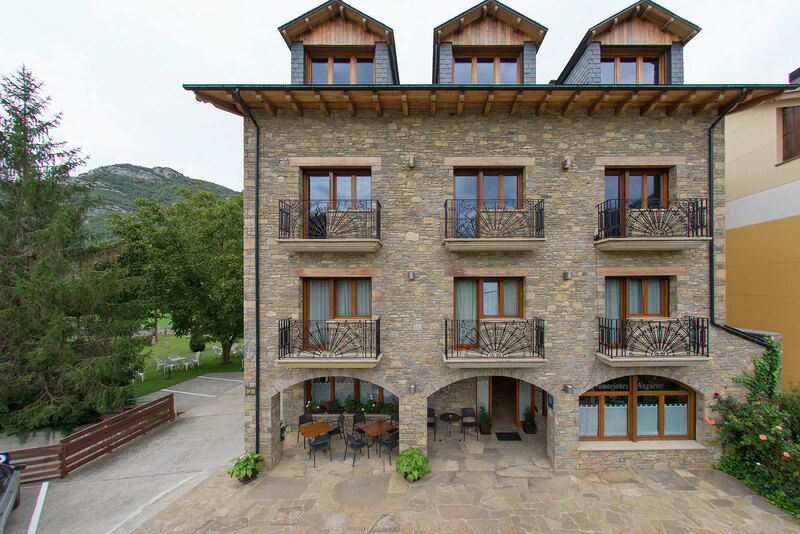 They are all very well decorated taking care of every detail in rooms, which have all the facilities of a modern hotel combined with the charm of the Pyrenean style and offering excellent views of Benasque valley and the Ski Resort. 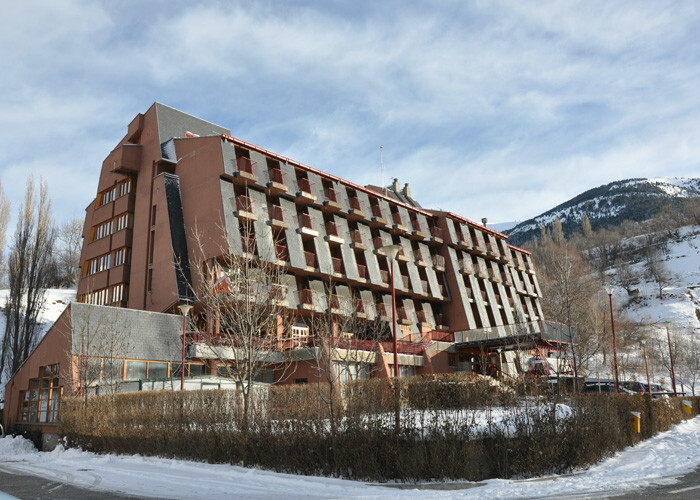 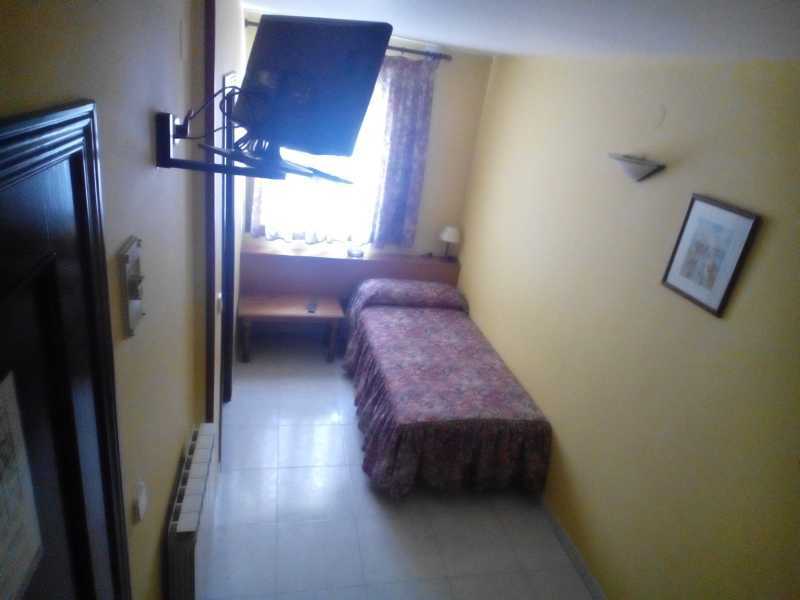 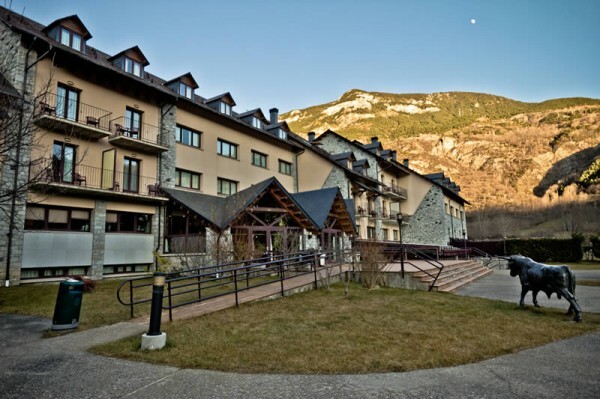 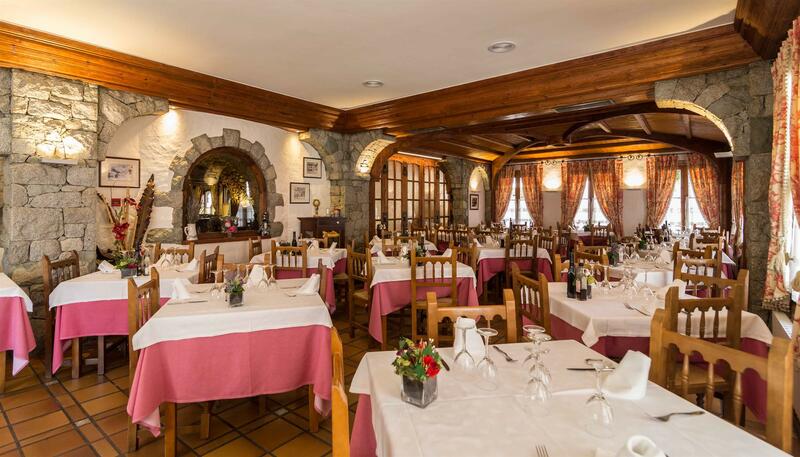 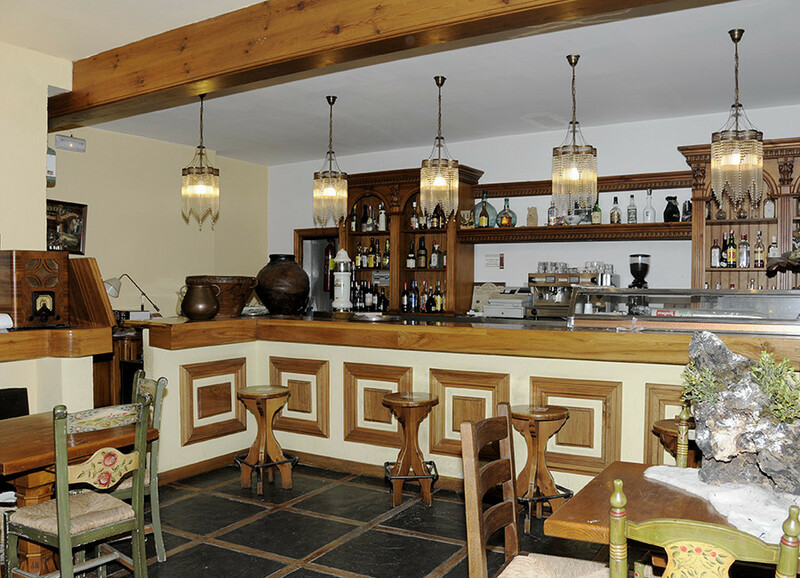 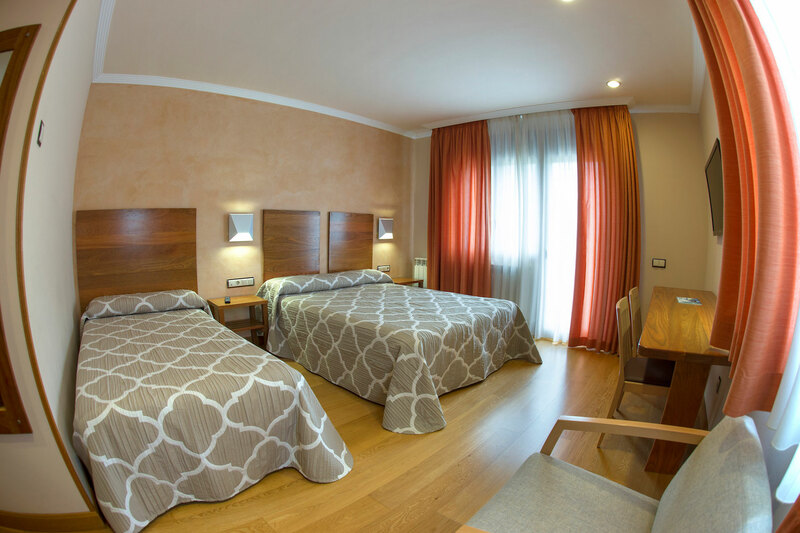 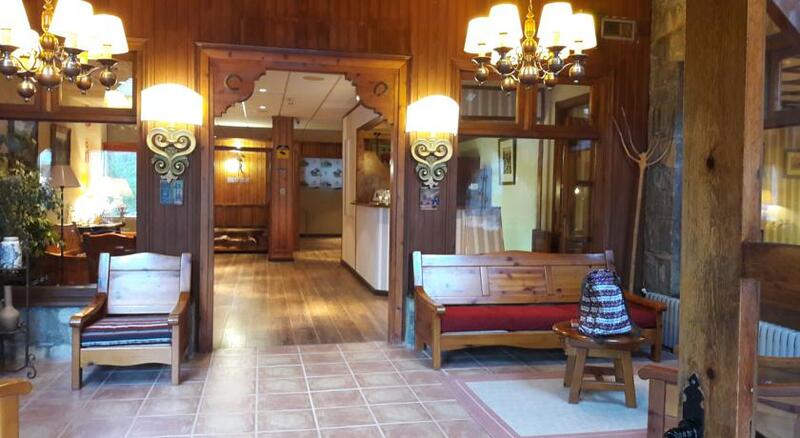 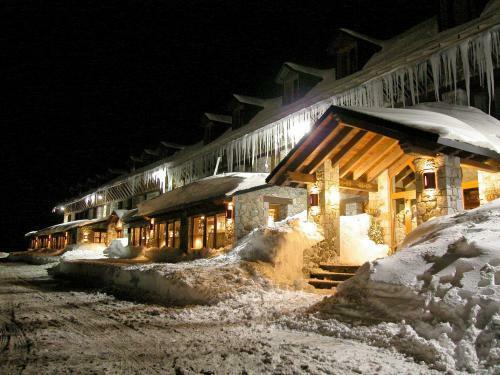 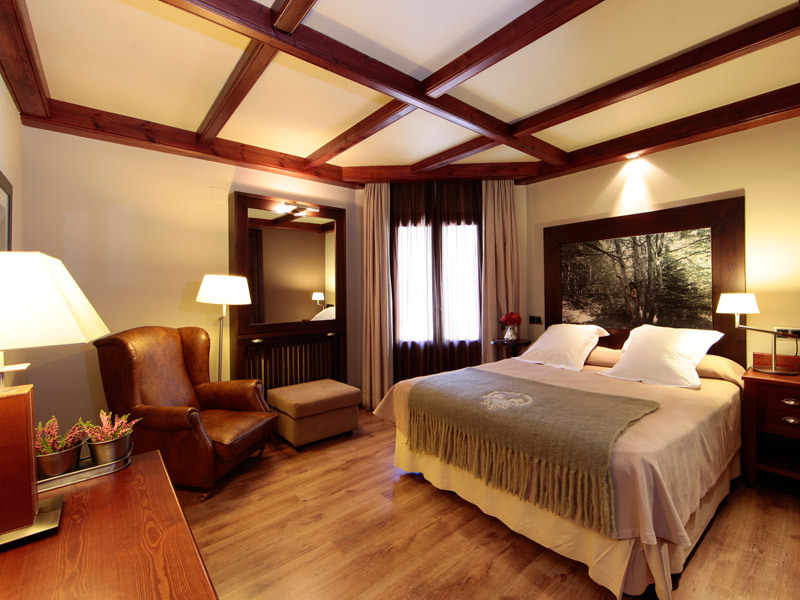 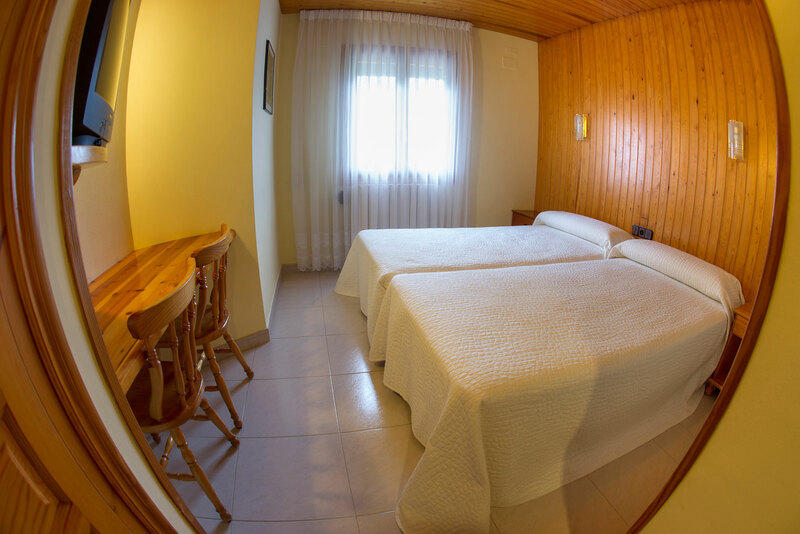 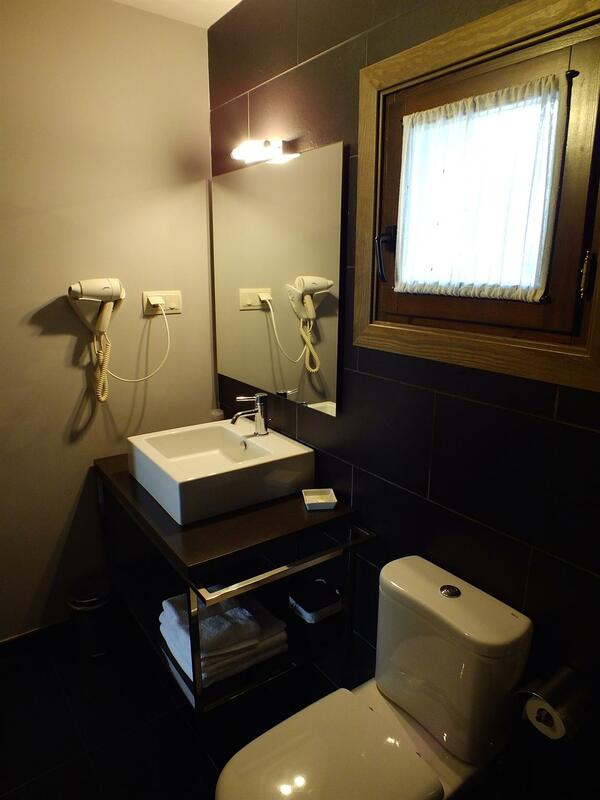 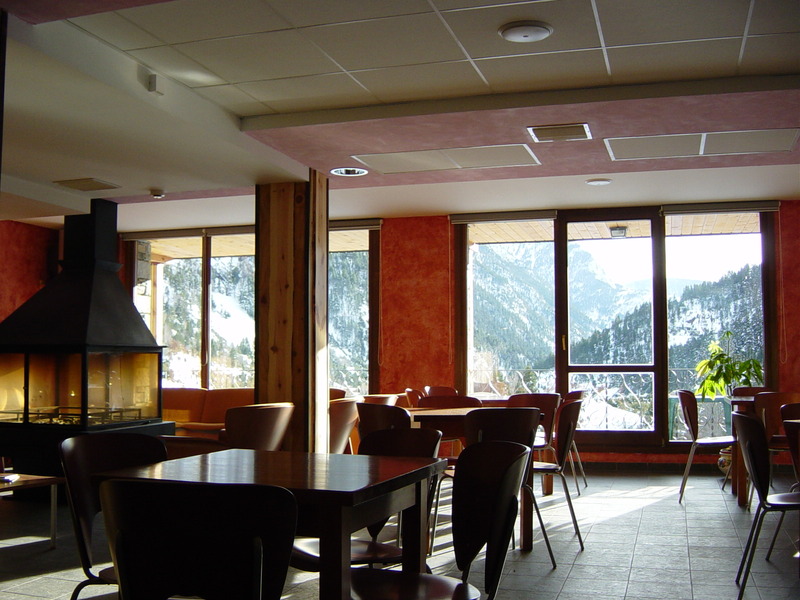 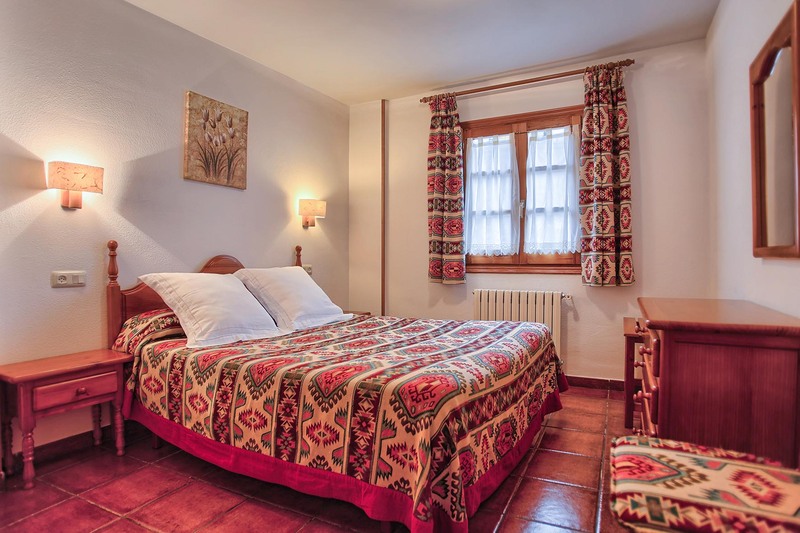 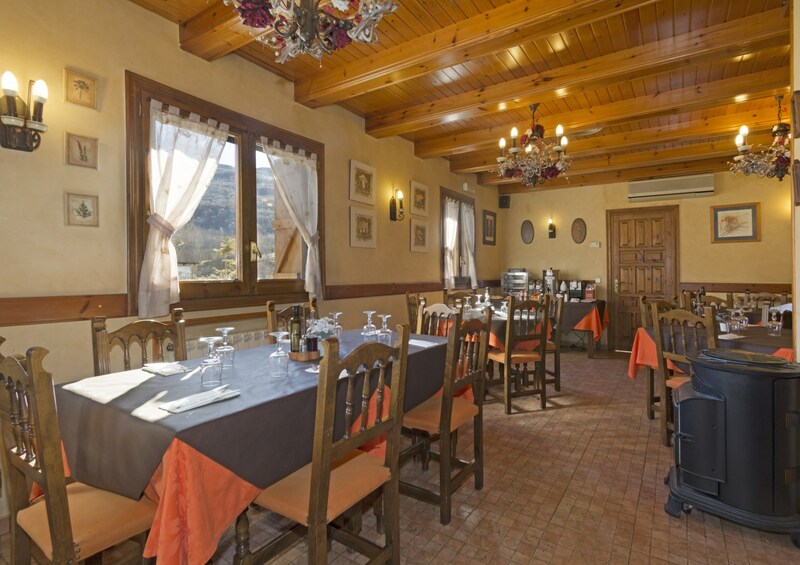 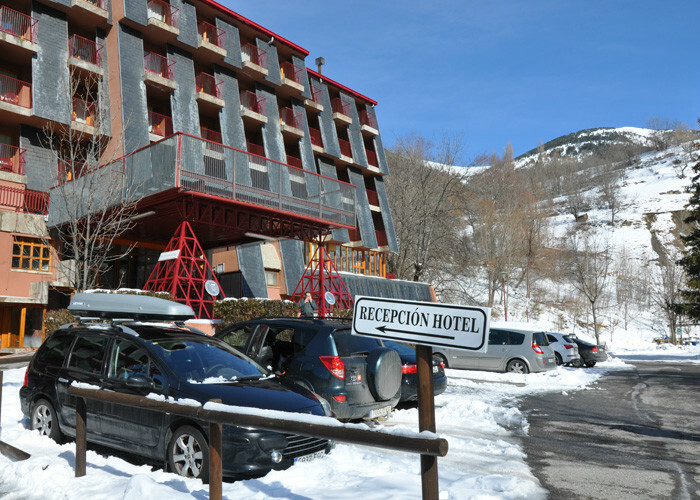 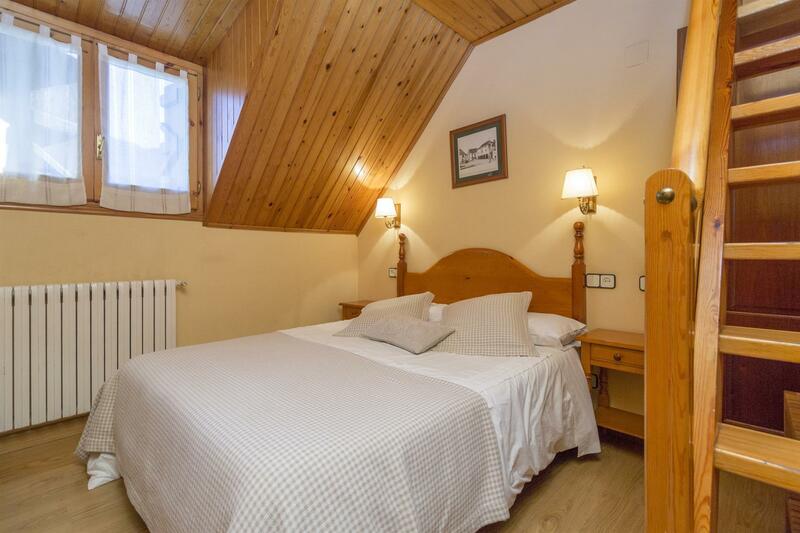 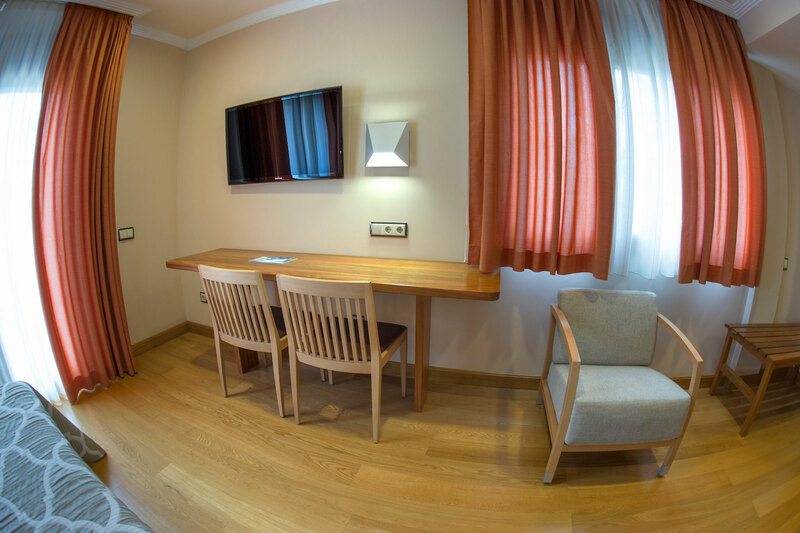 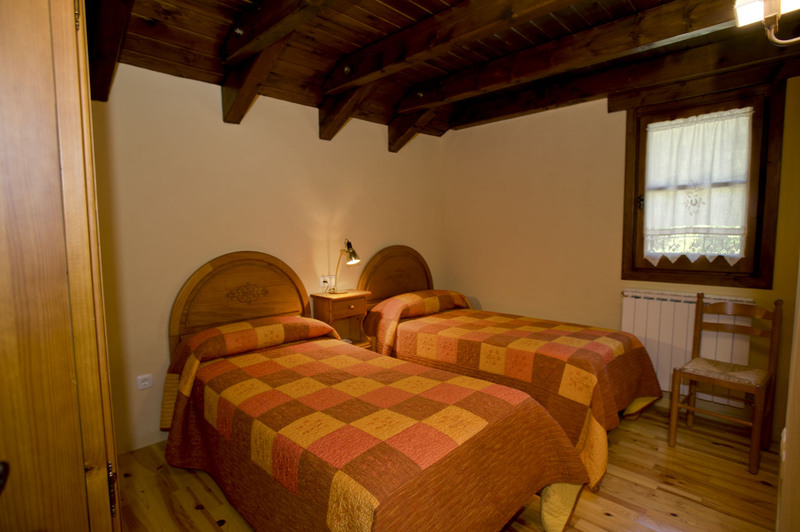 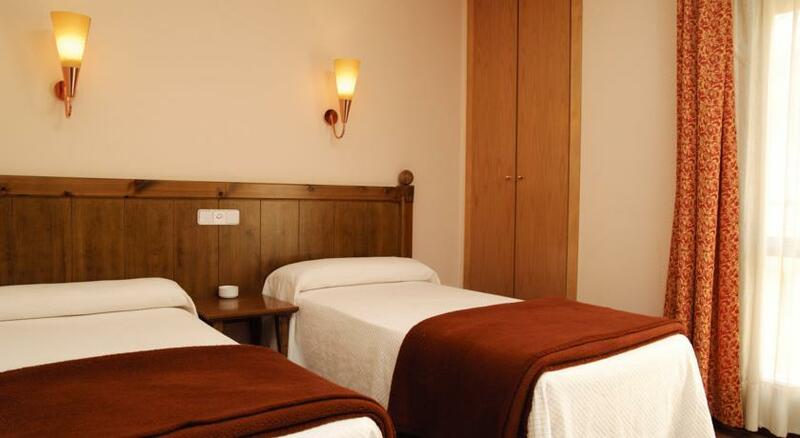 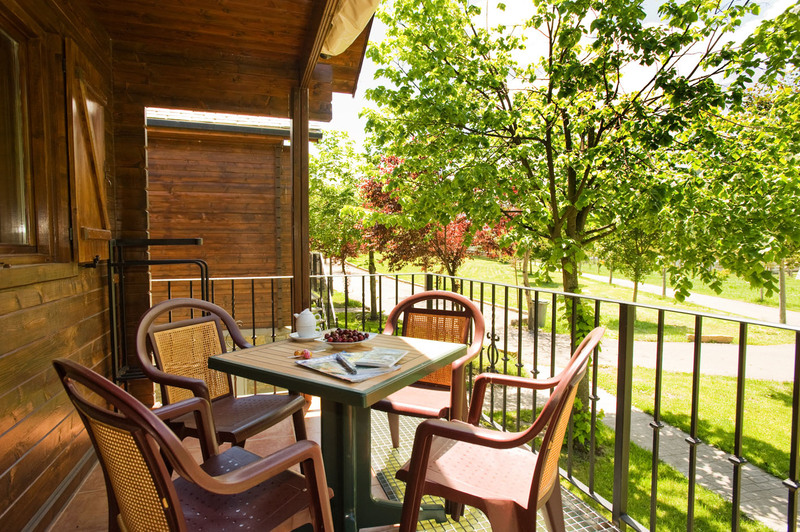 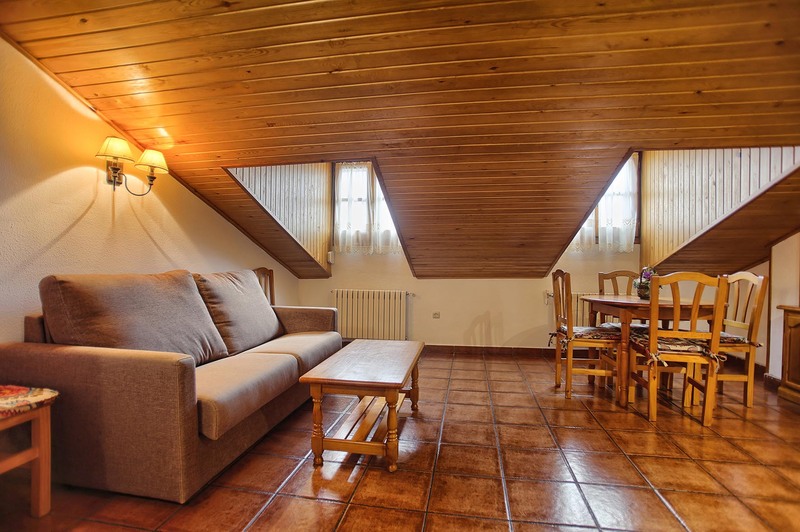 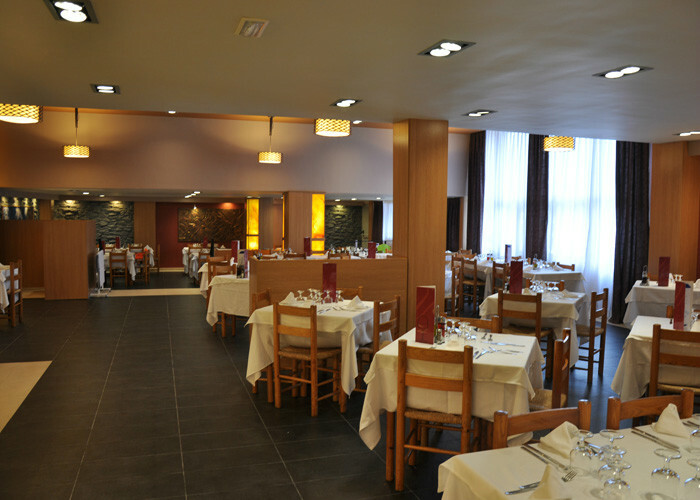 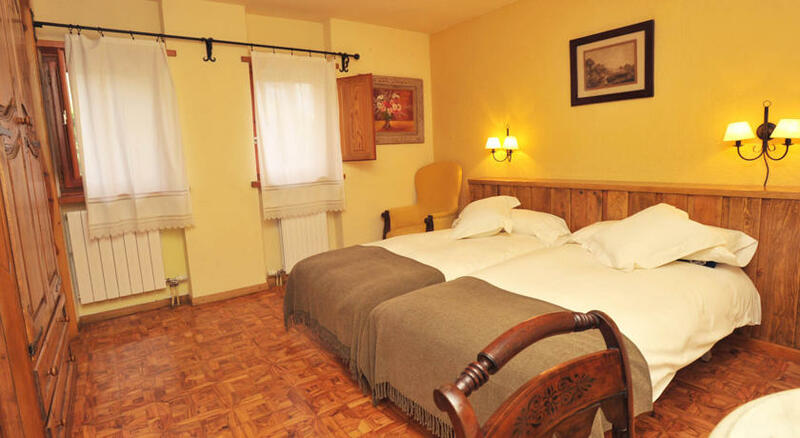 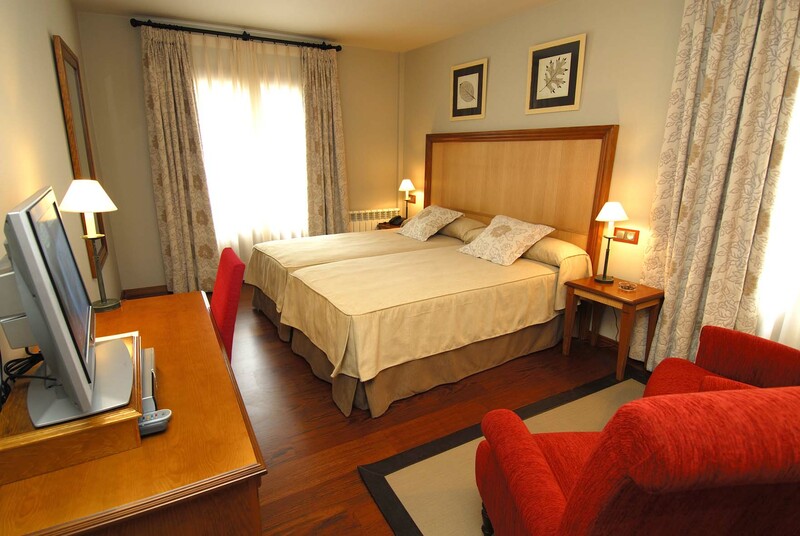 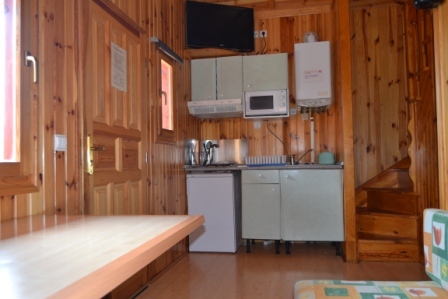 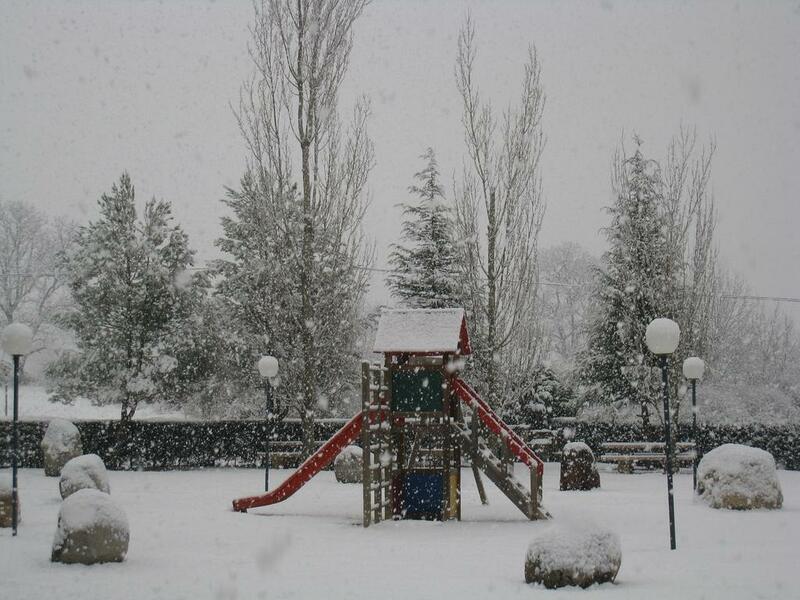 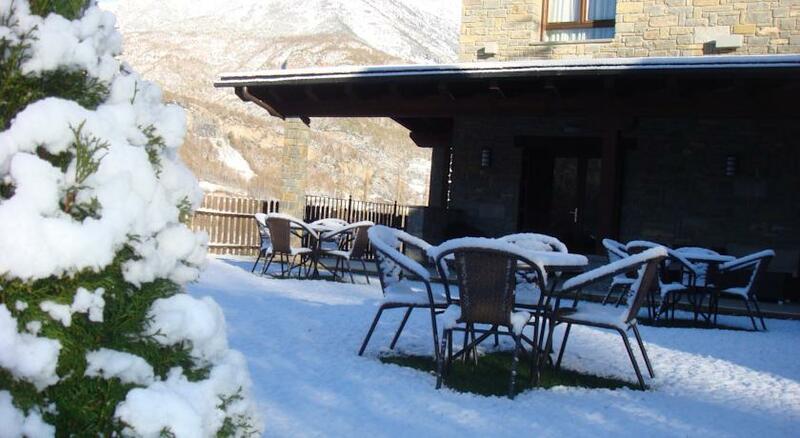 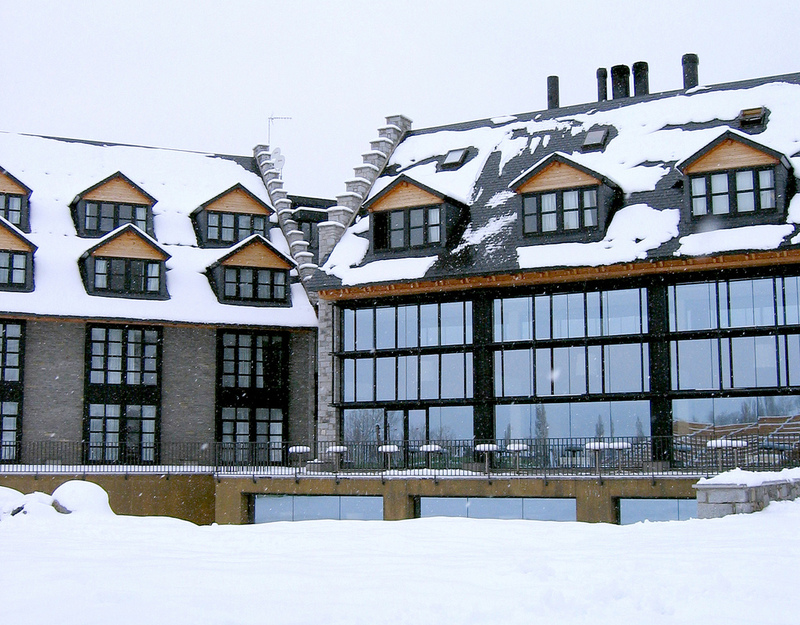 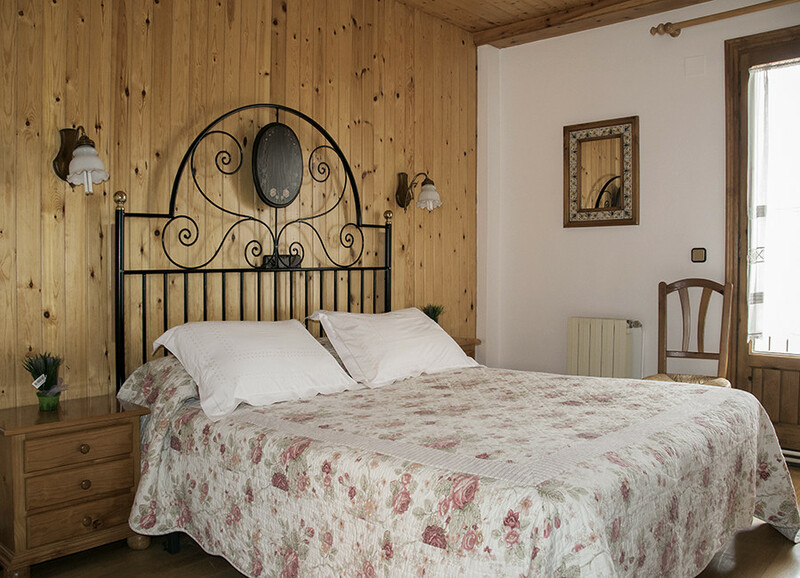 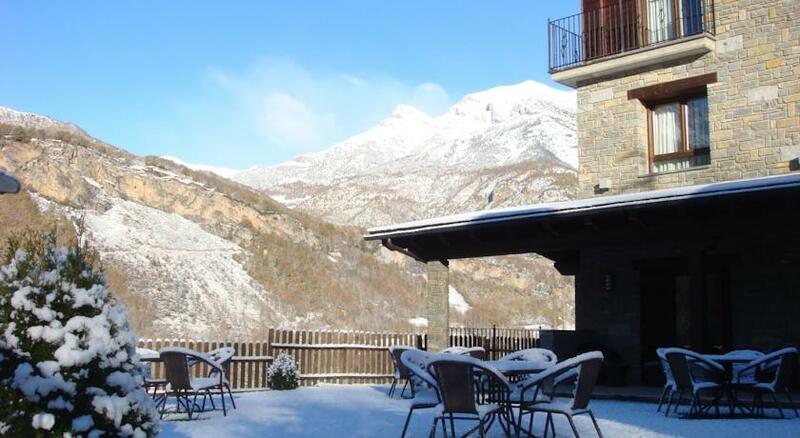 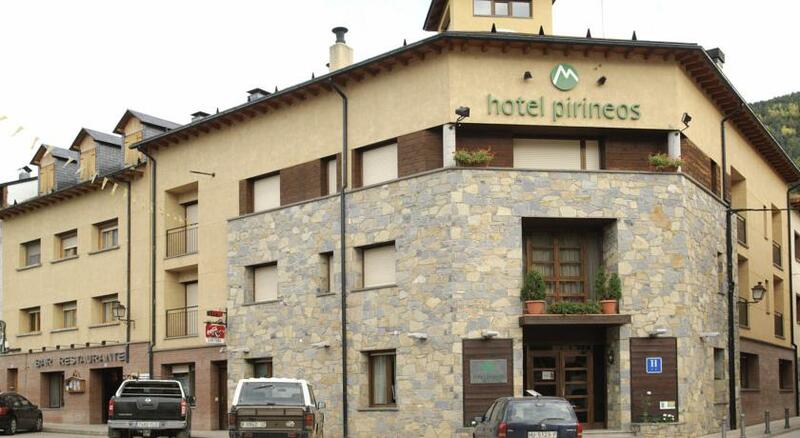 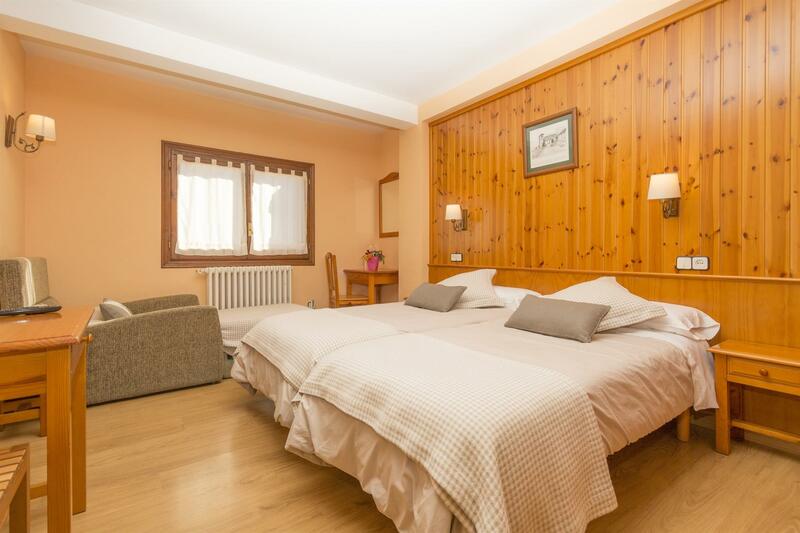 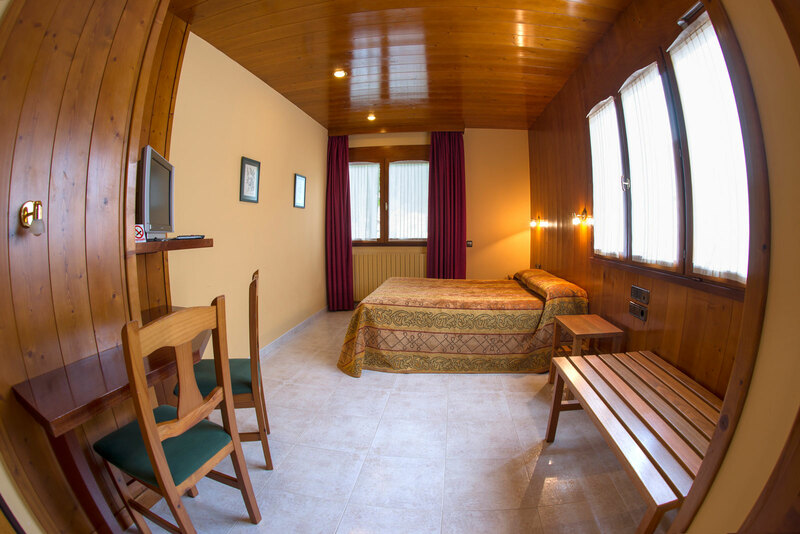 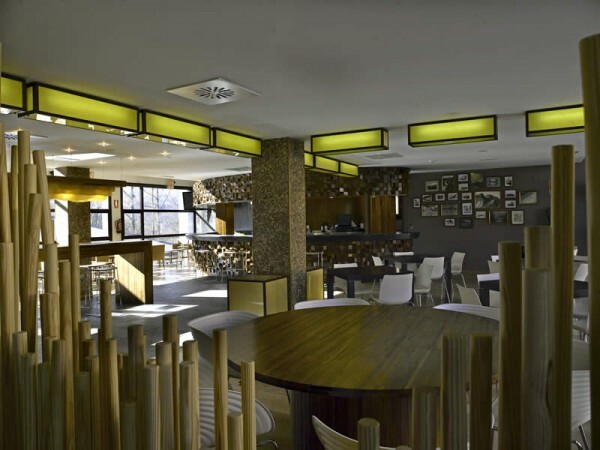 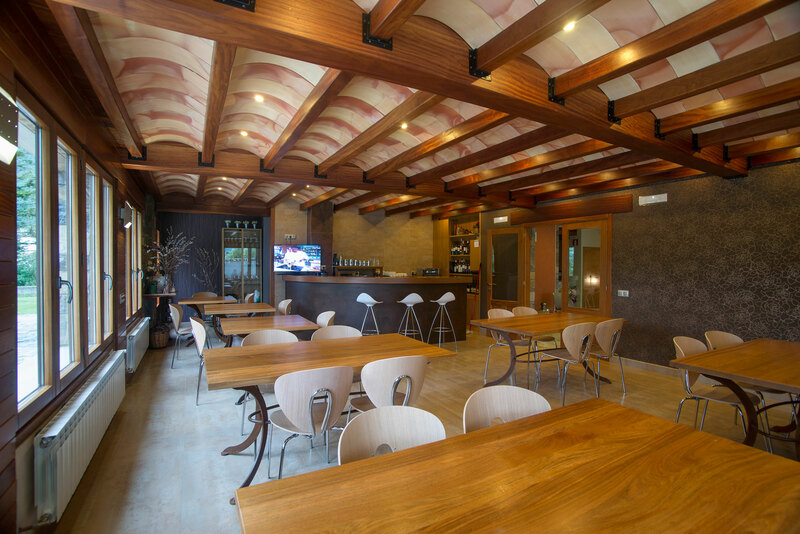 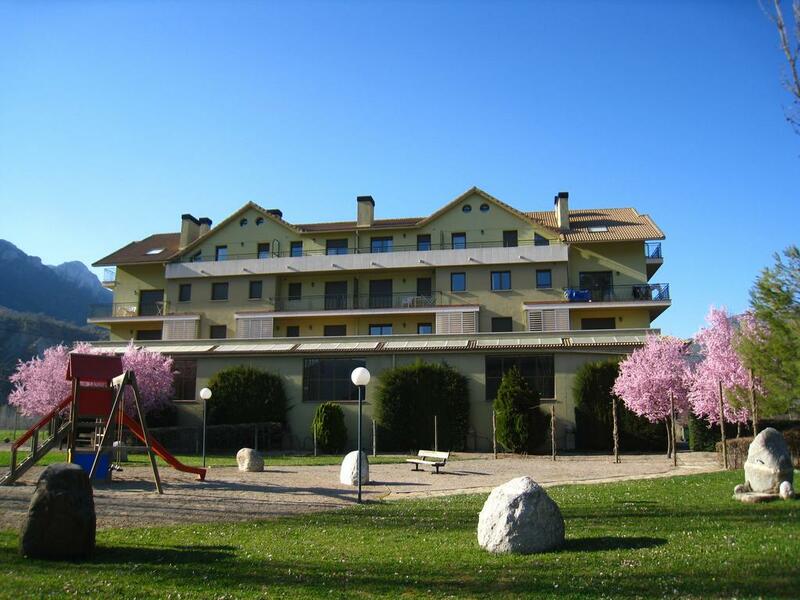 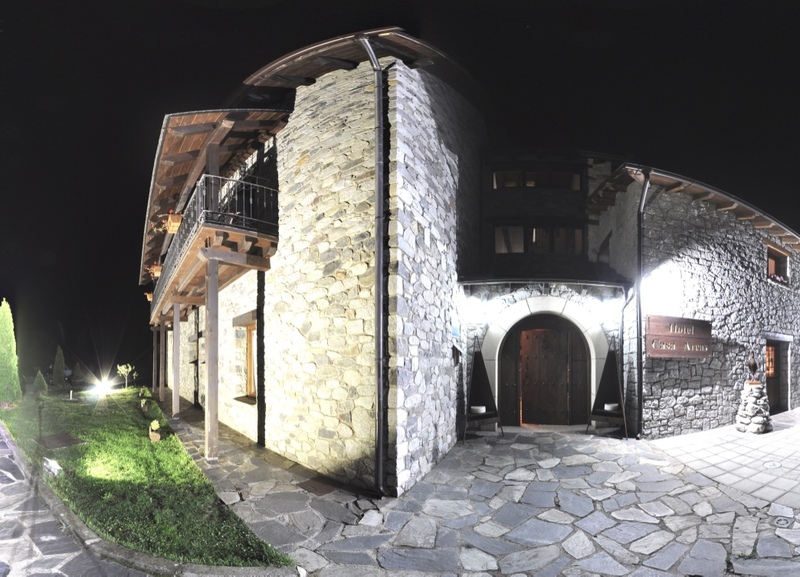 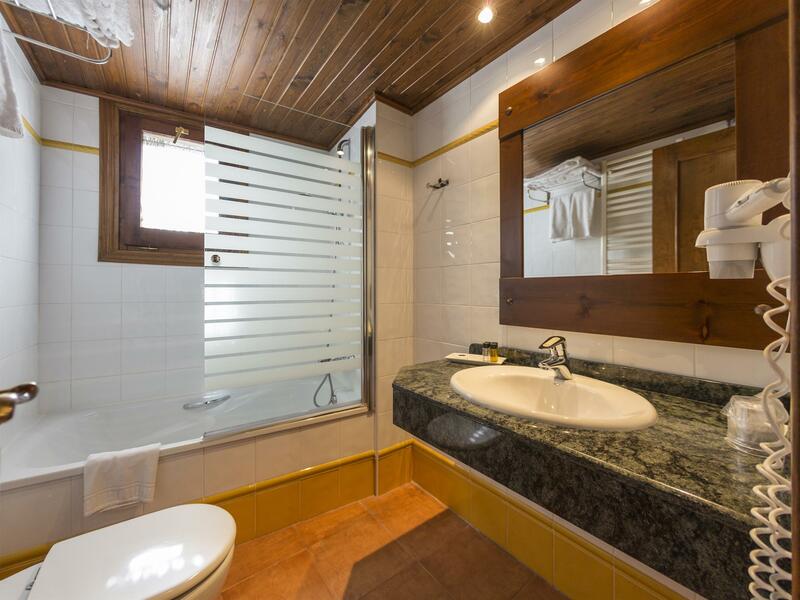 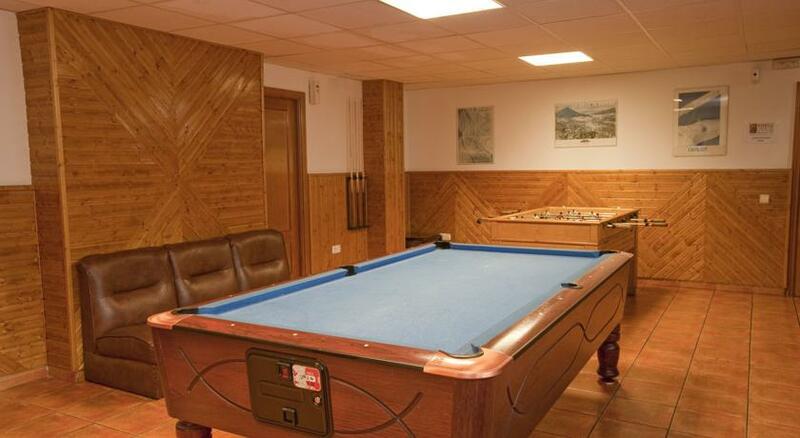 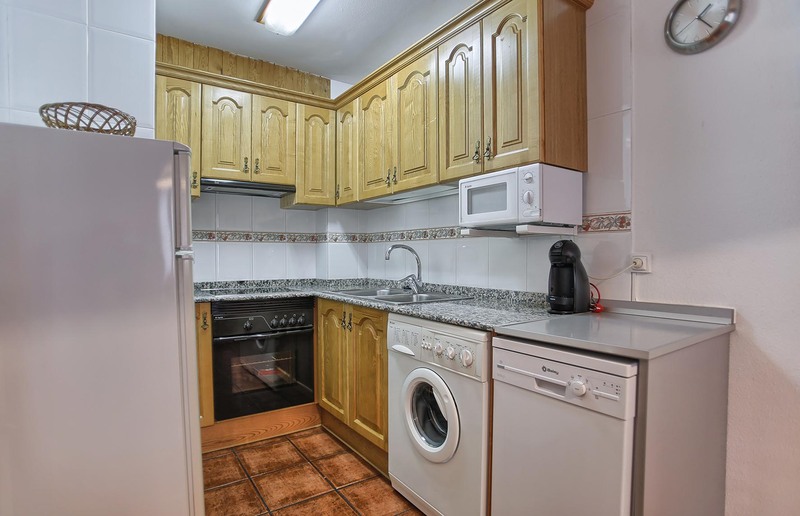 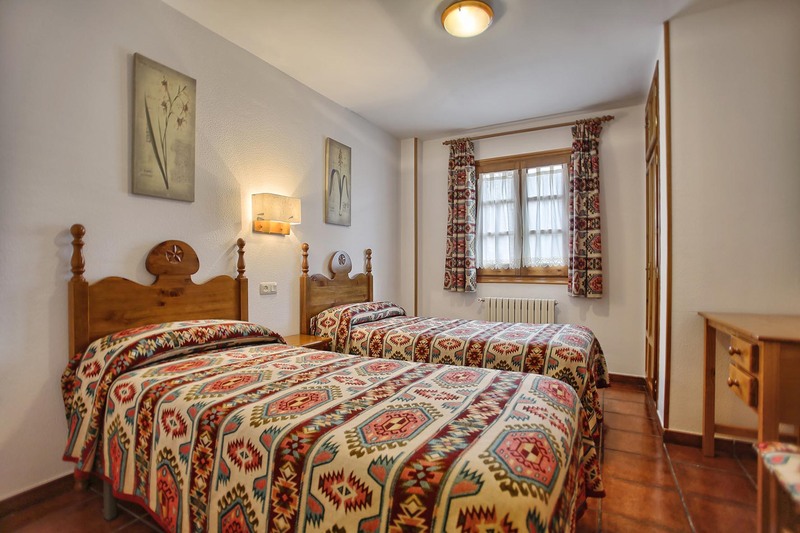 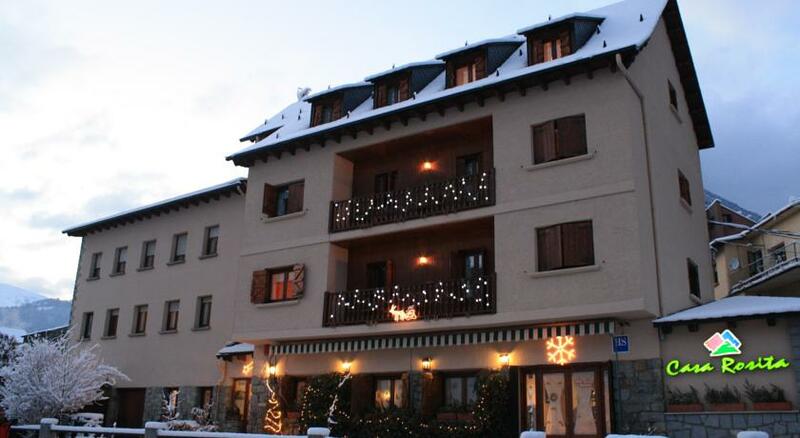 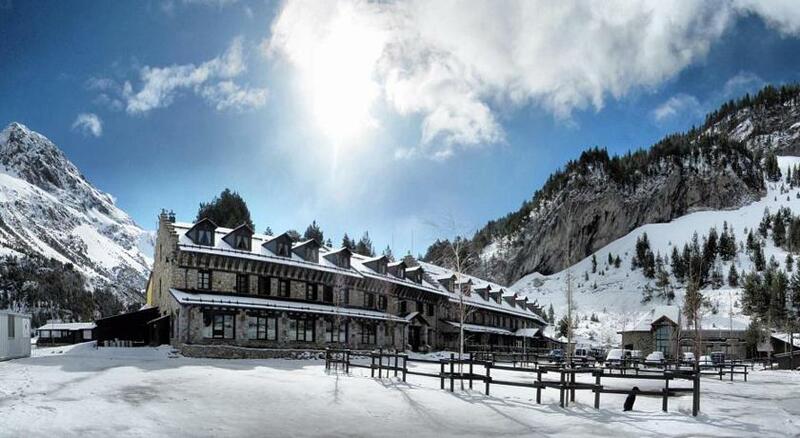 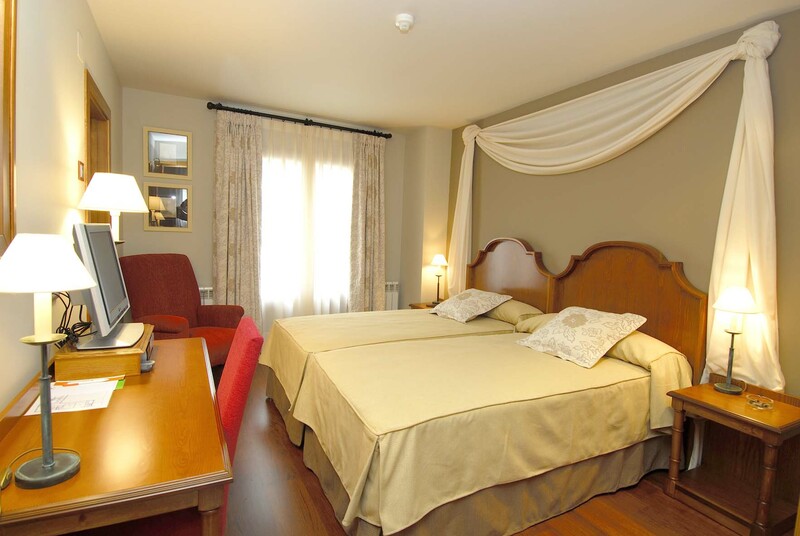 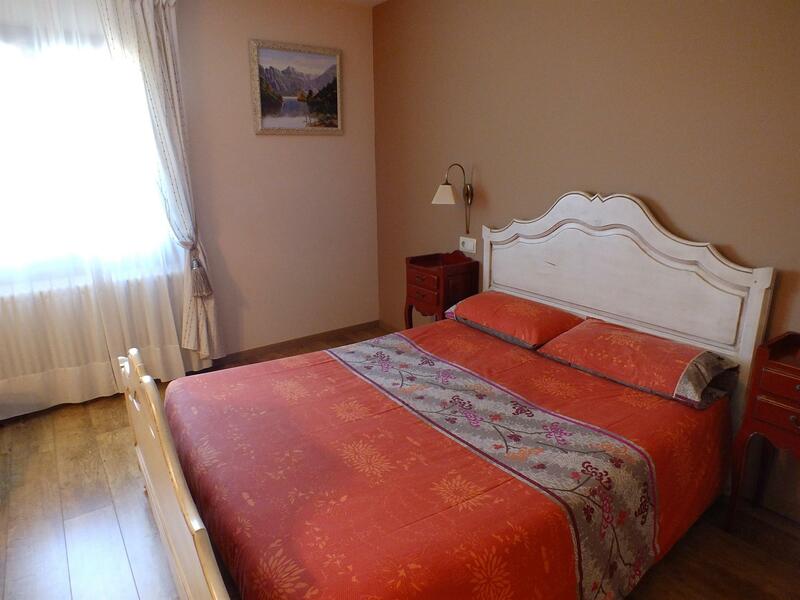 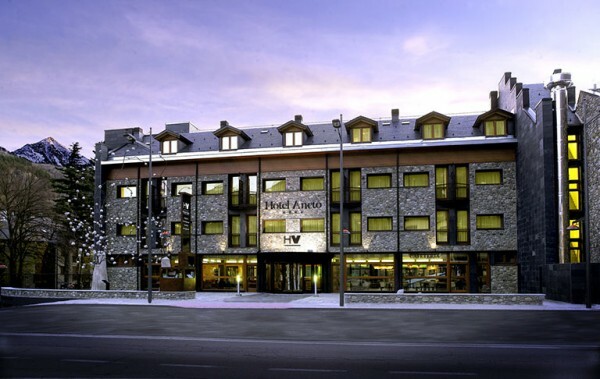 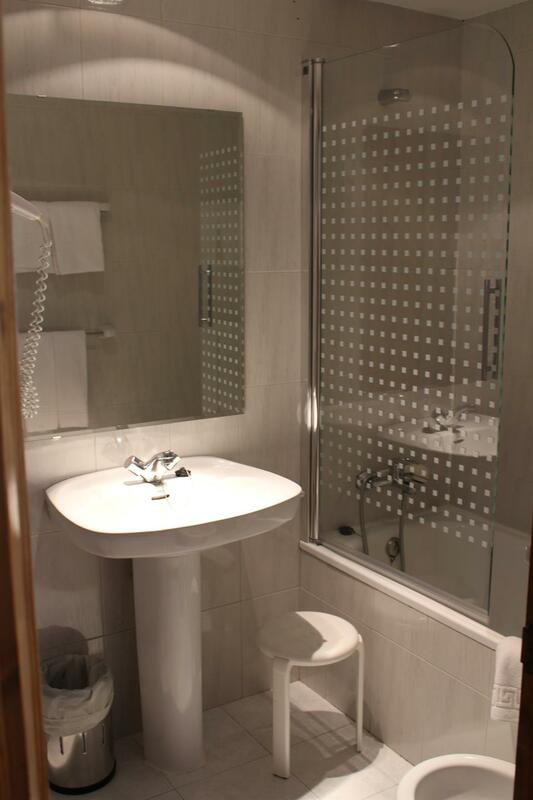 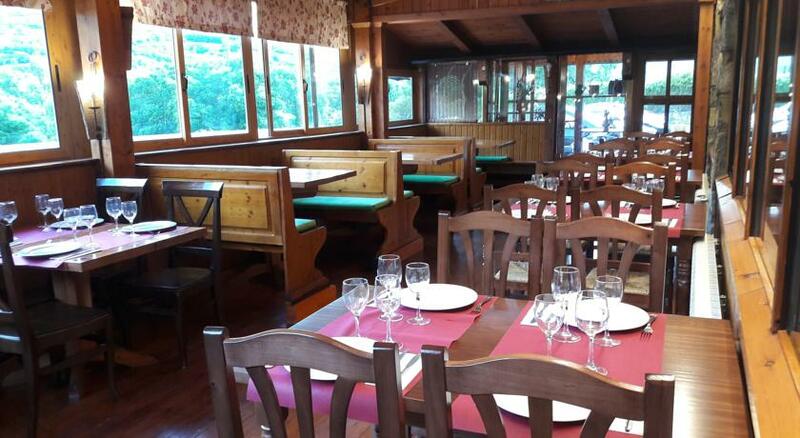 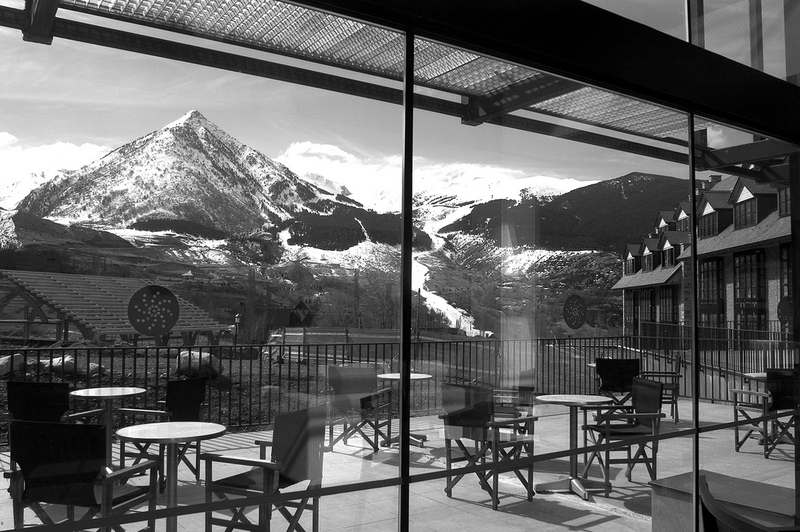 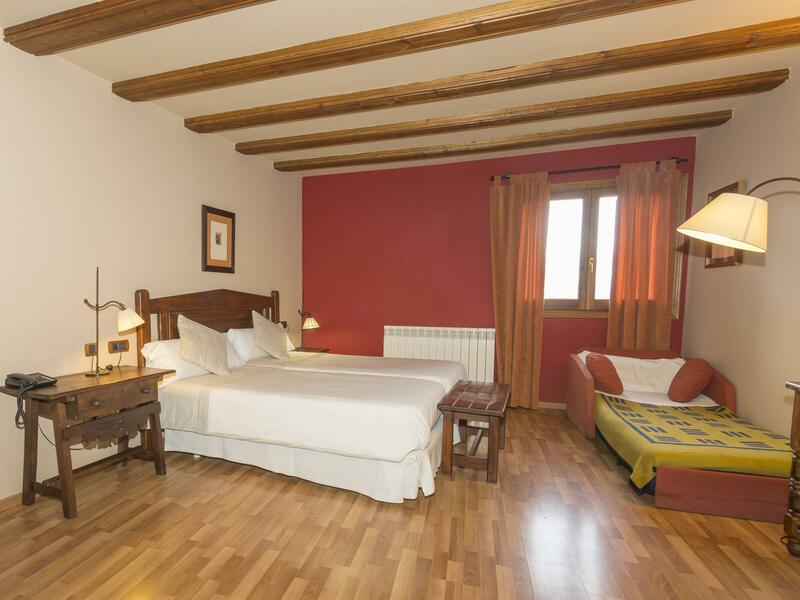 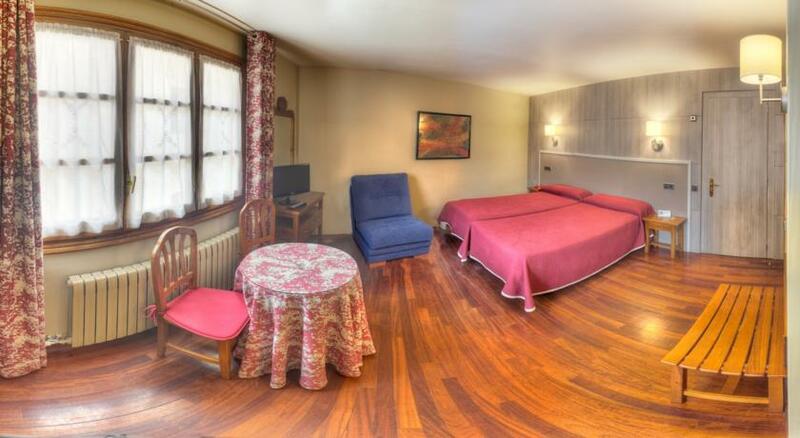 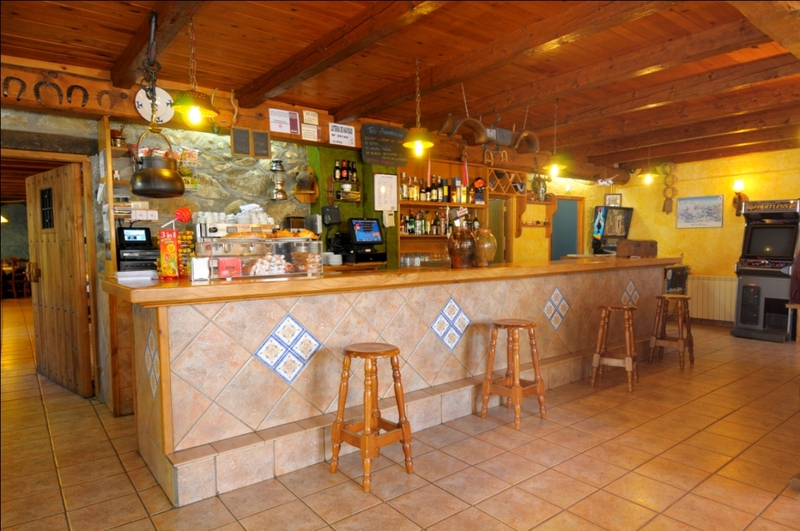 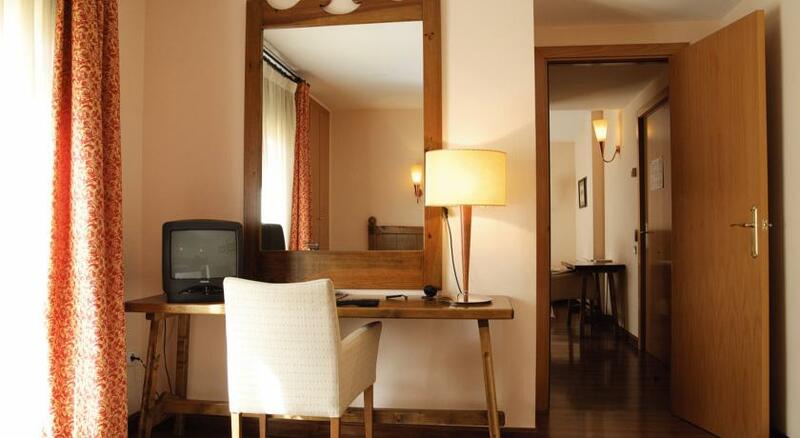 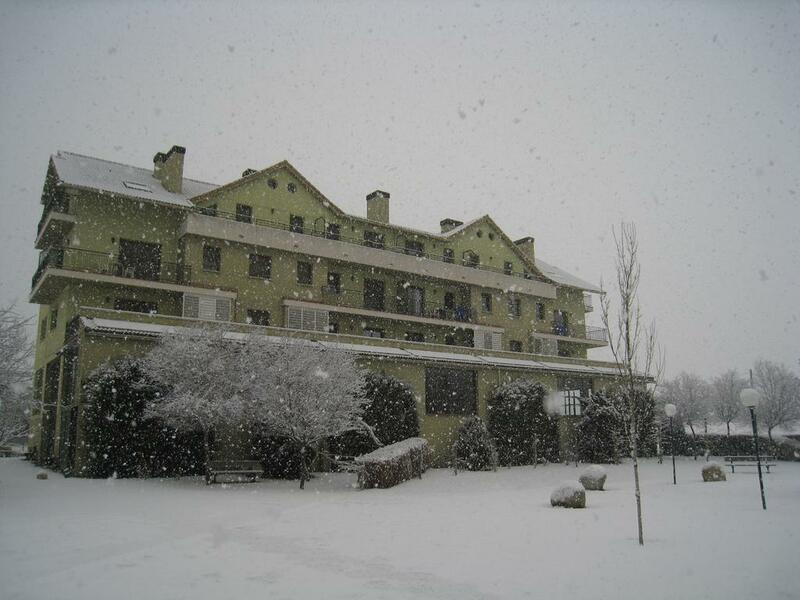 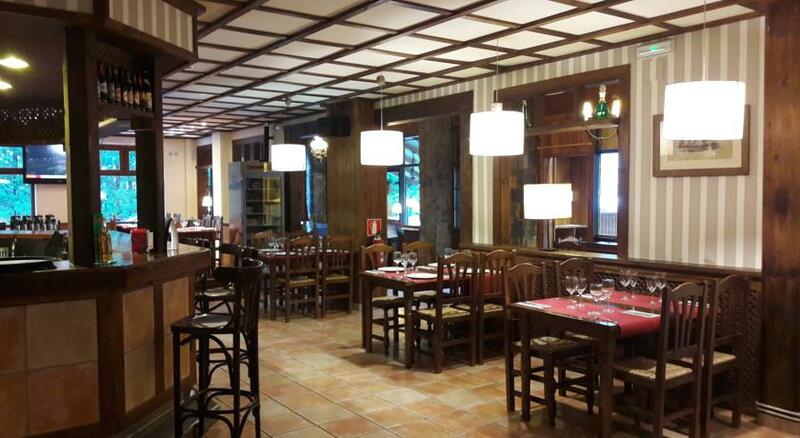 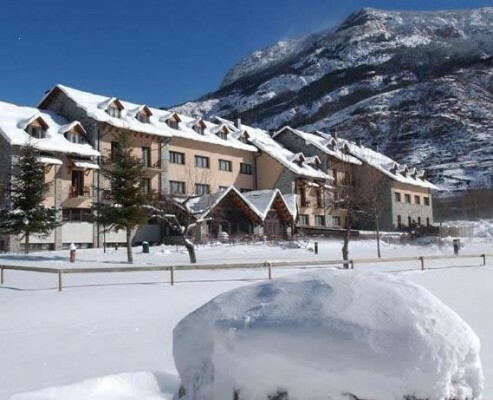 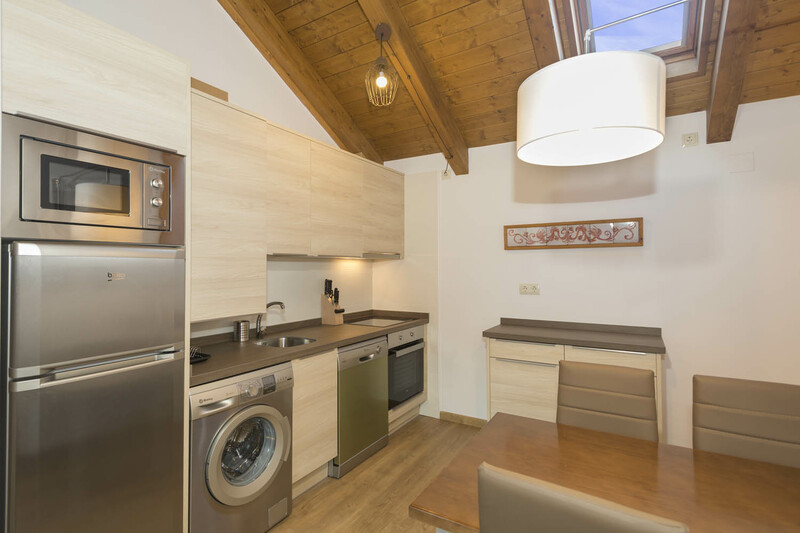 The Evenia Monte Alba Hotel is located in the picturesque village of Cerler, a few meters from the ski resort of the same name, high up in the Pyrenees of Aragon. 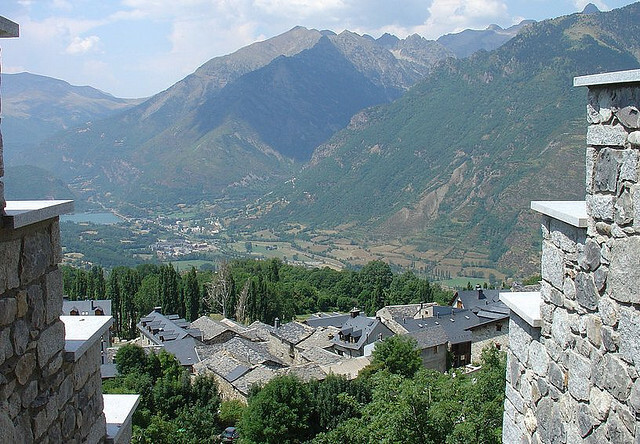 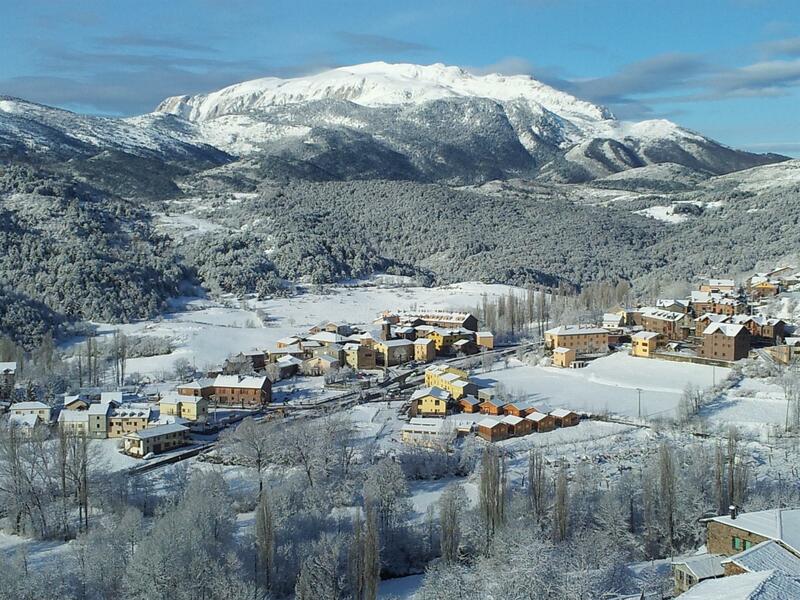 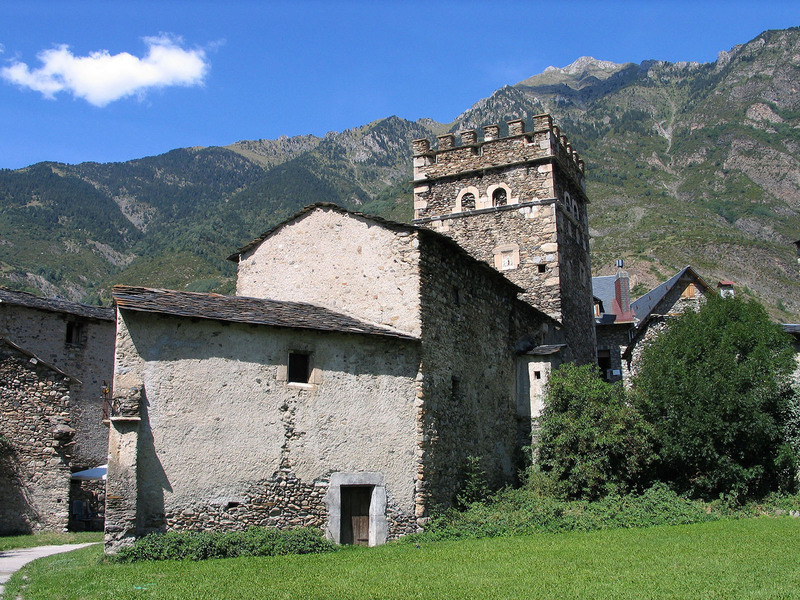 Cerler is the highest town in the Aragonese Pyrenees. 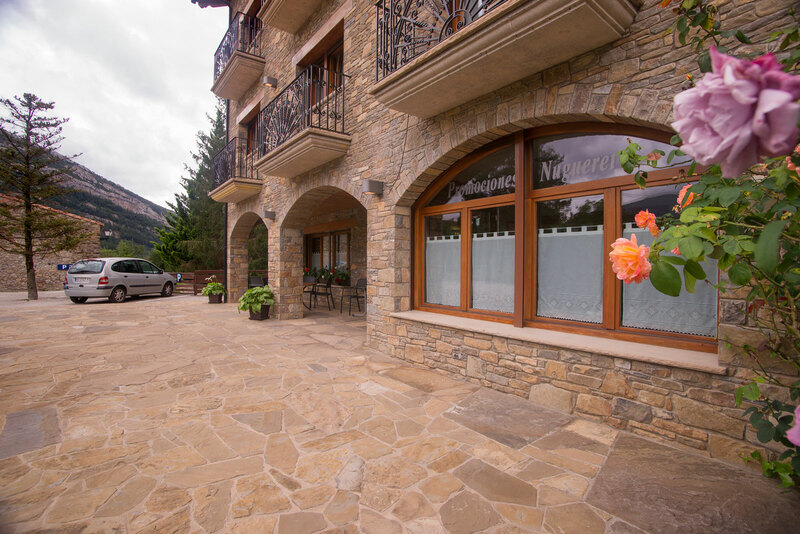 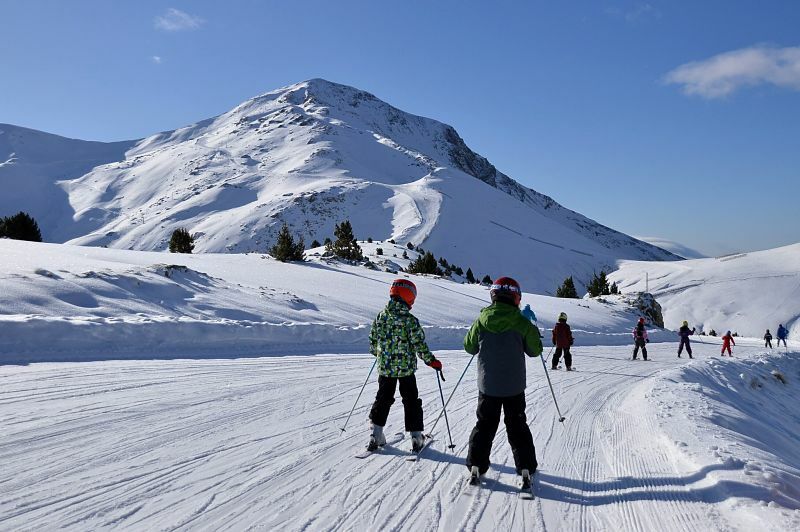 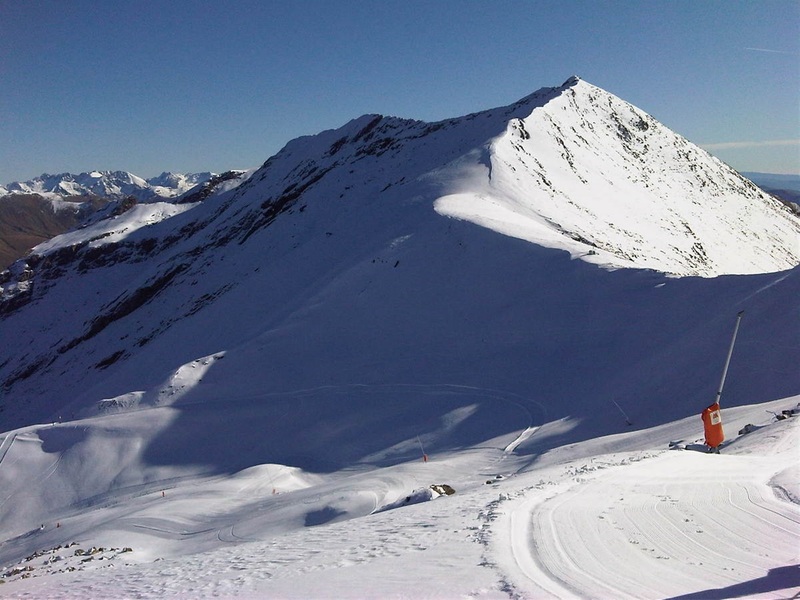 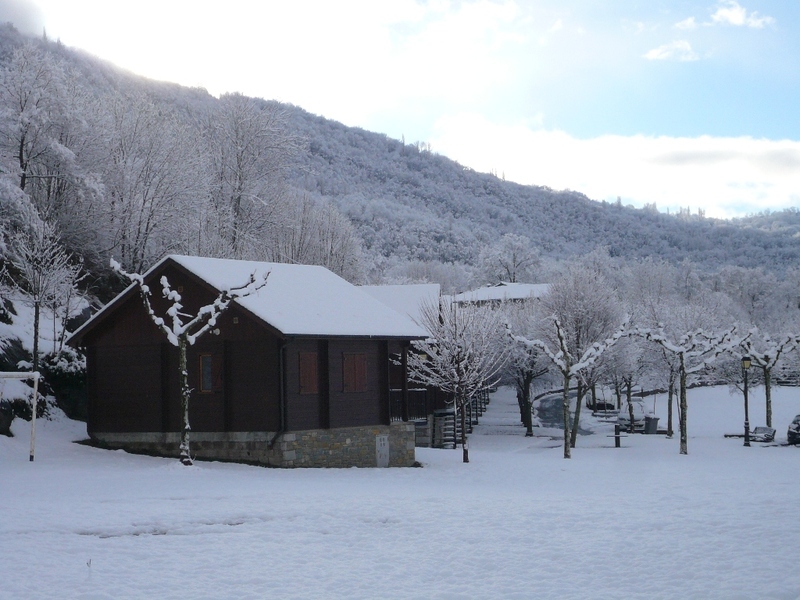 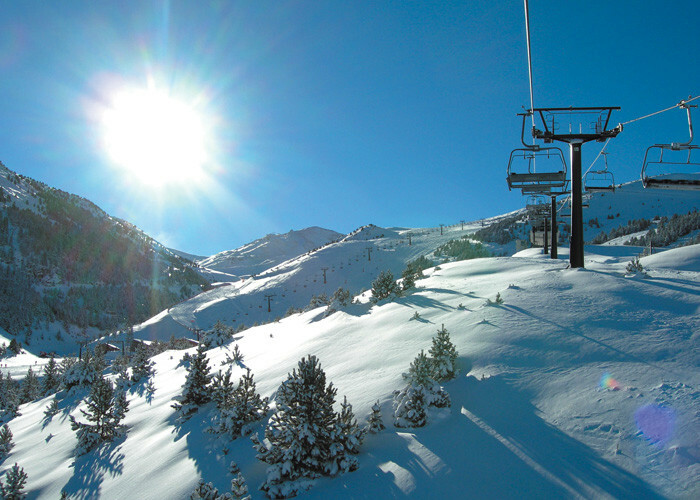 This privileged location gives us the opportunity to enjoy both the practice of winter sports, including skiing, splendid excursions through the Benasque valley and its environment during the rest of the year.